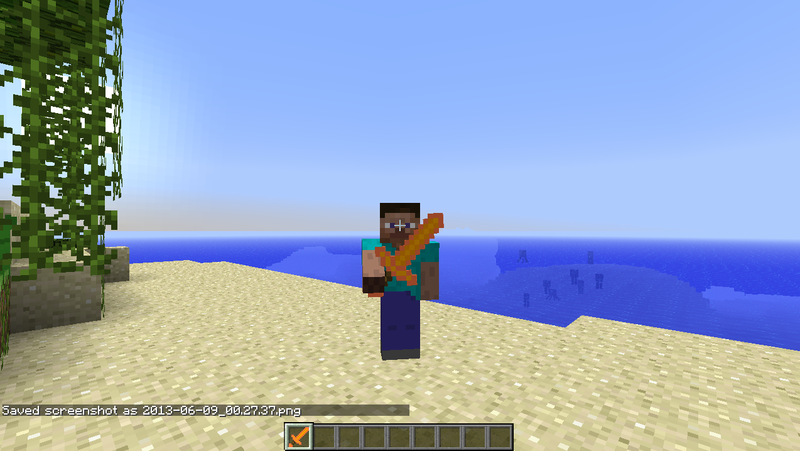 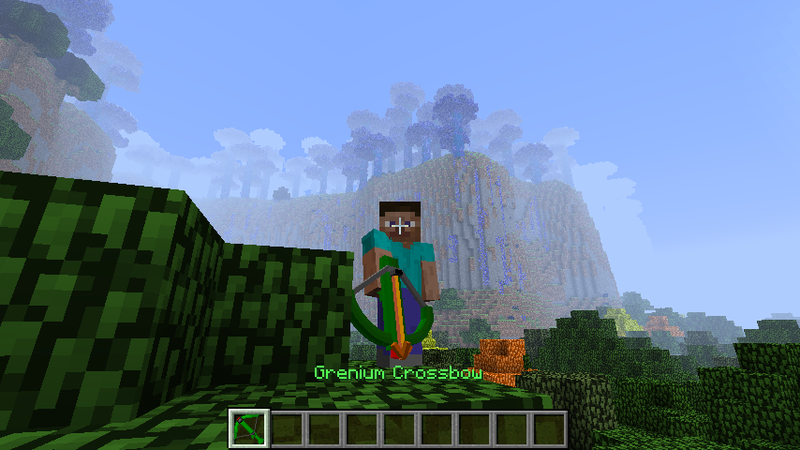 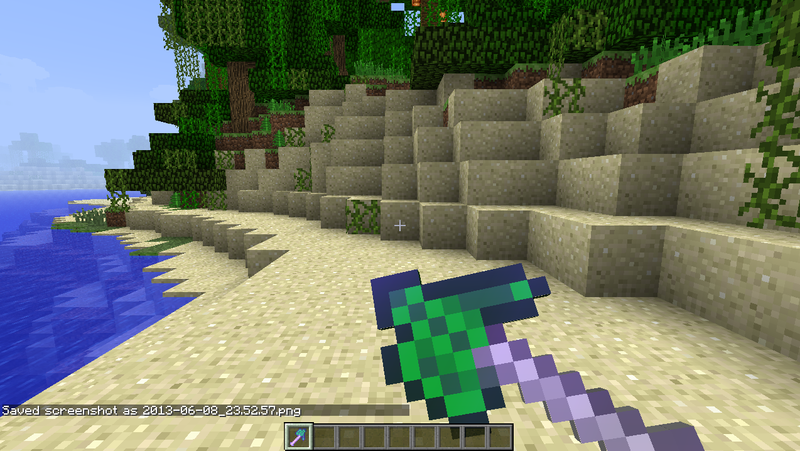 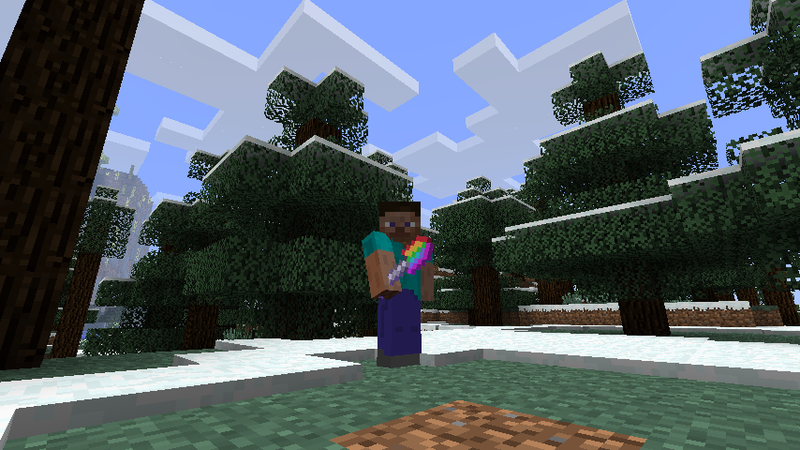 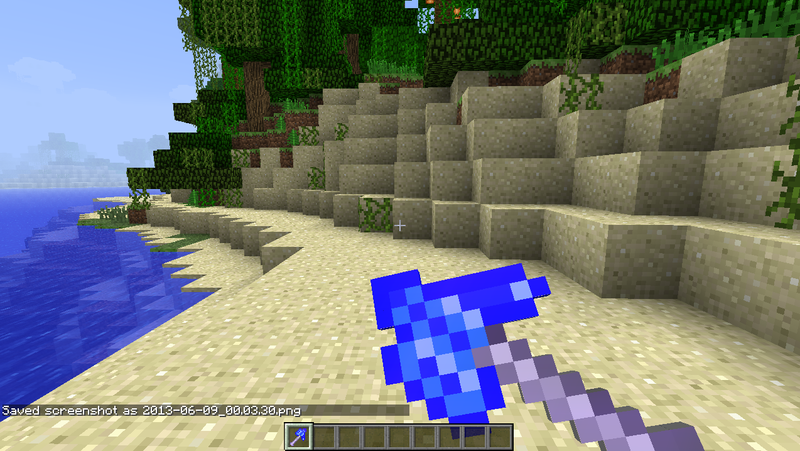 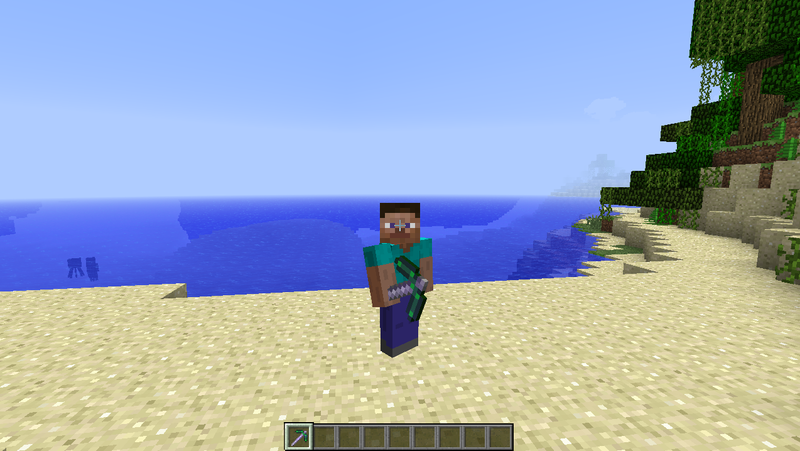 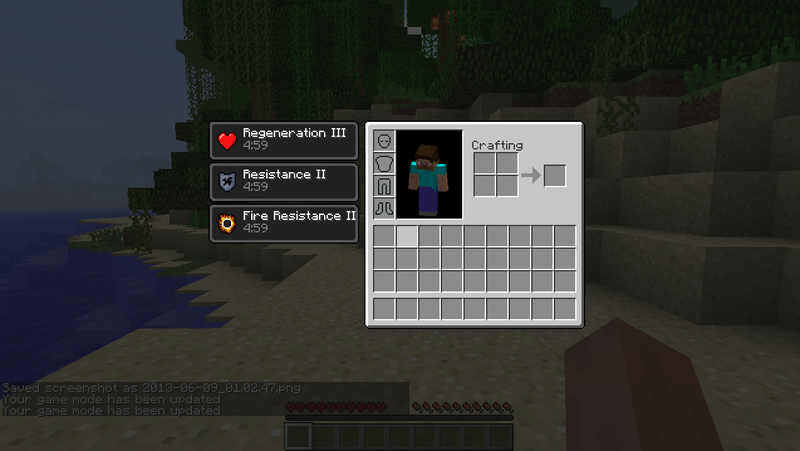 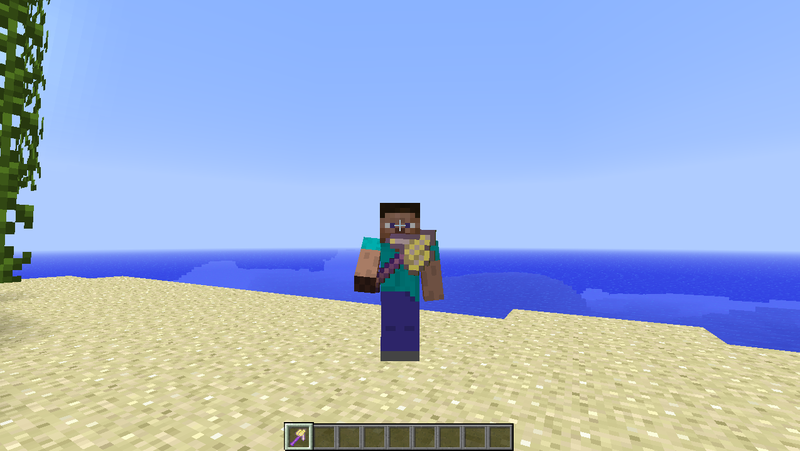 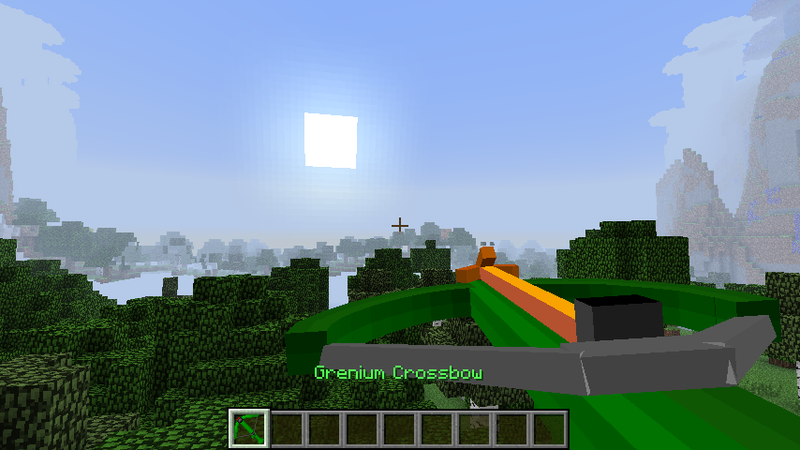 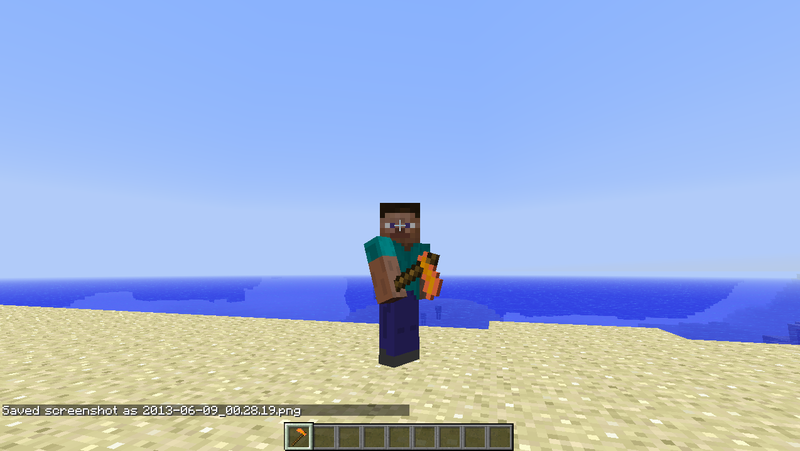 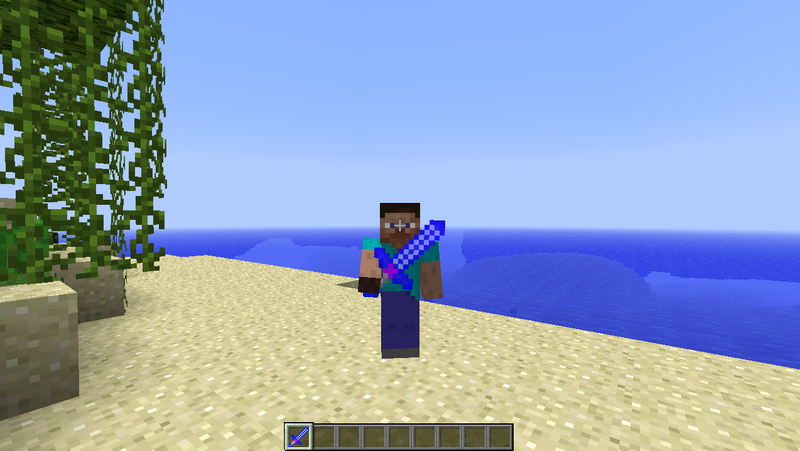 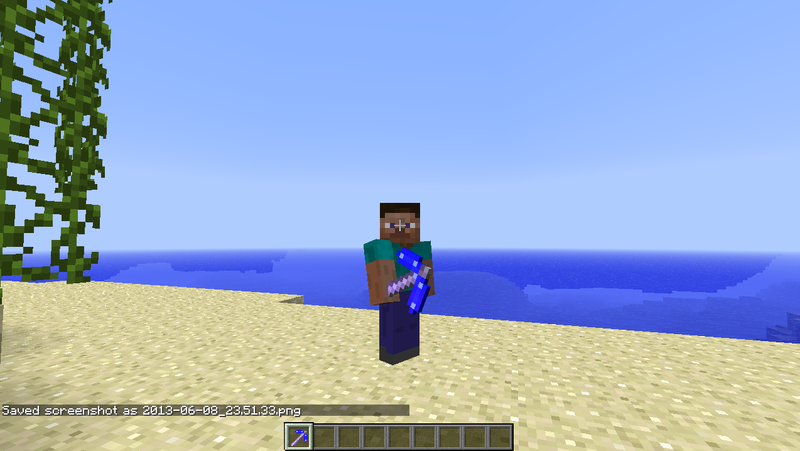 This mod adds 7 new ores, tools sets, armor sets, biomes, dimension, achievements, mobs, and many more cool stuff that come in handy at times! 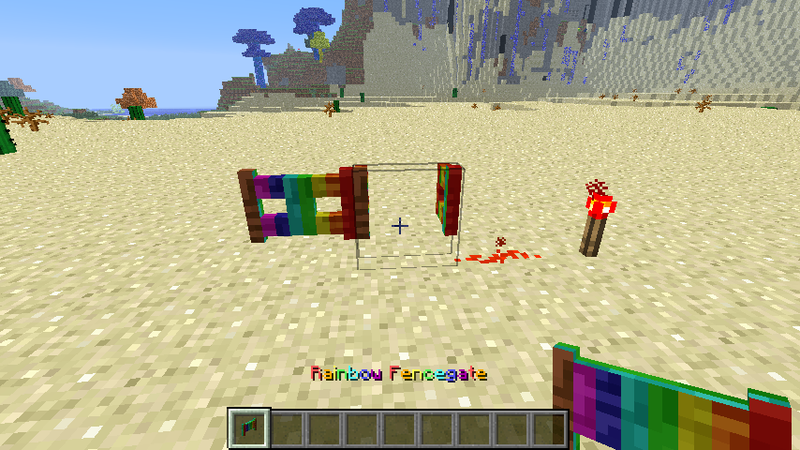 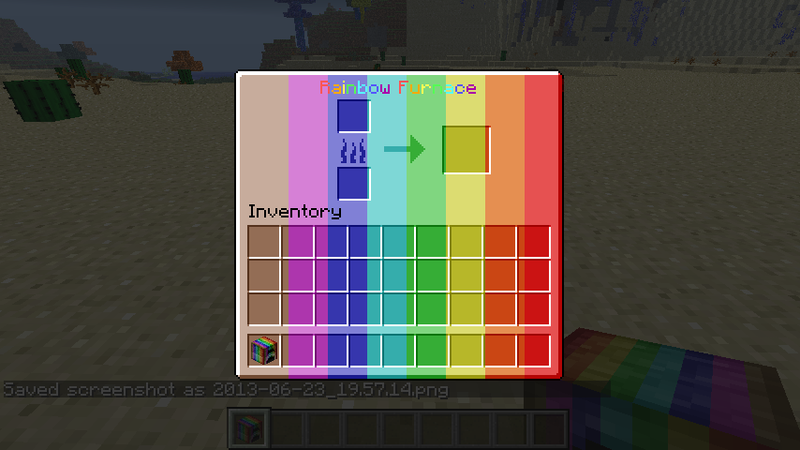 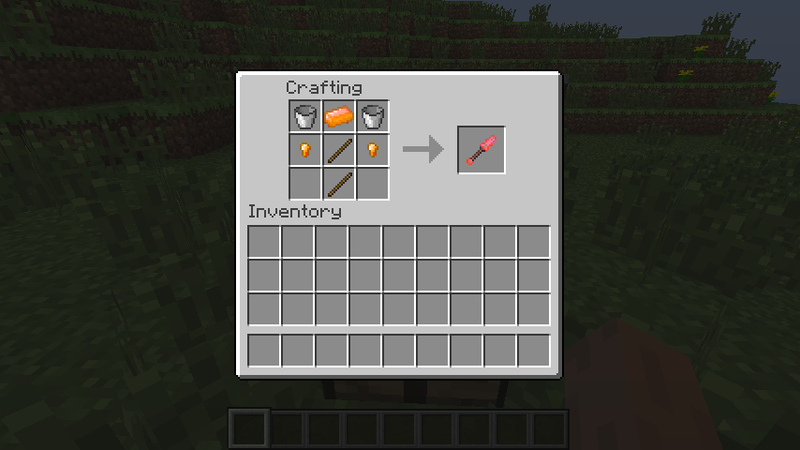 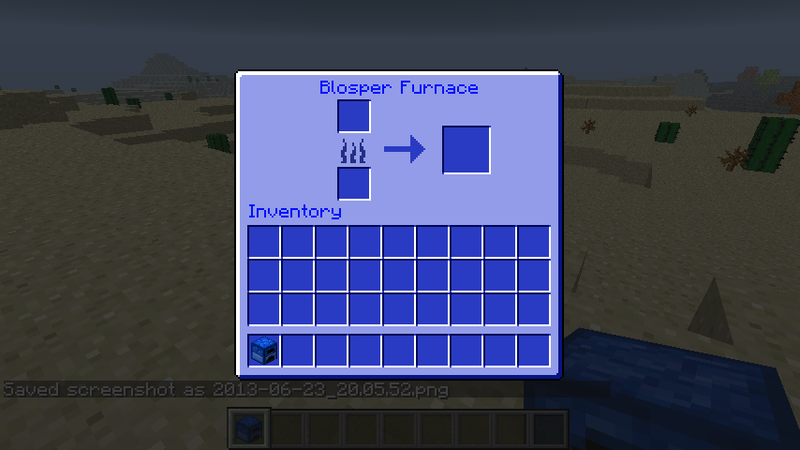 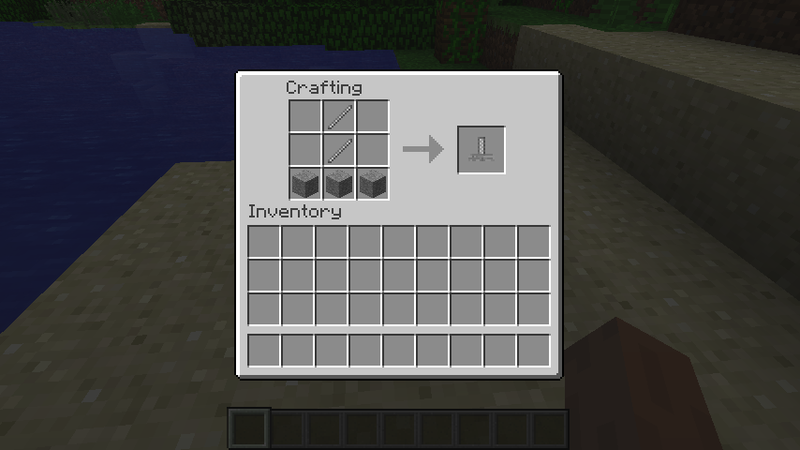 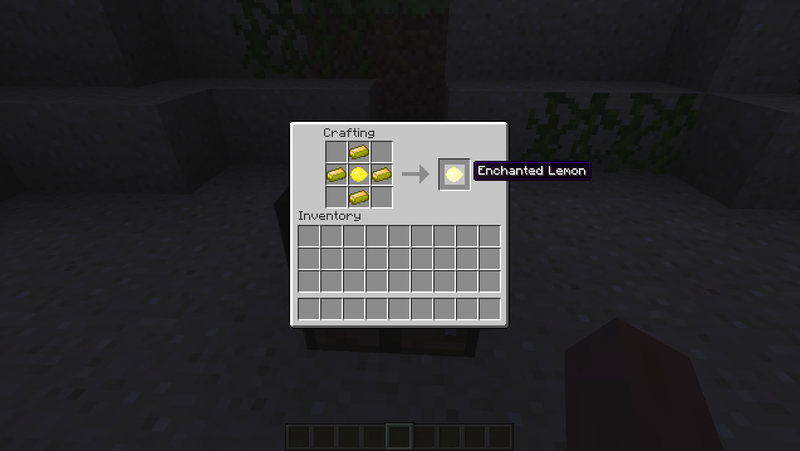 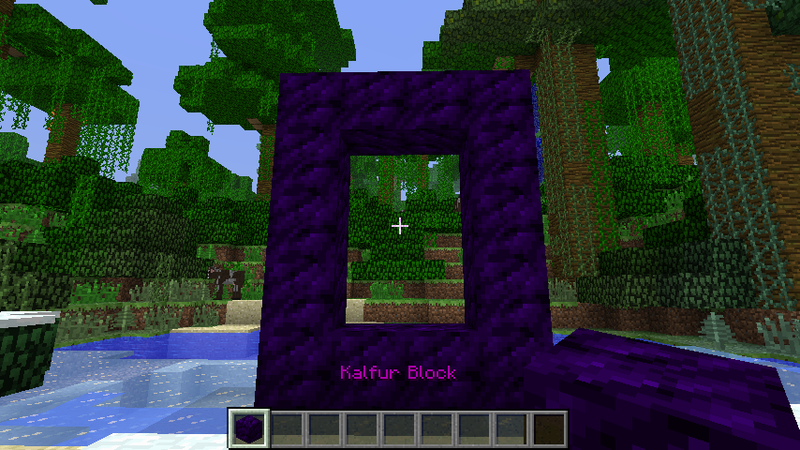 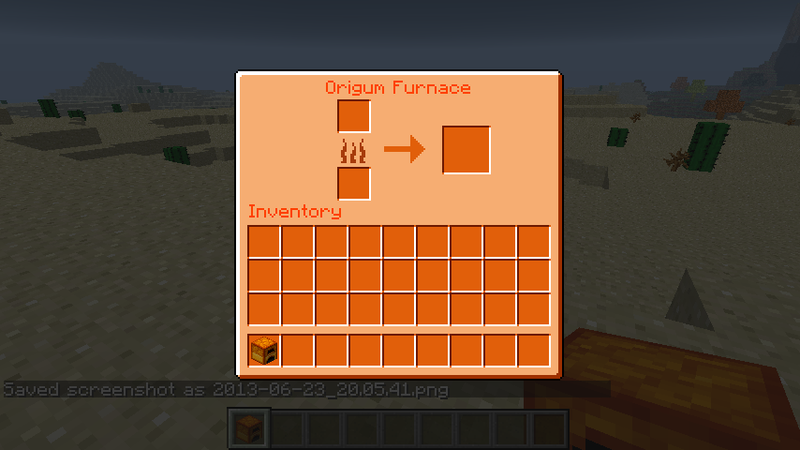 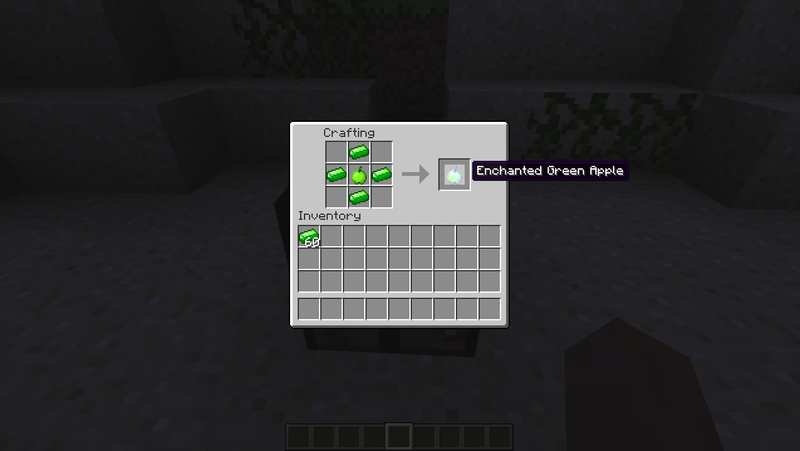 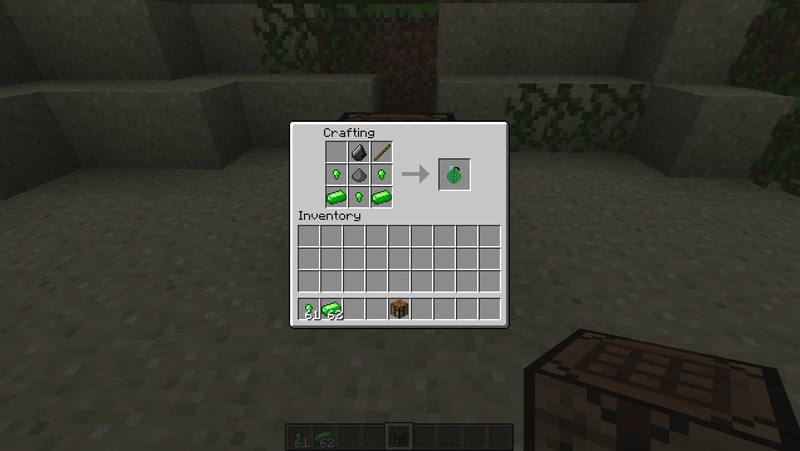 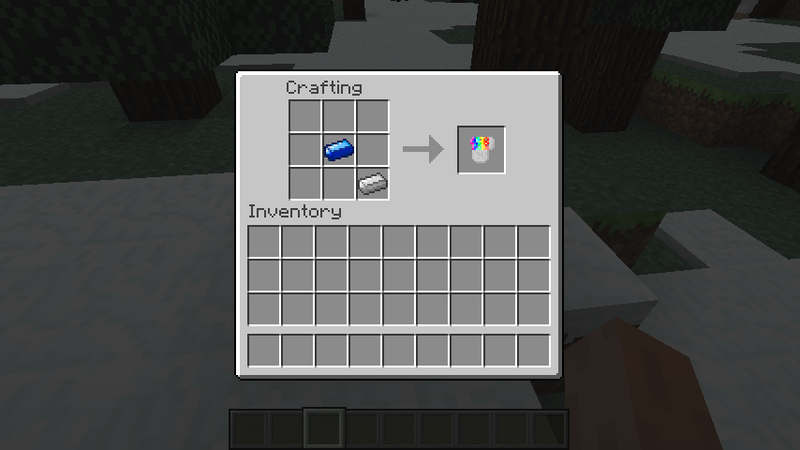 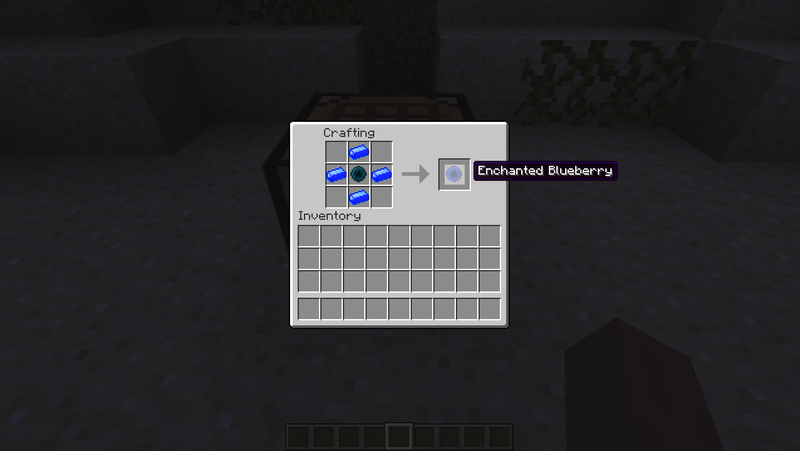 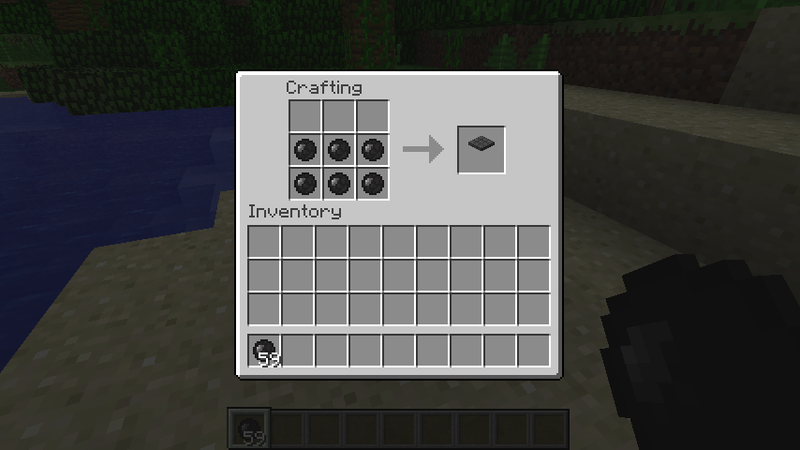 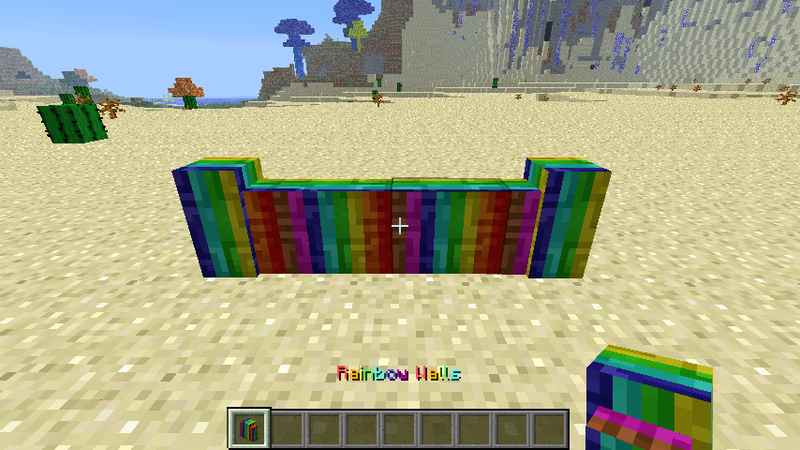 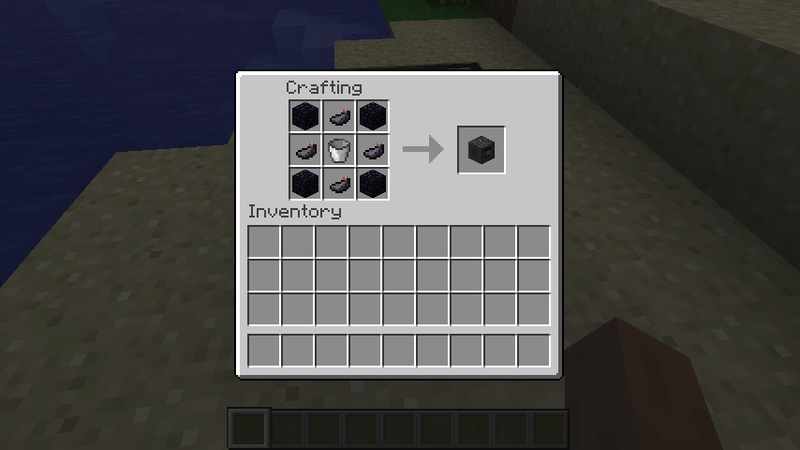 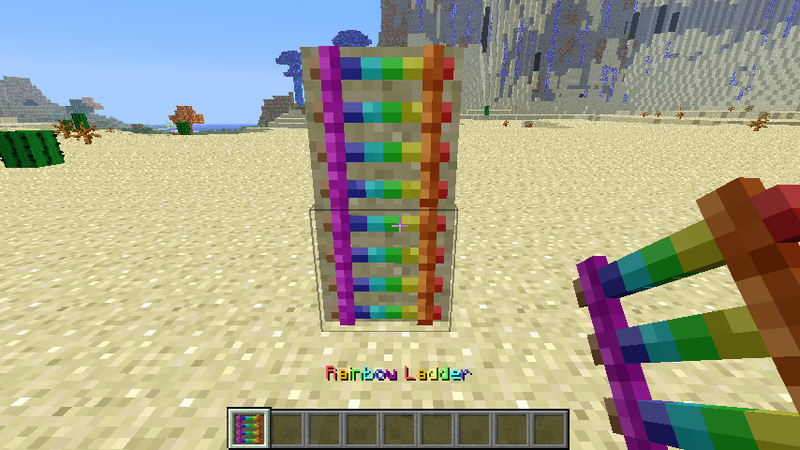 Most items have the same recipe as normal vanilla recipes, except the Grenium, Blosper, Rainbow, and Kalfur tools, they are made with iron rods instead of sticks. 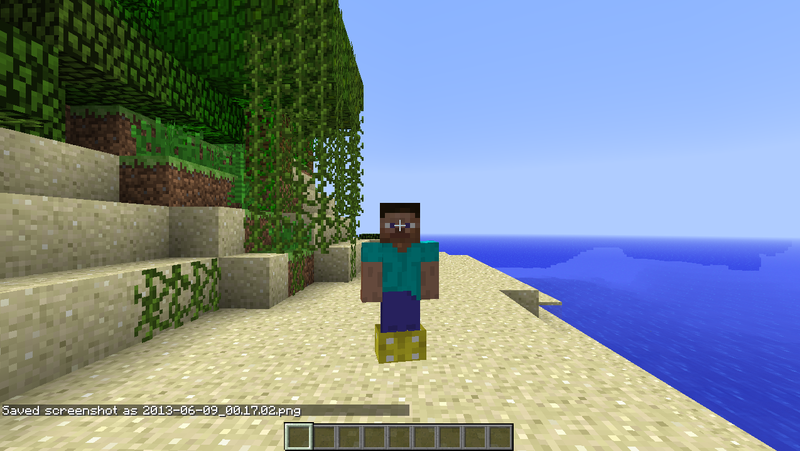 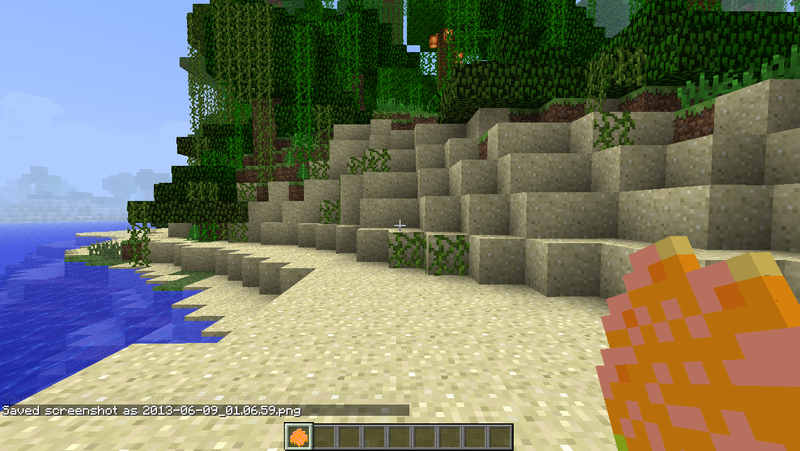 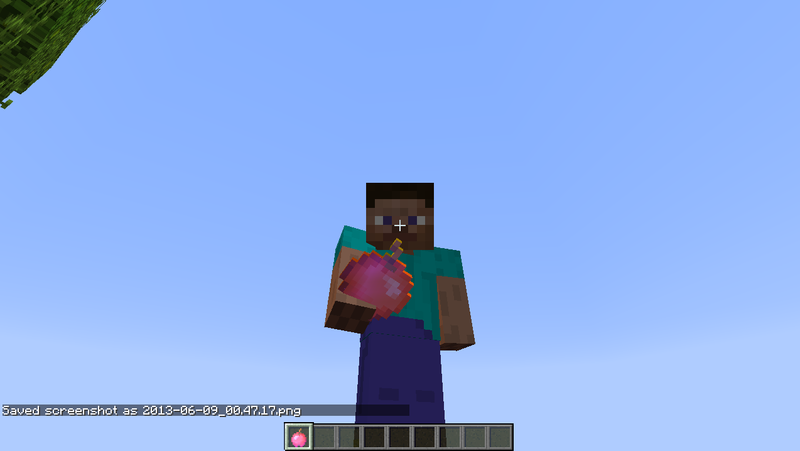 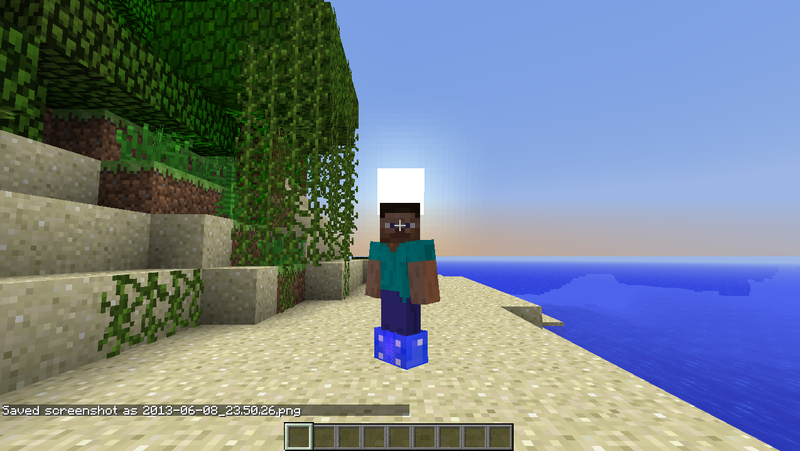 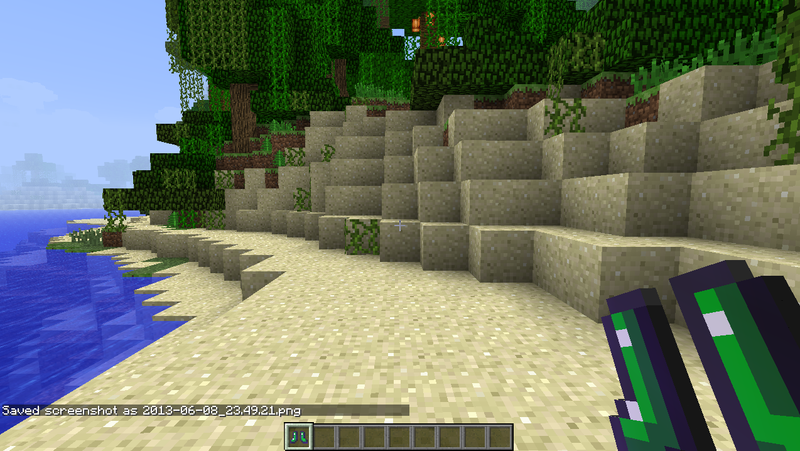 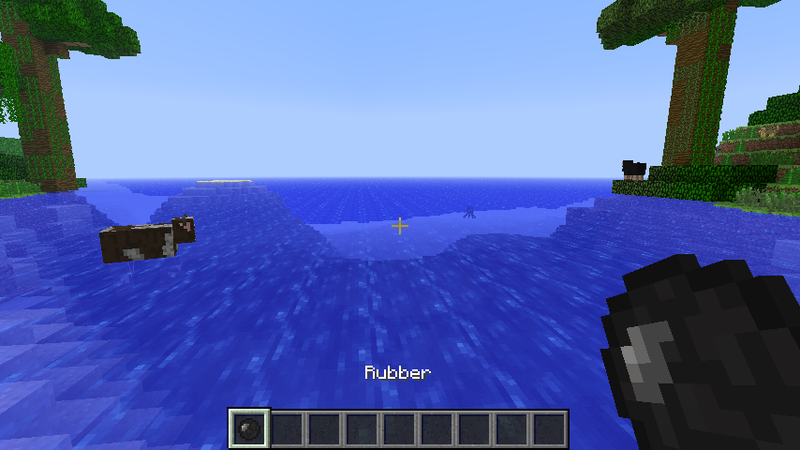 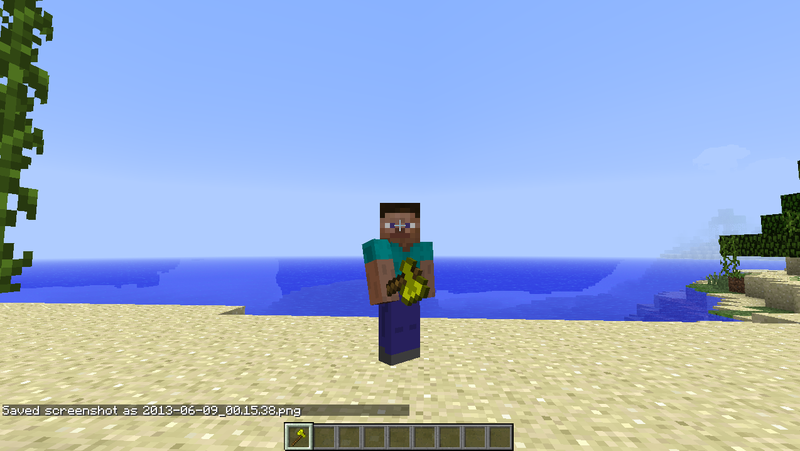 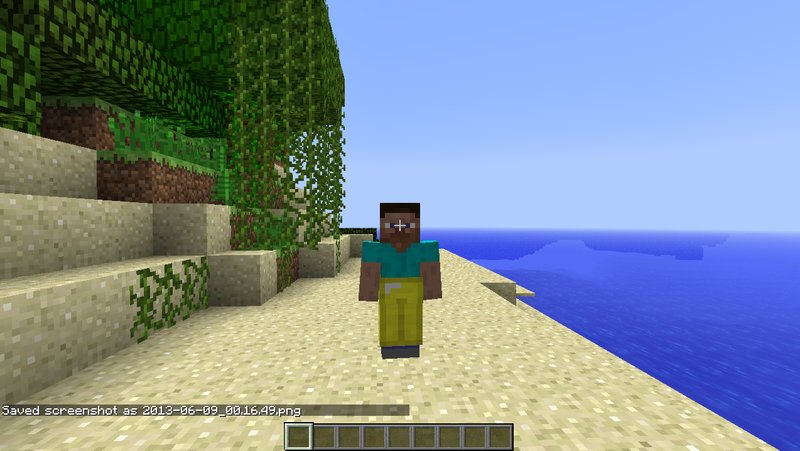 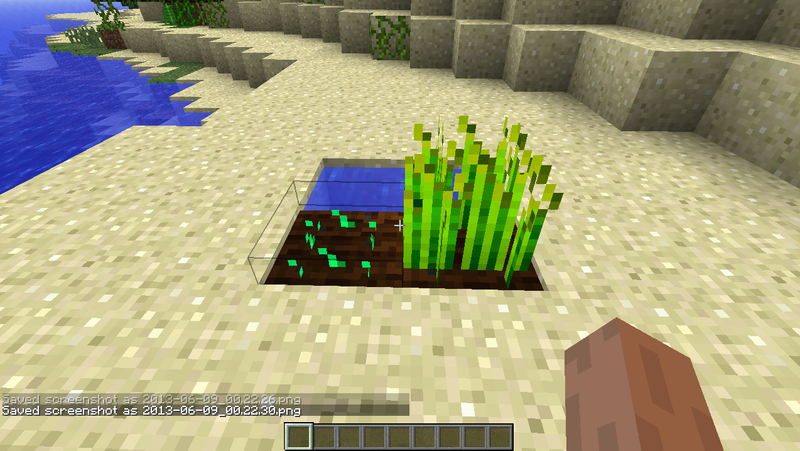 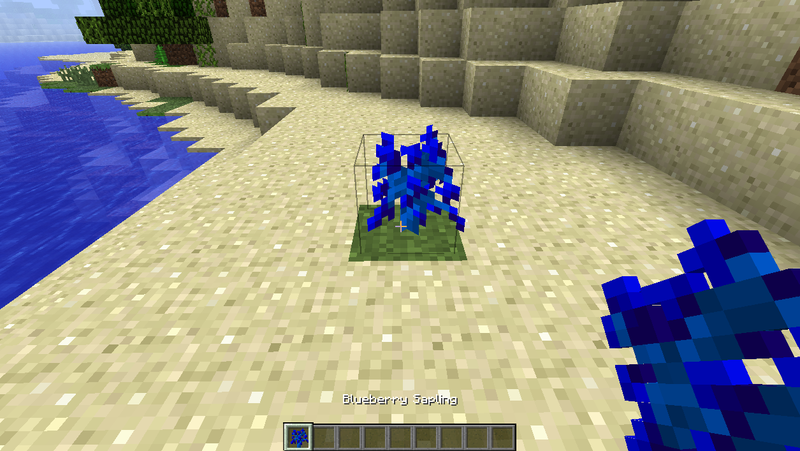 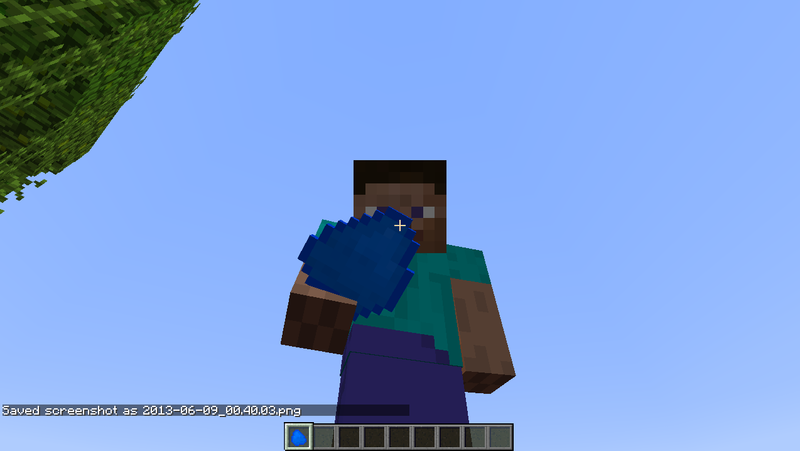 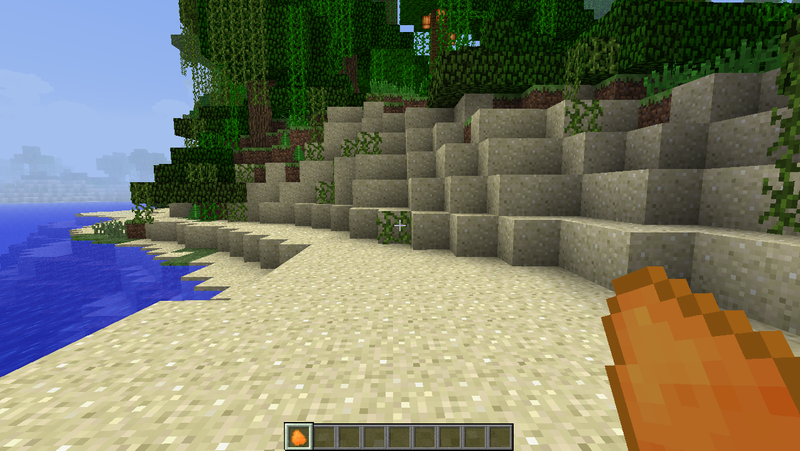 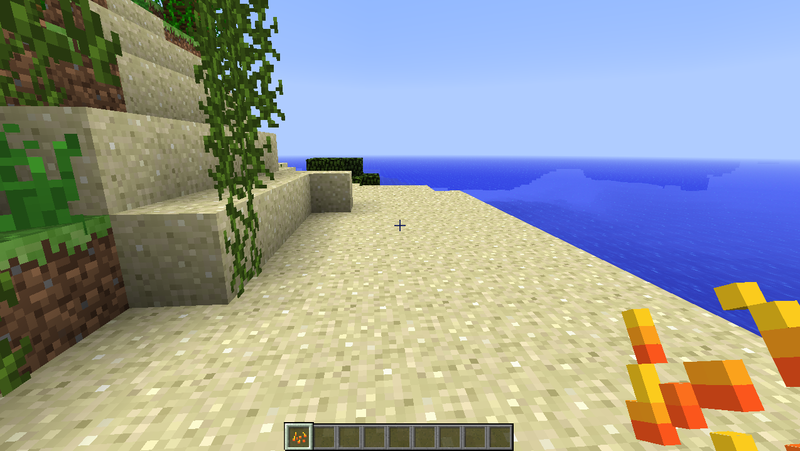 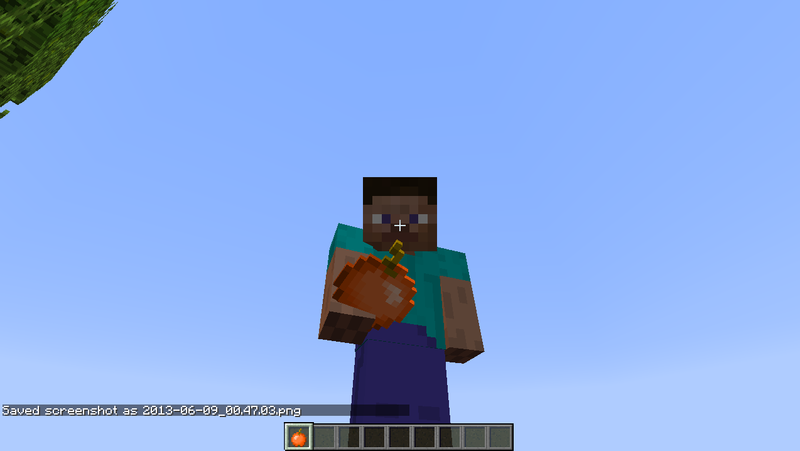 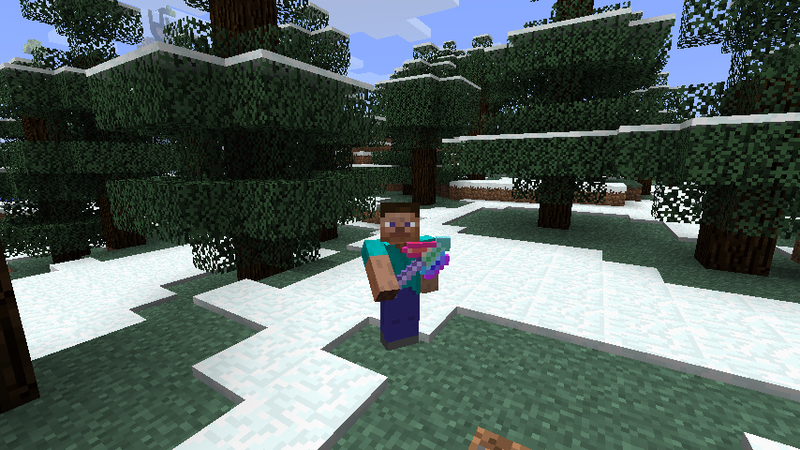 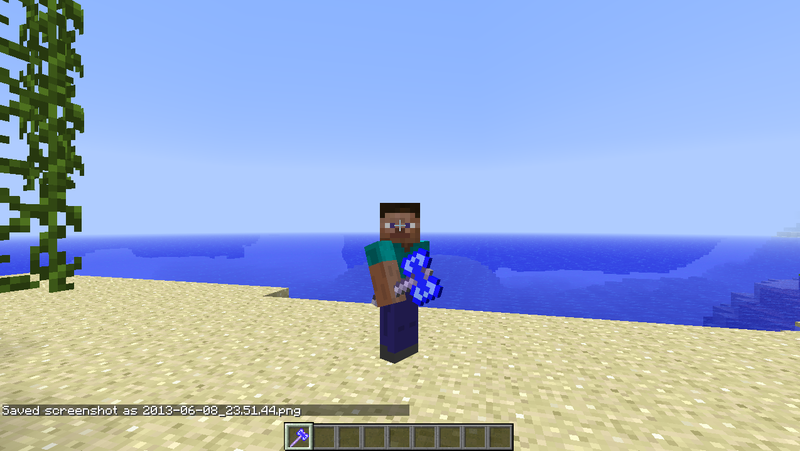 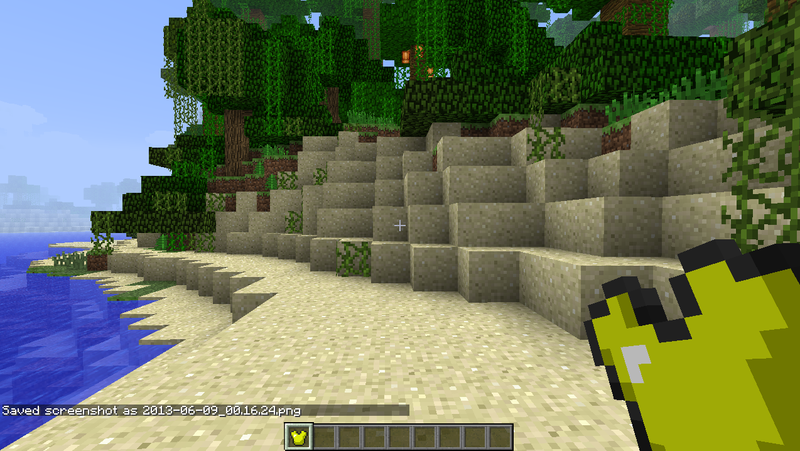 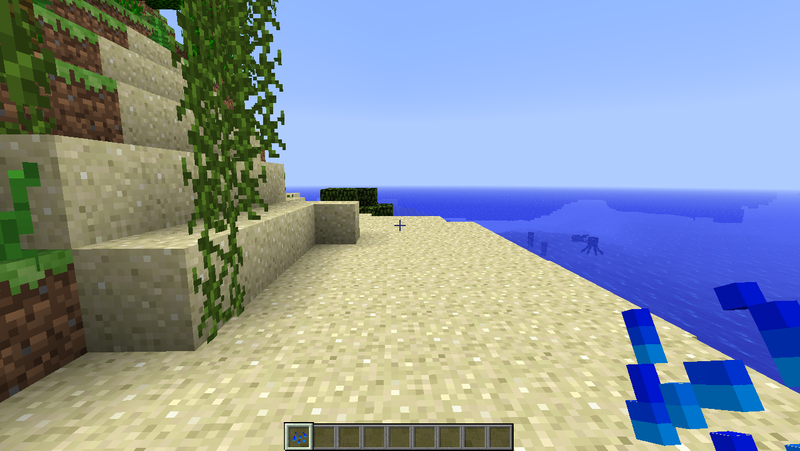 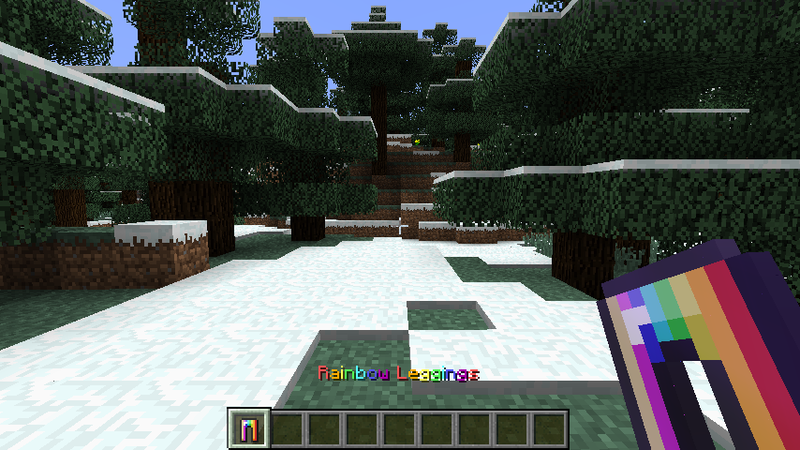 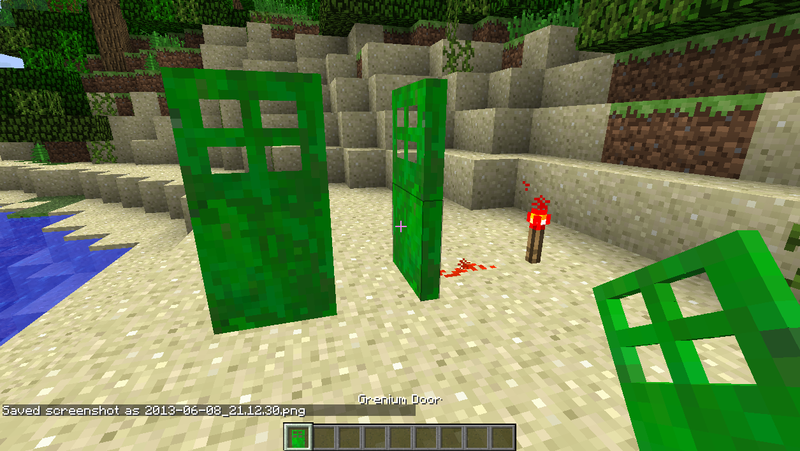 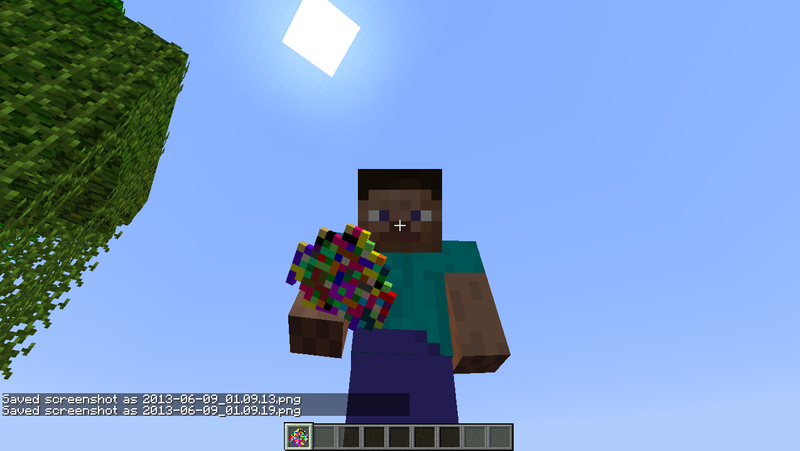 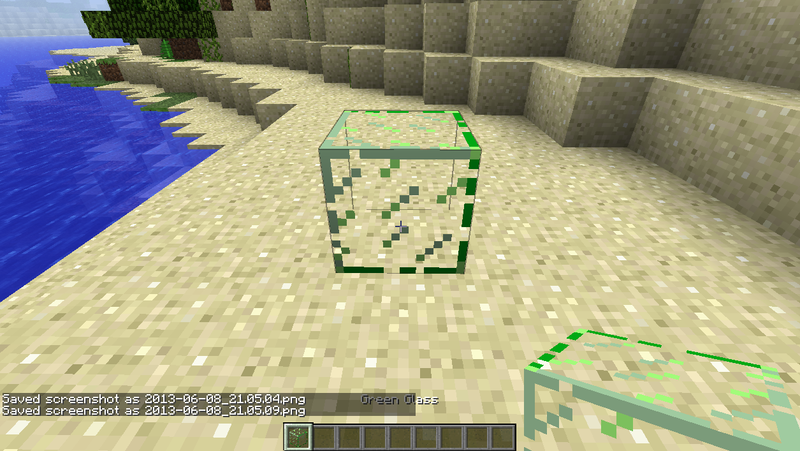 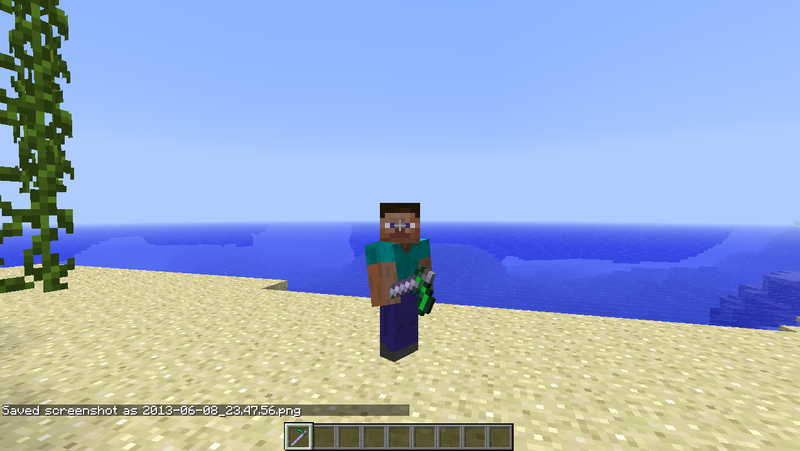 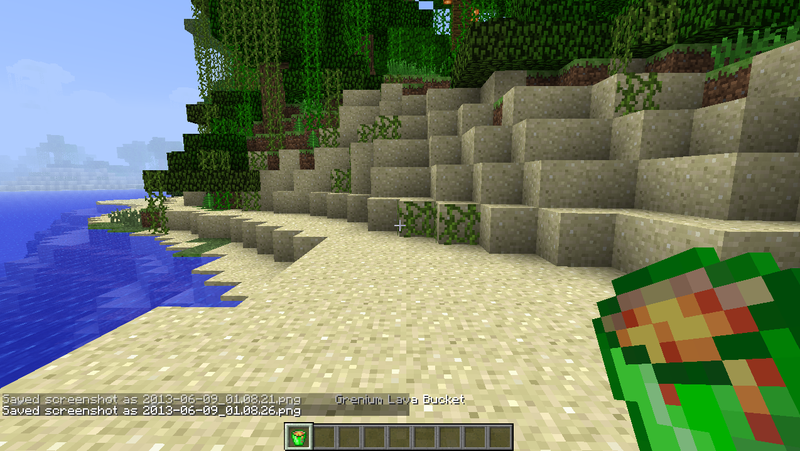 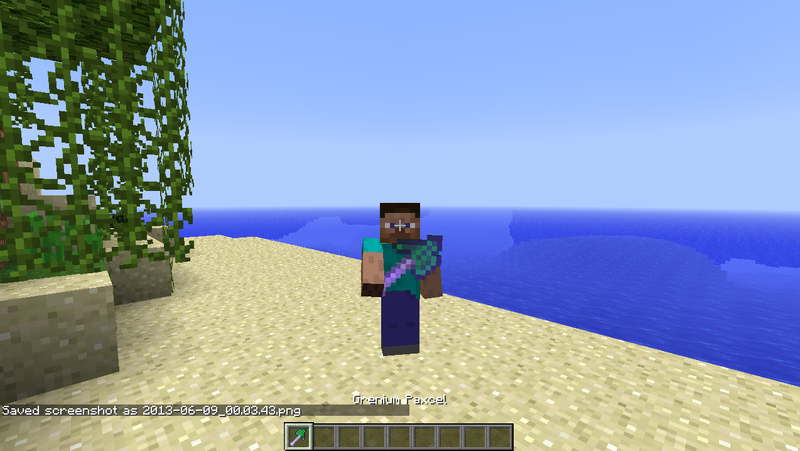 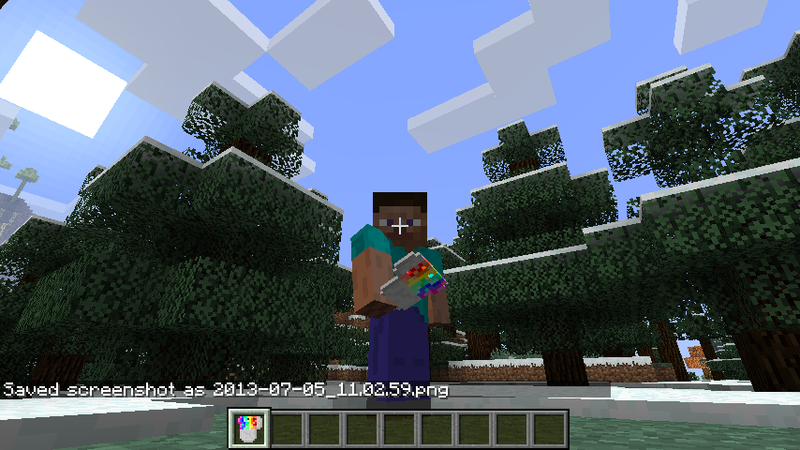 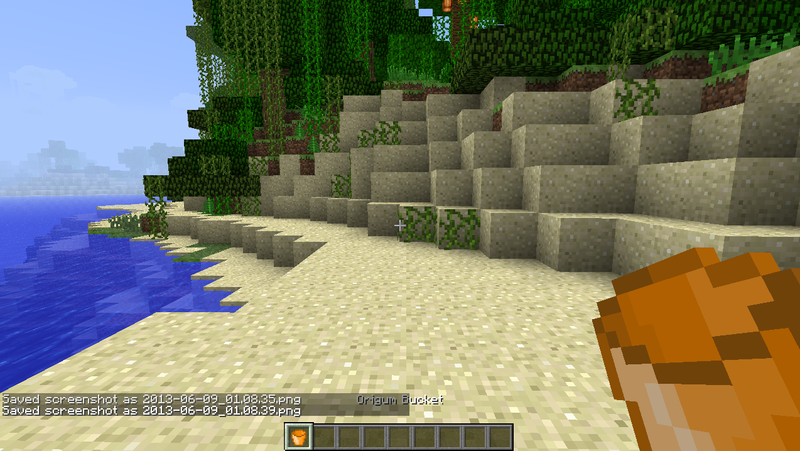 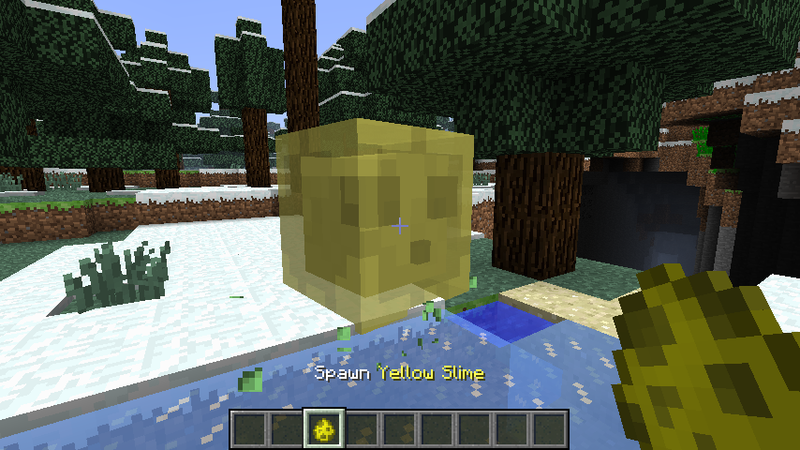 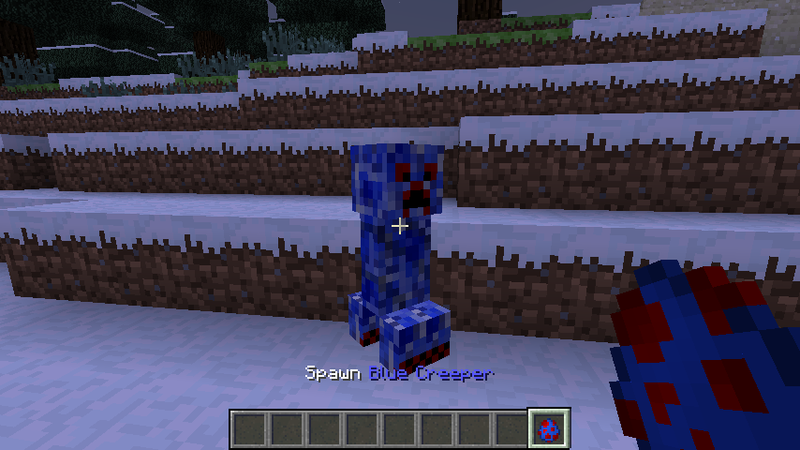 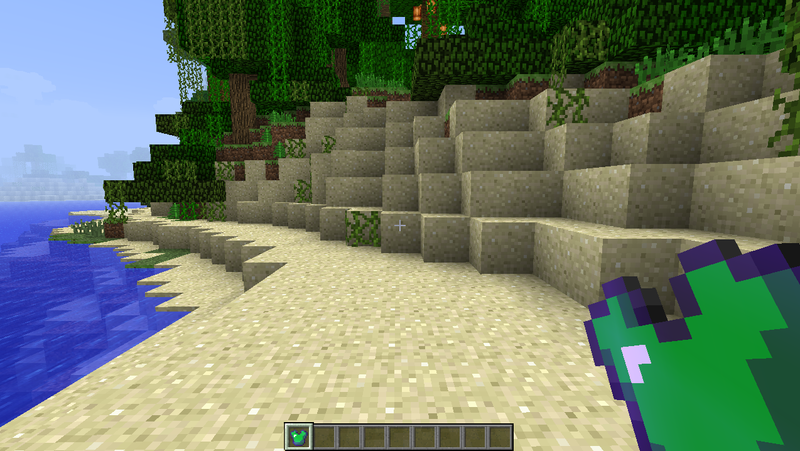 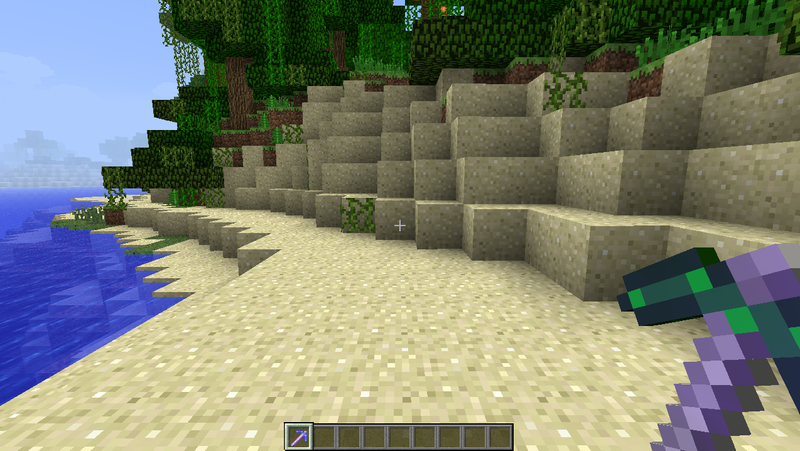 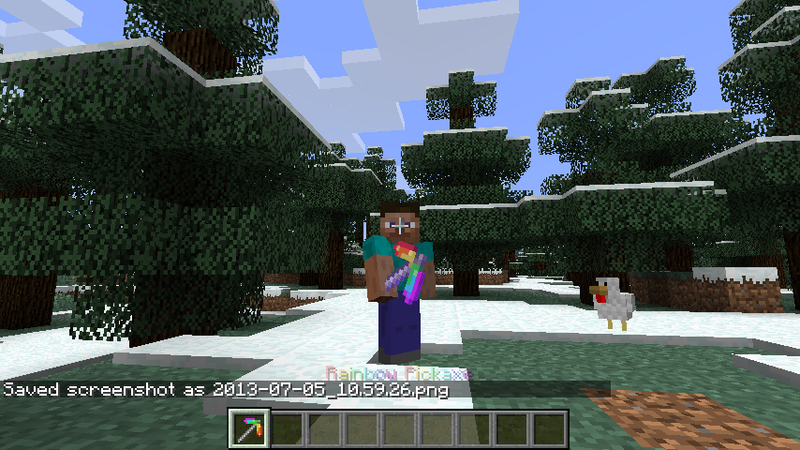 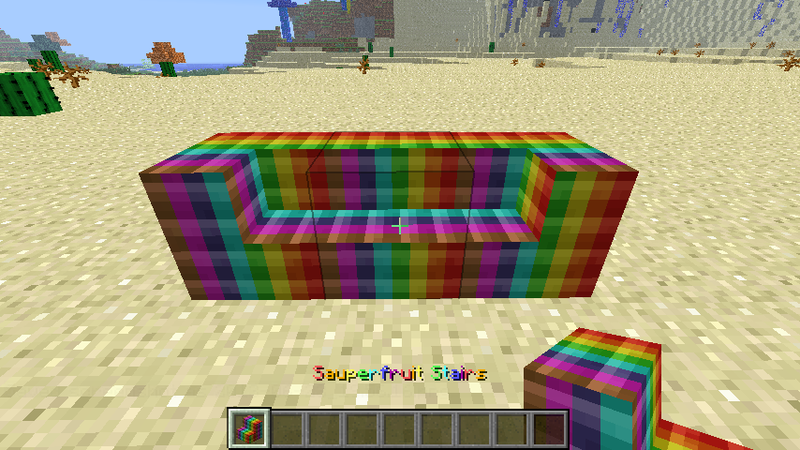 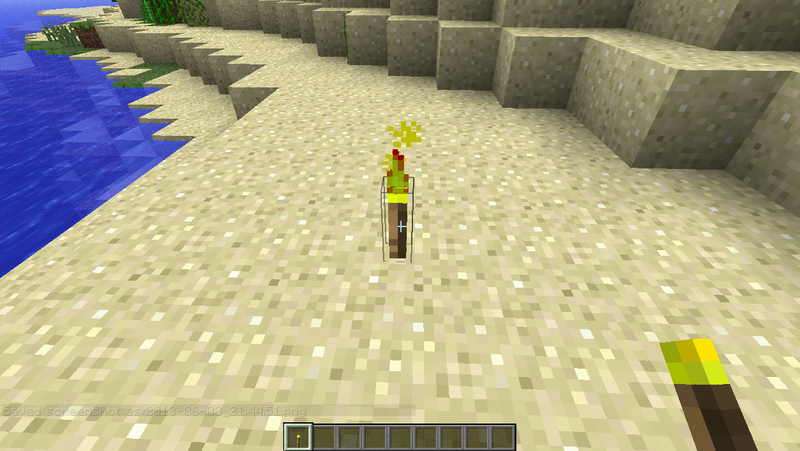 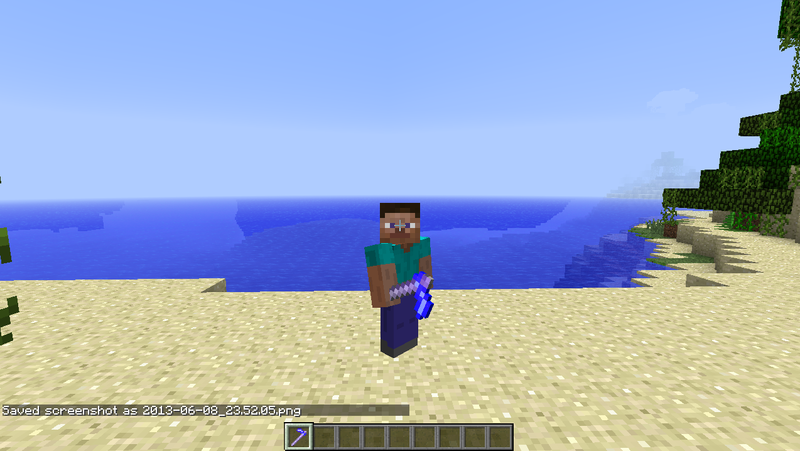 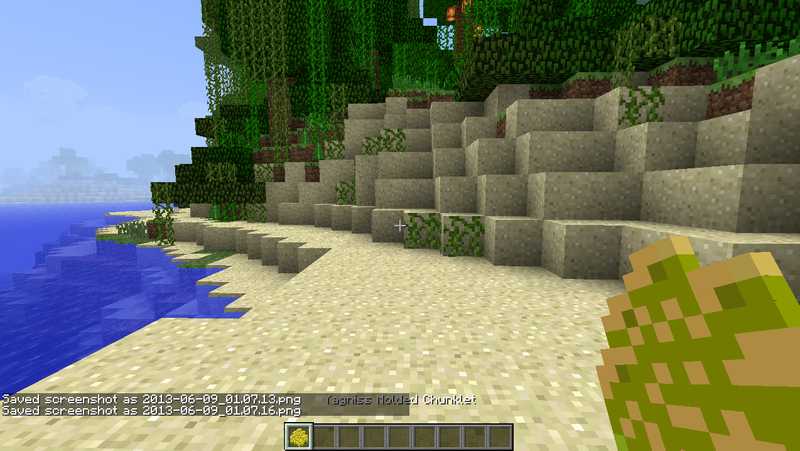 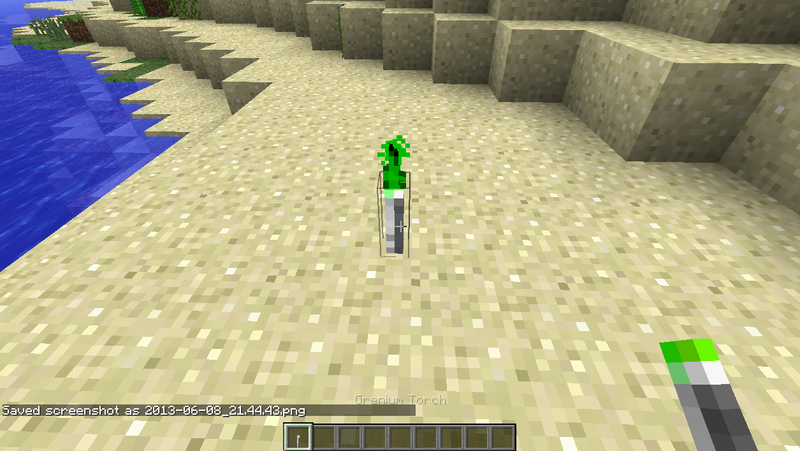 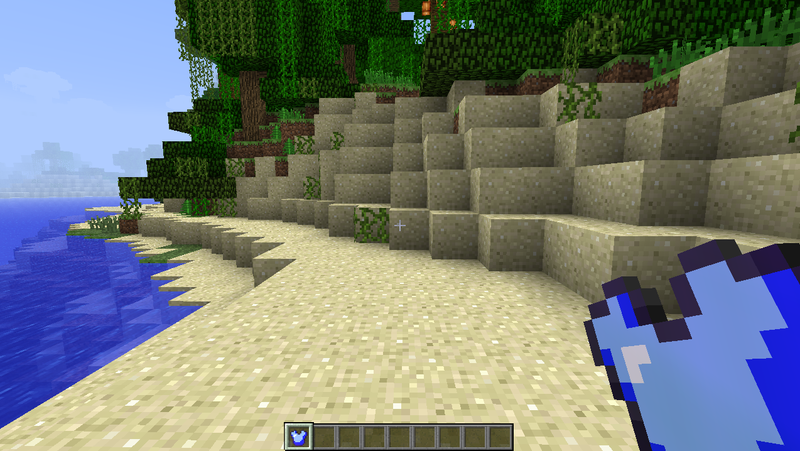 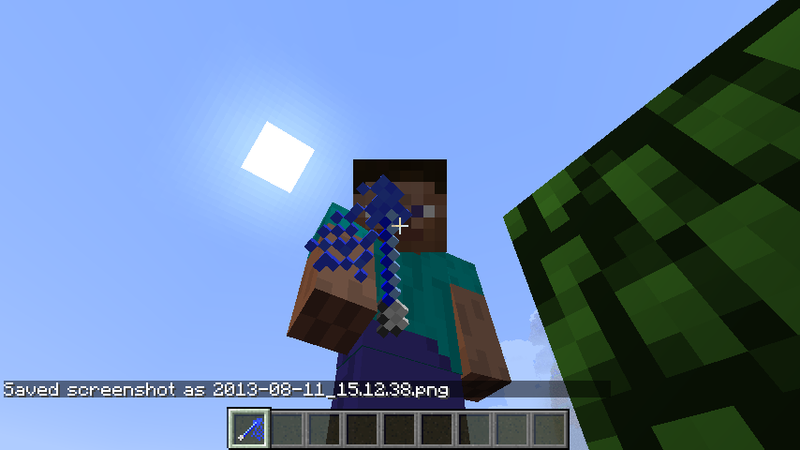 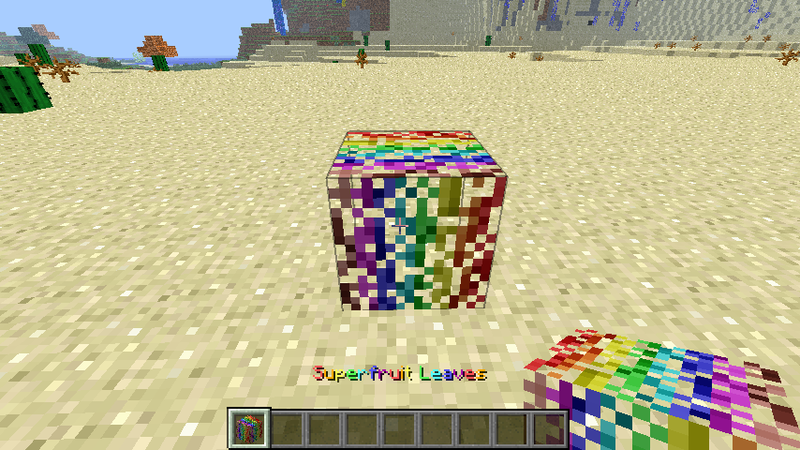 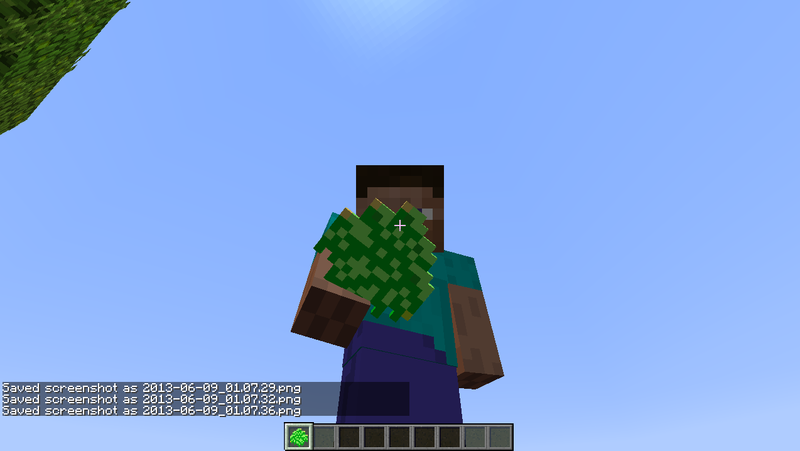 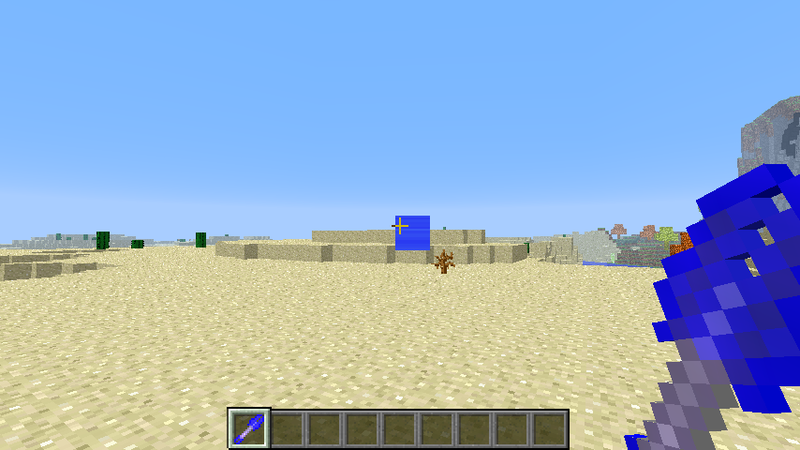 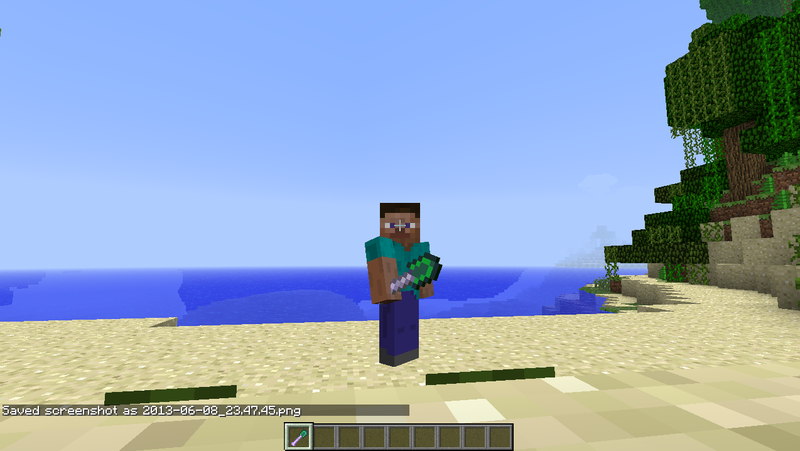 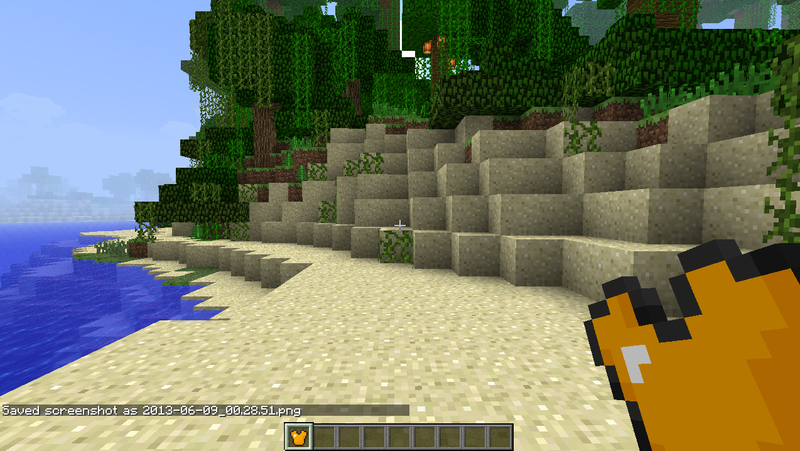 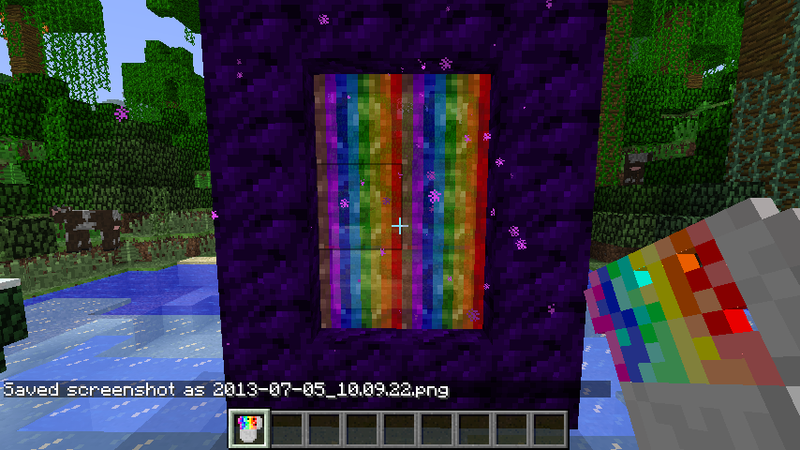 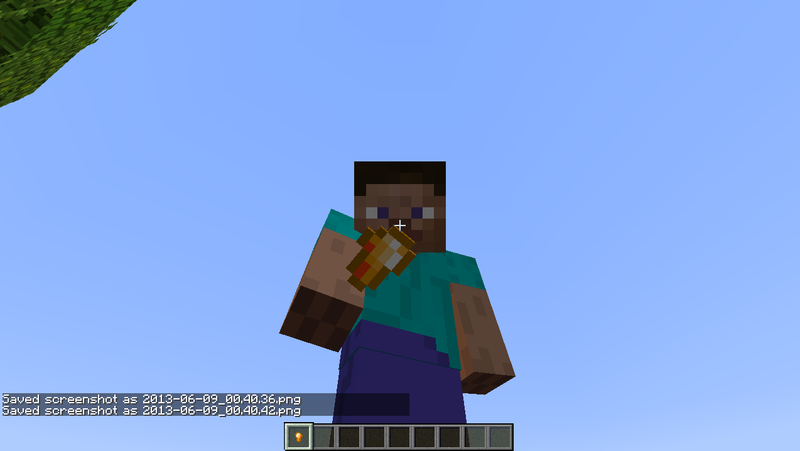 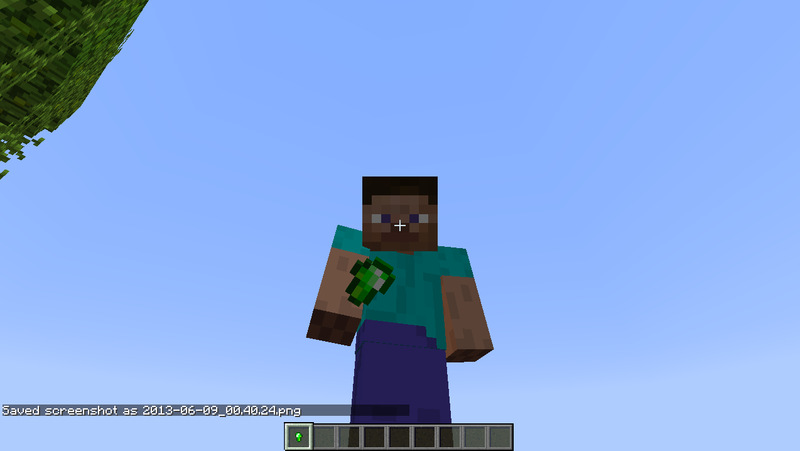 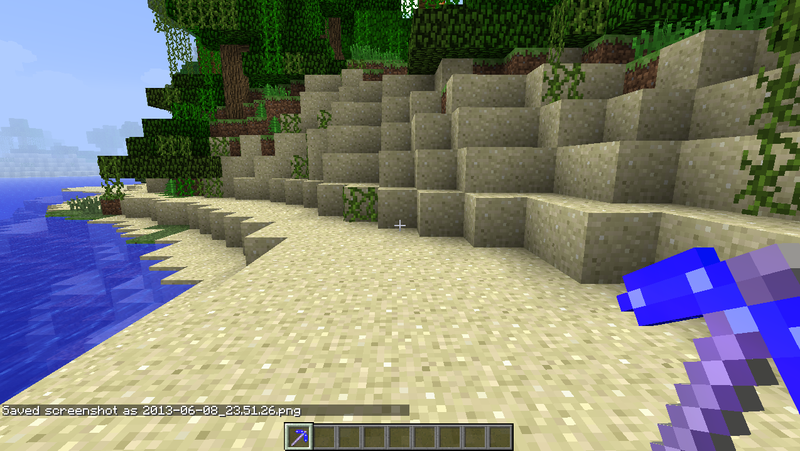 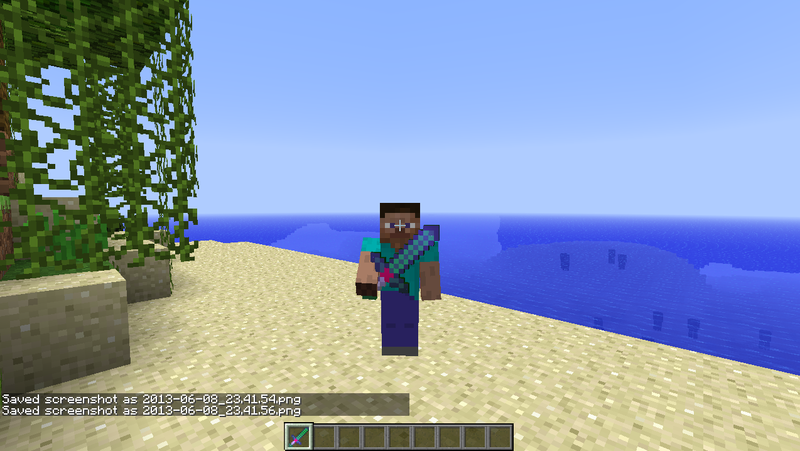 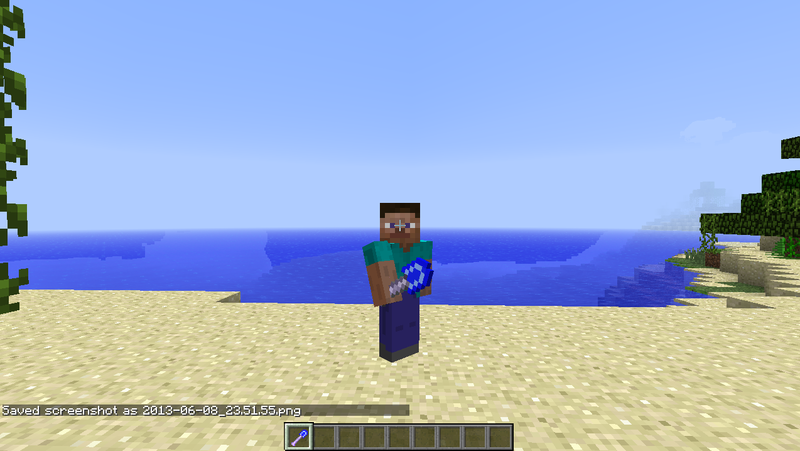 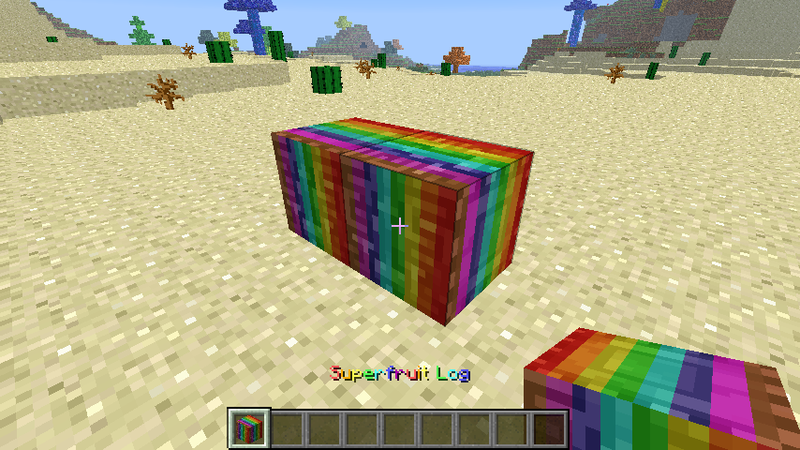 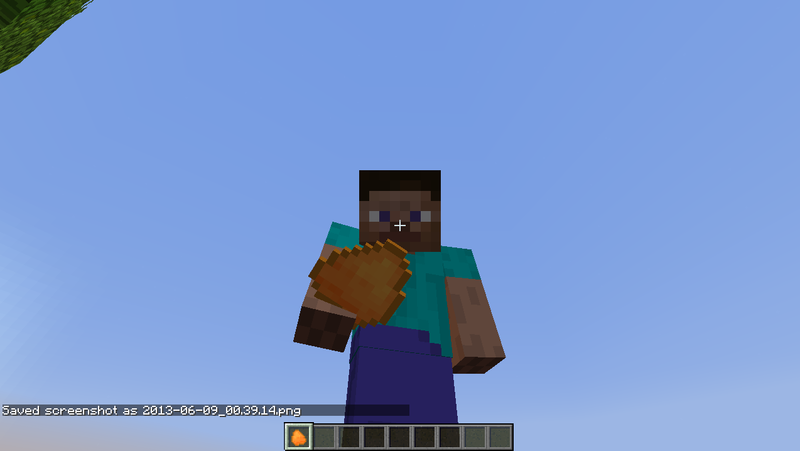 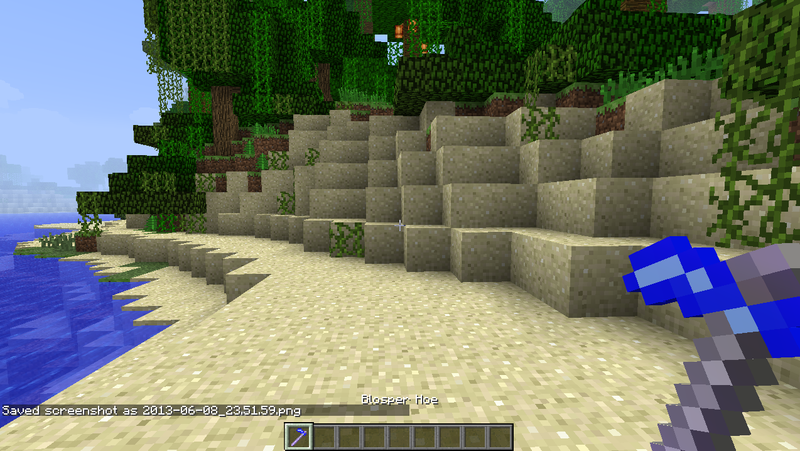 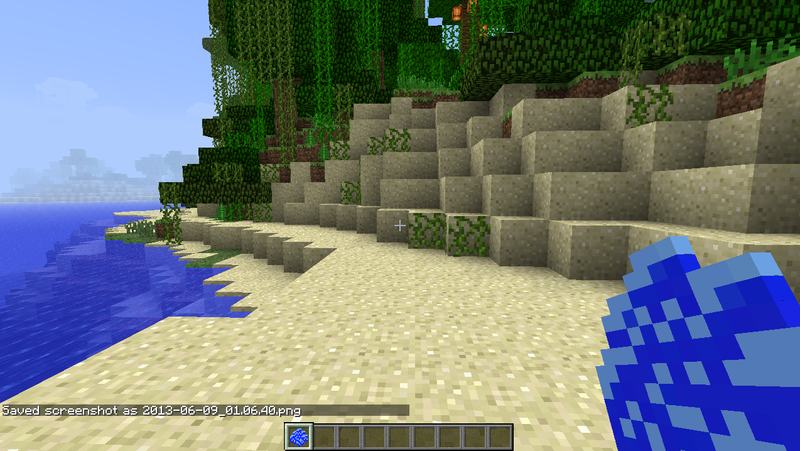 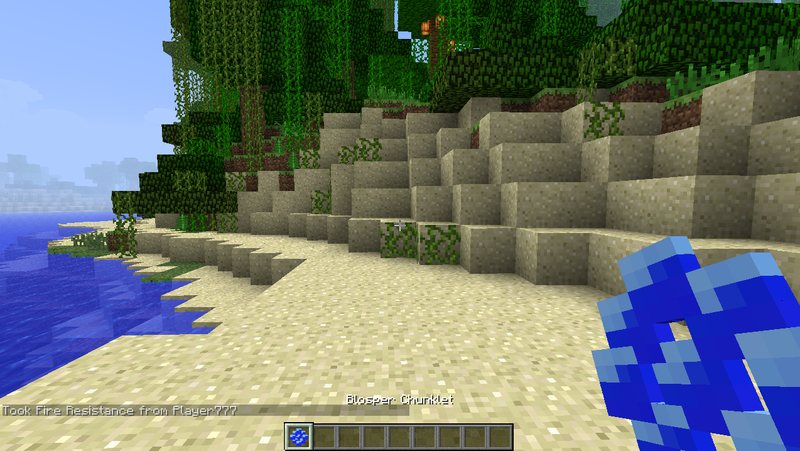 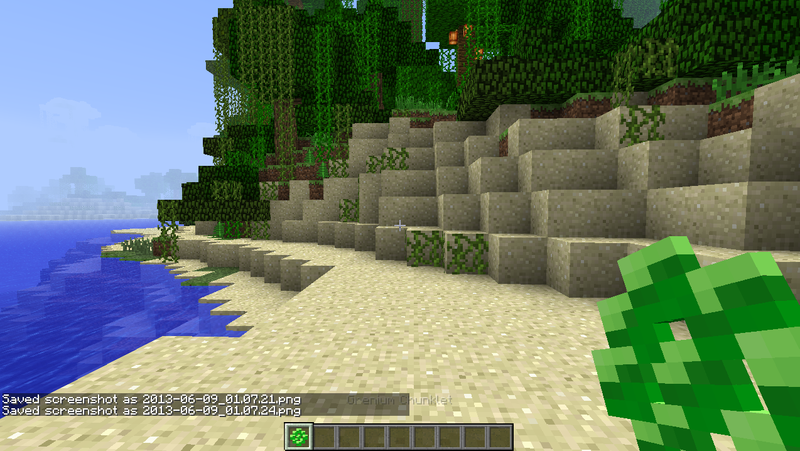 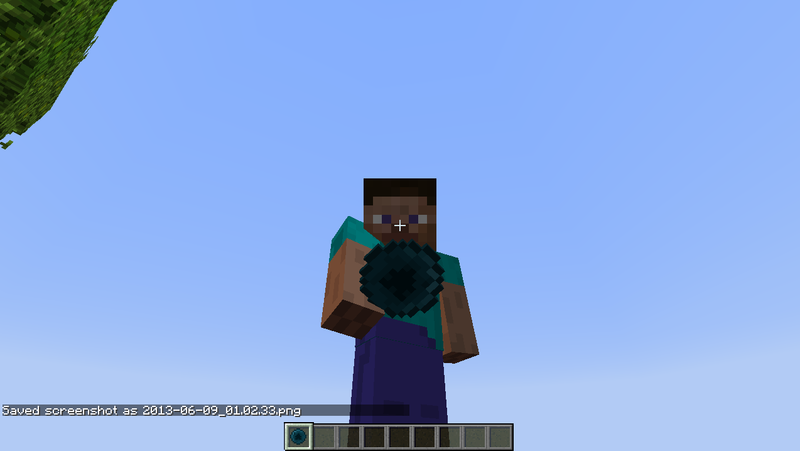 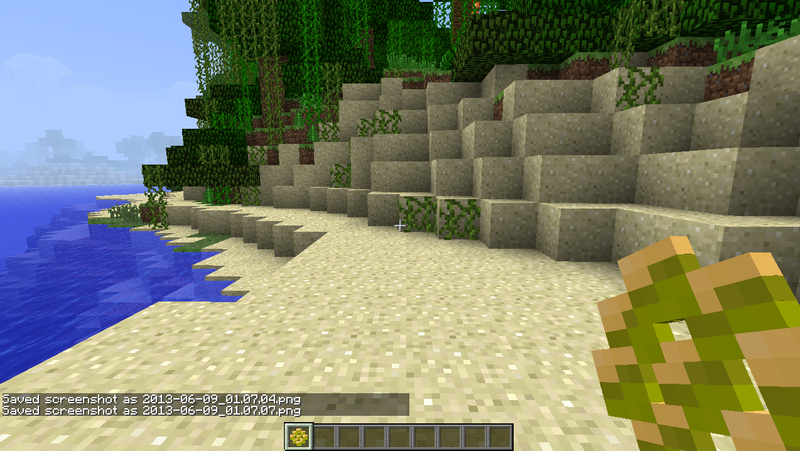 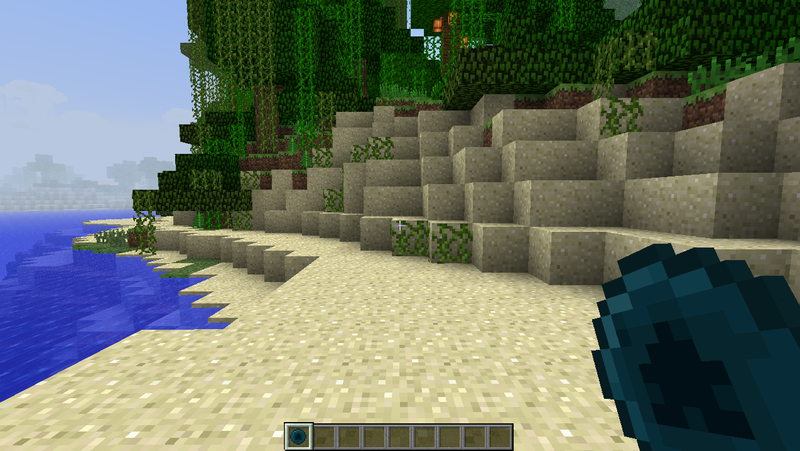 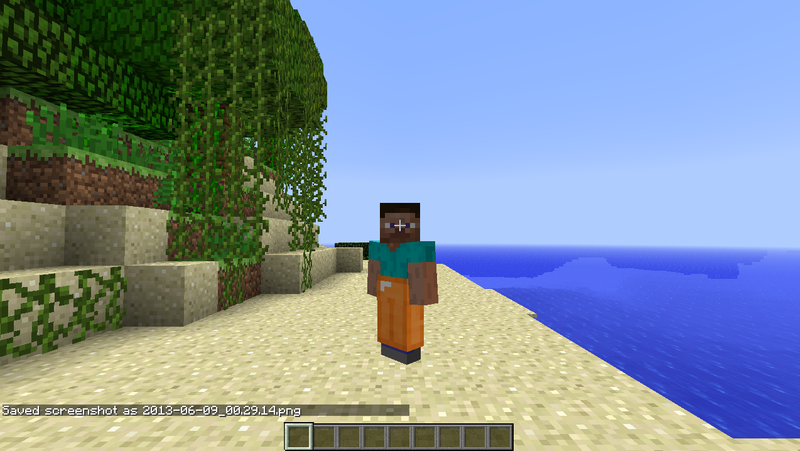 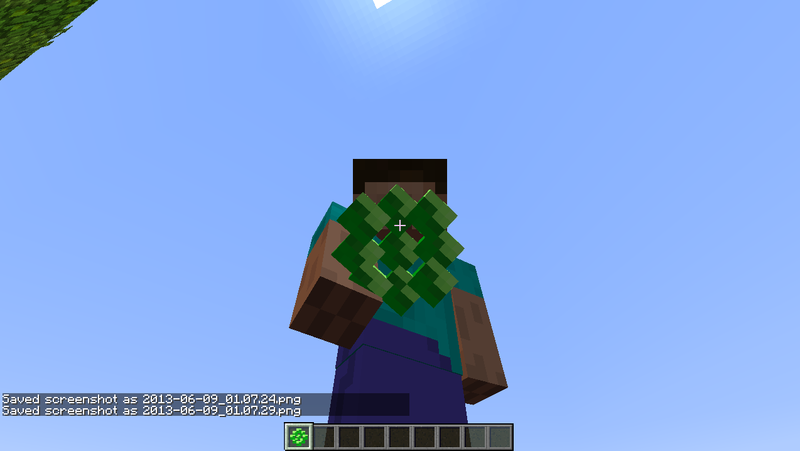 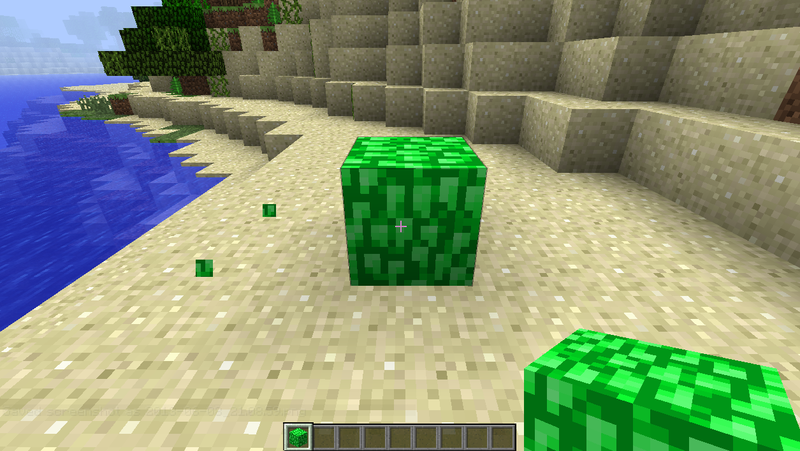 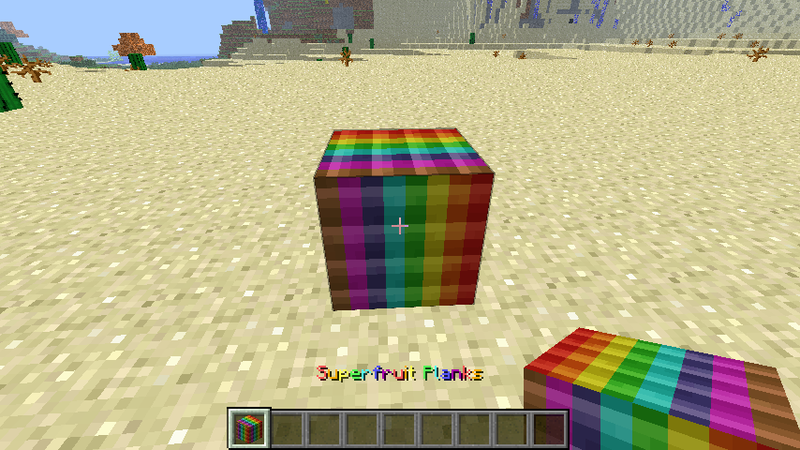 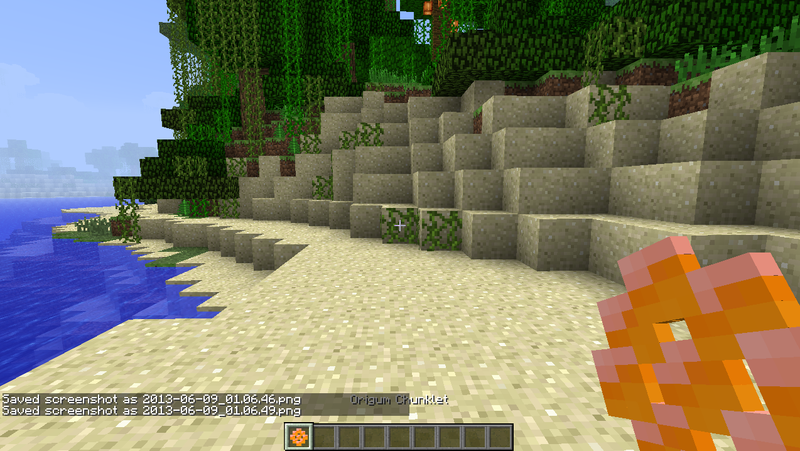 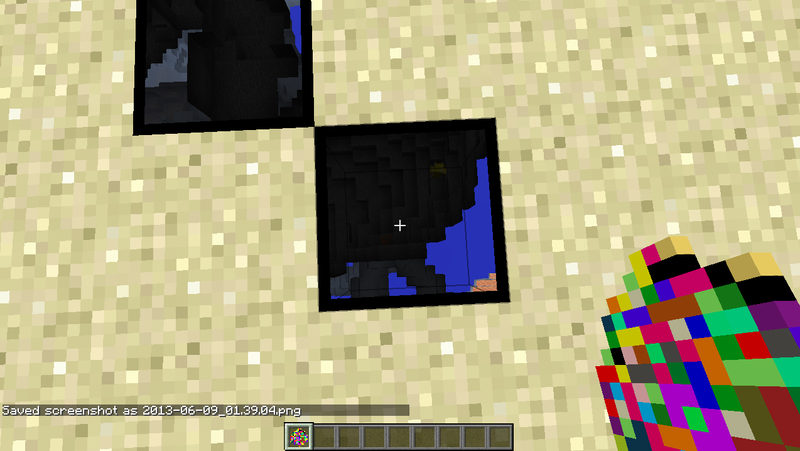 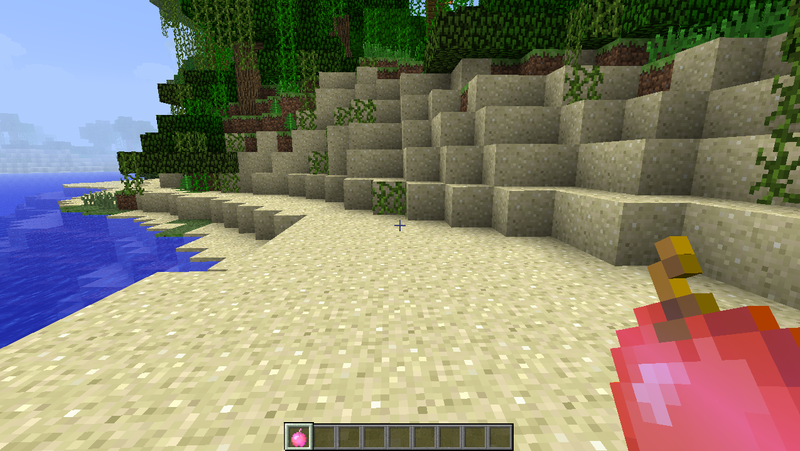 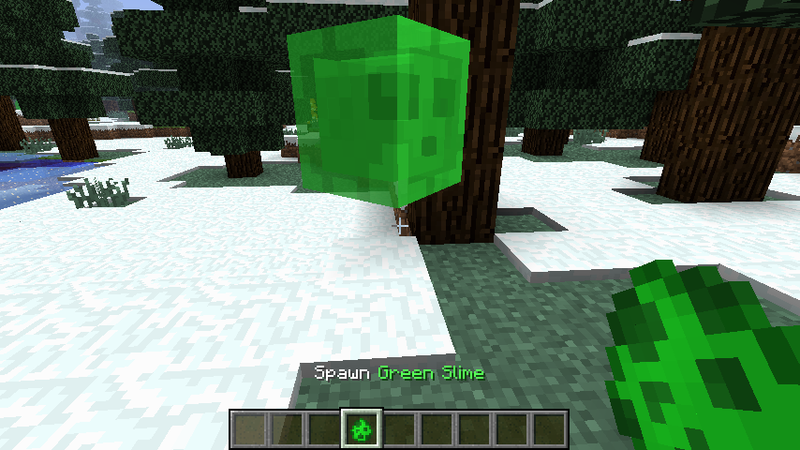 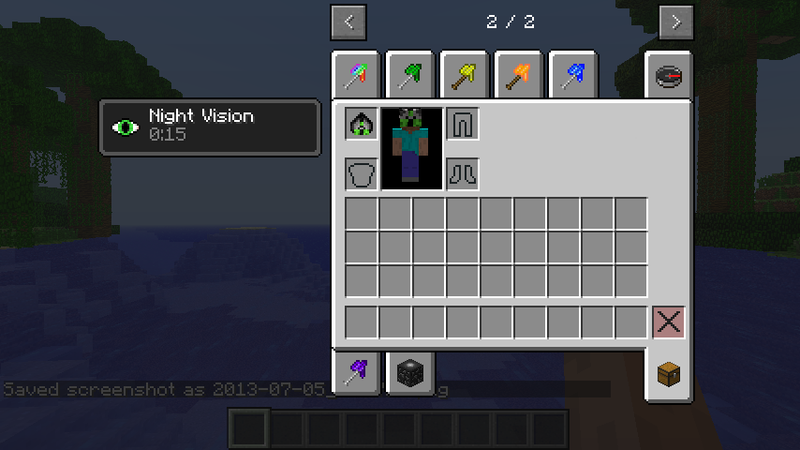 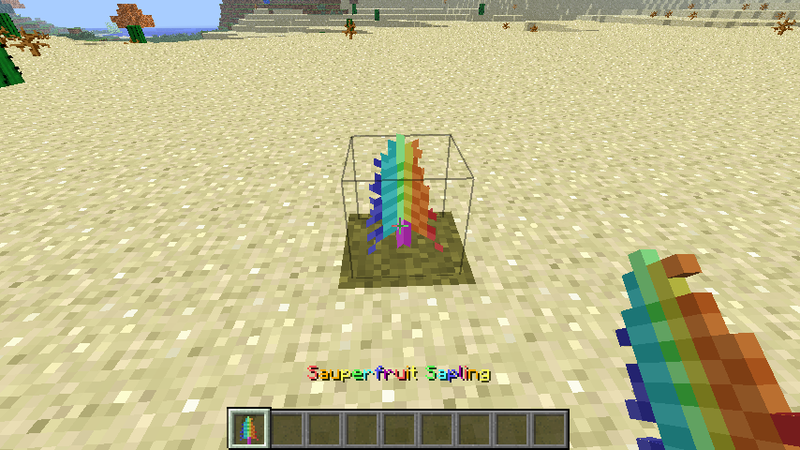 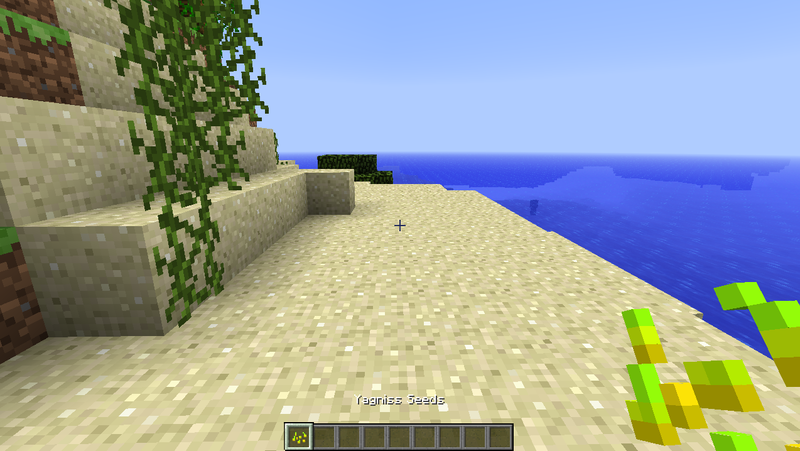 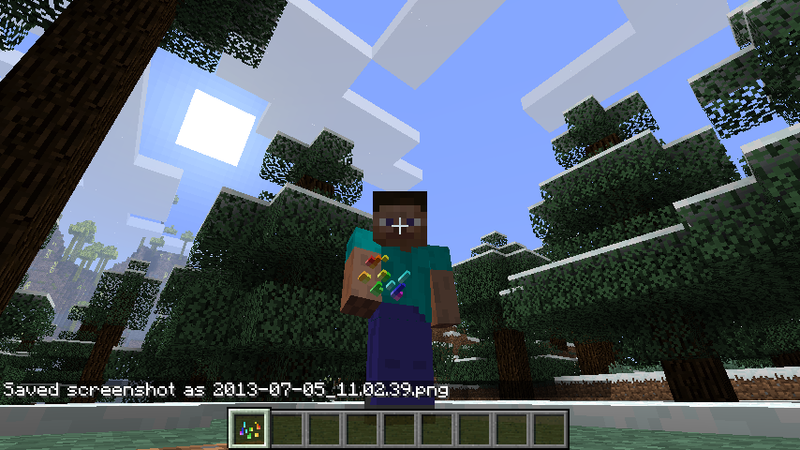 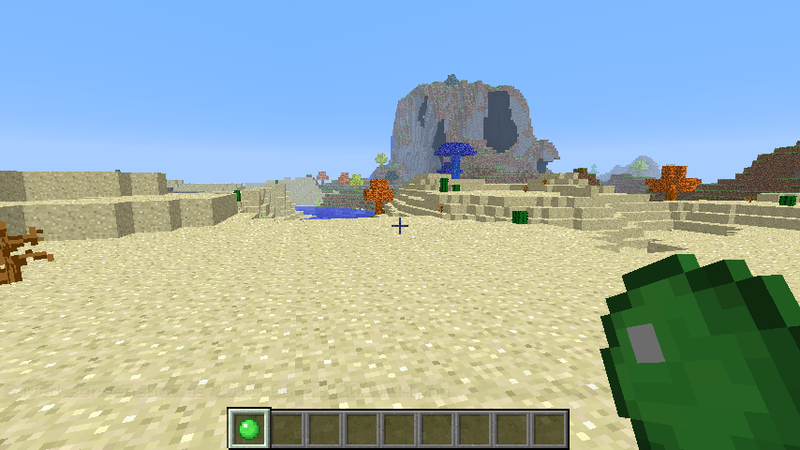 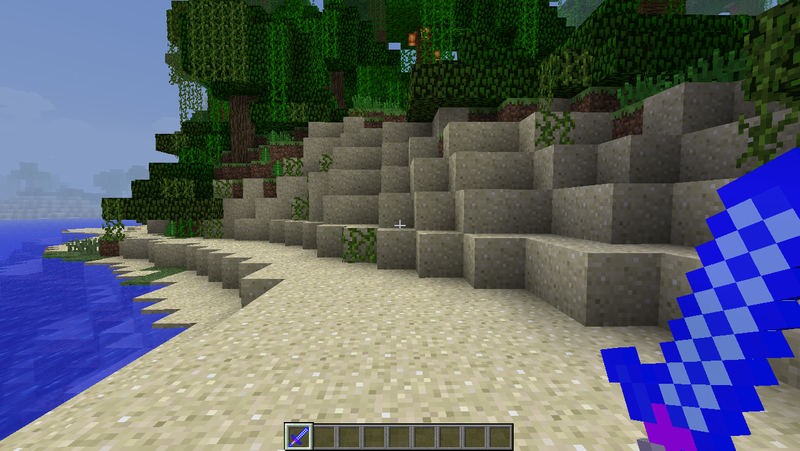 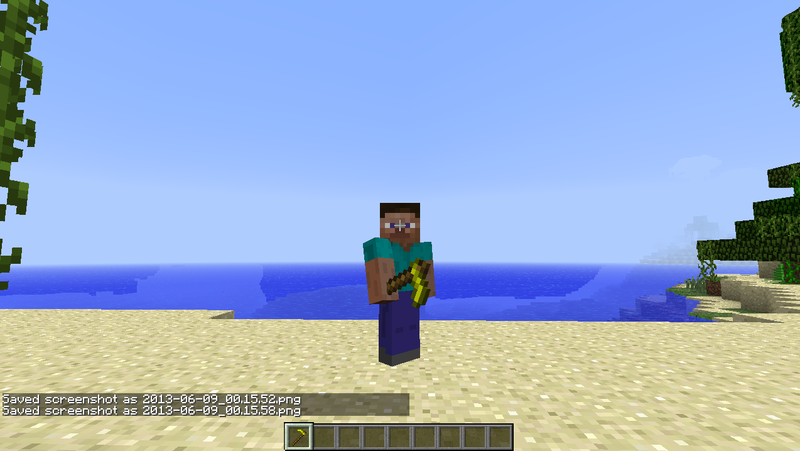 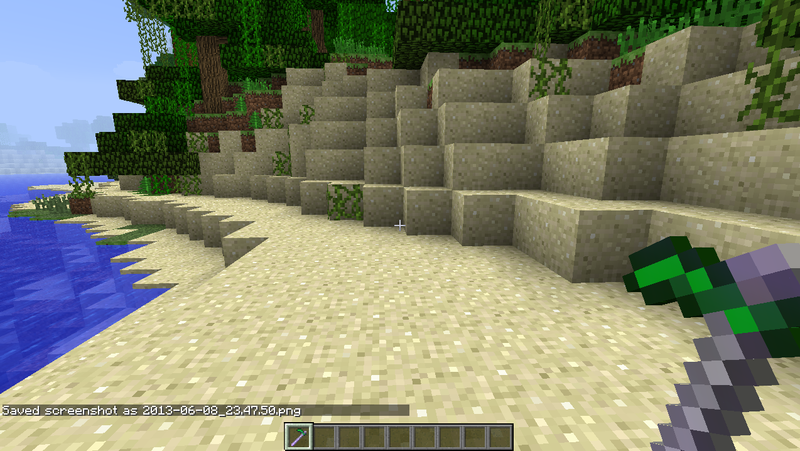 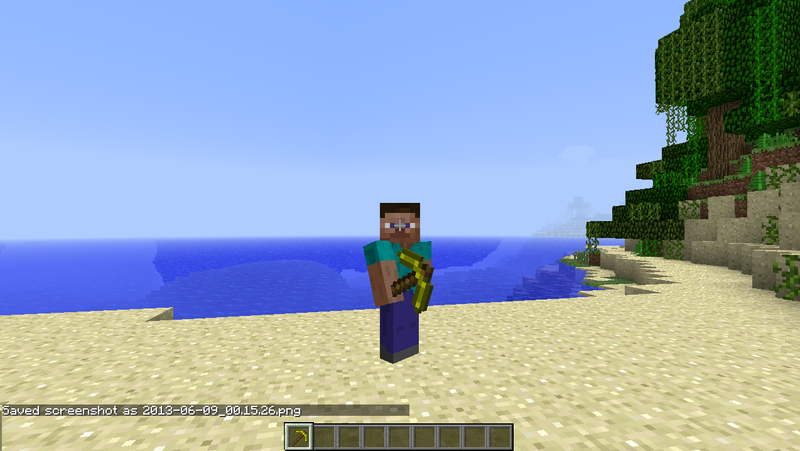 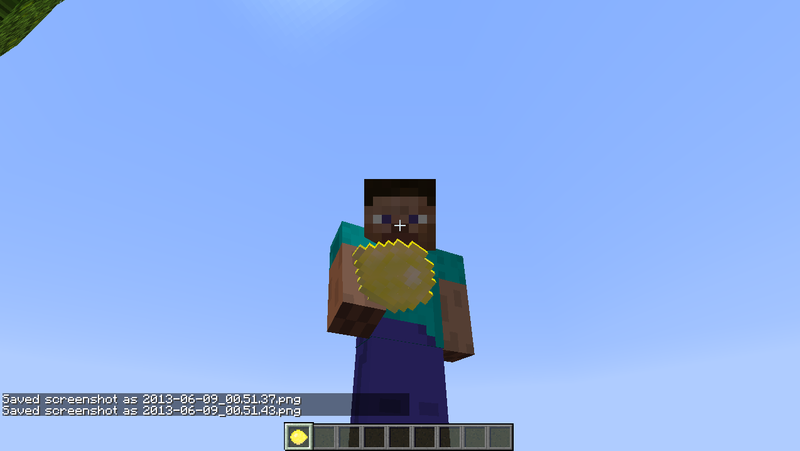 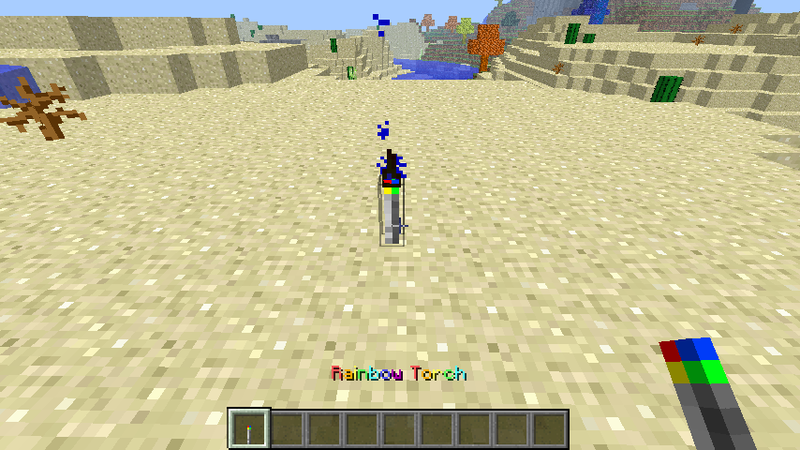 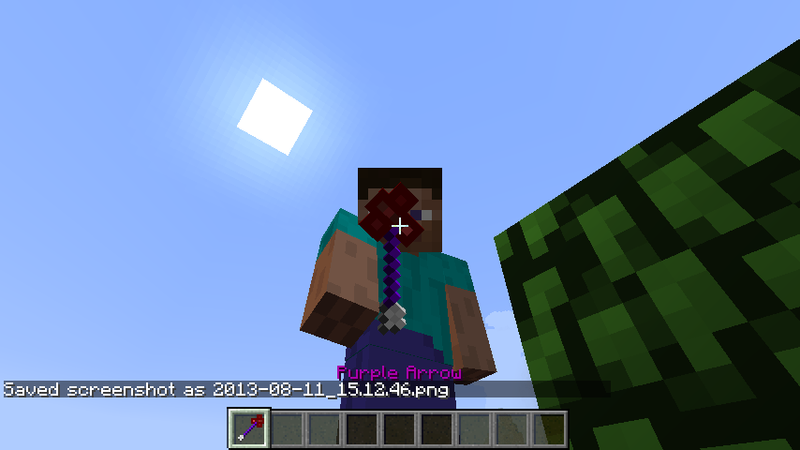 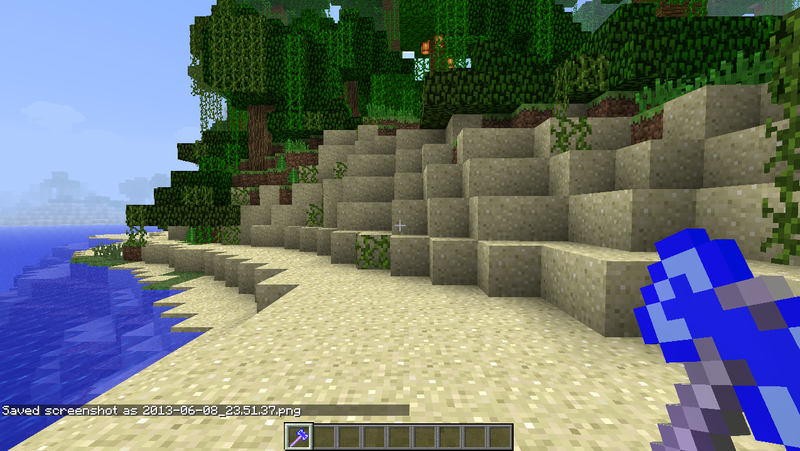 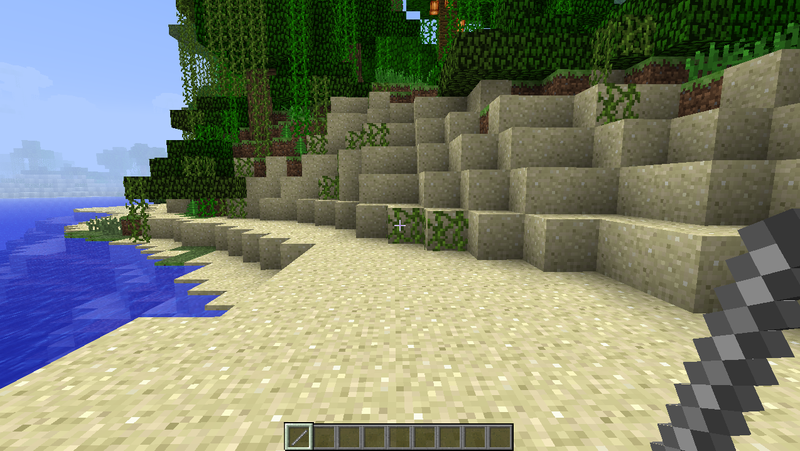 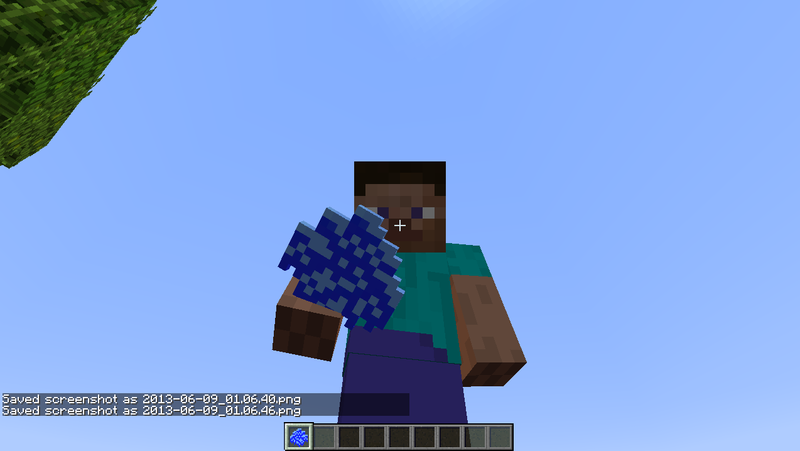 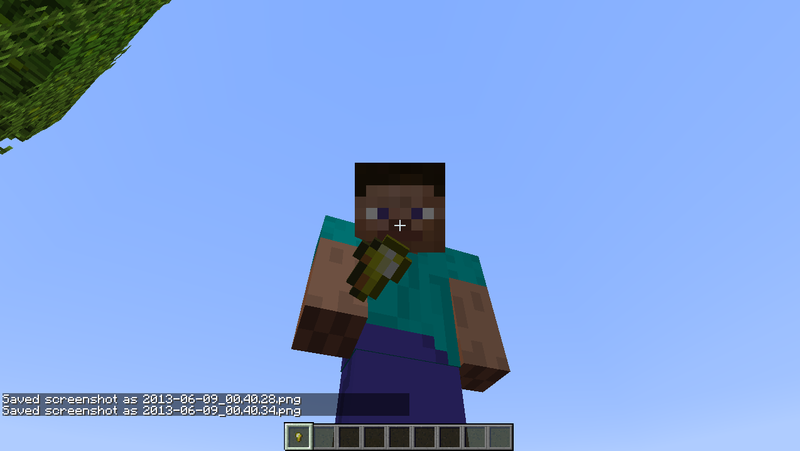 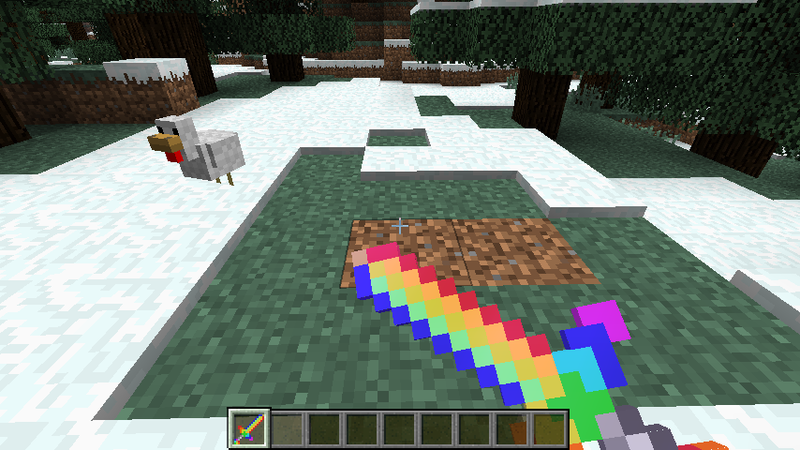 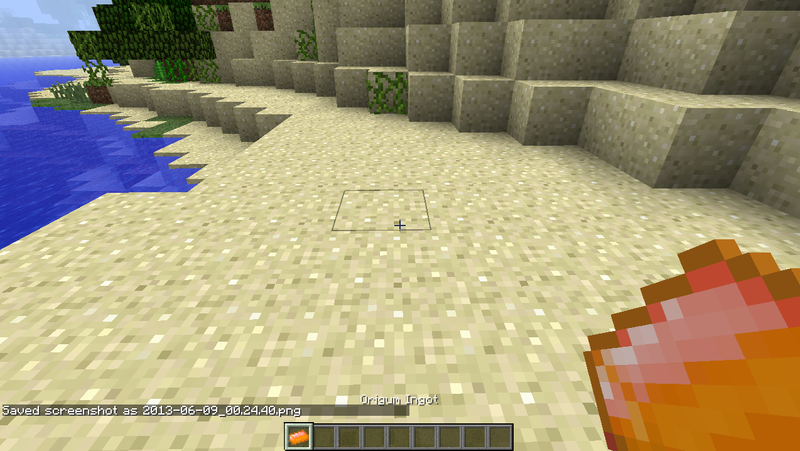 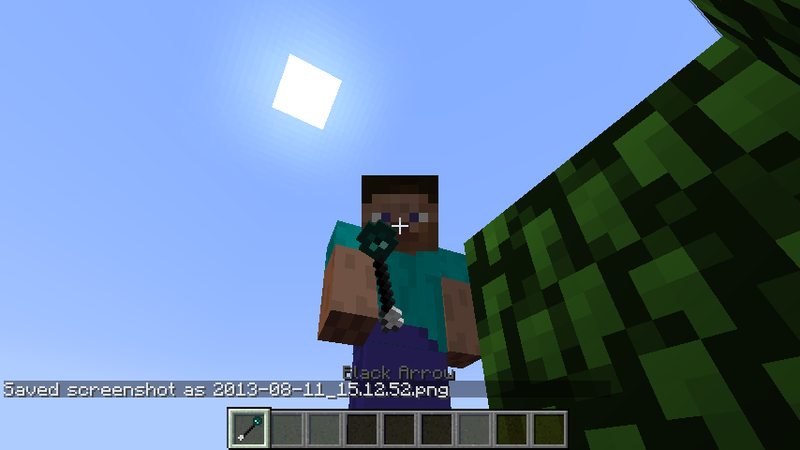 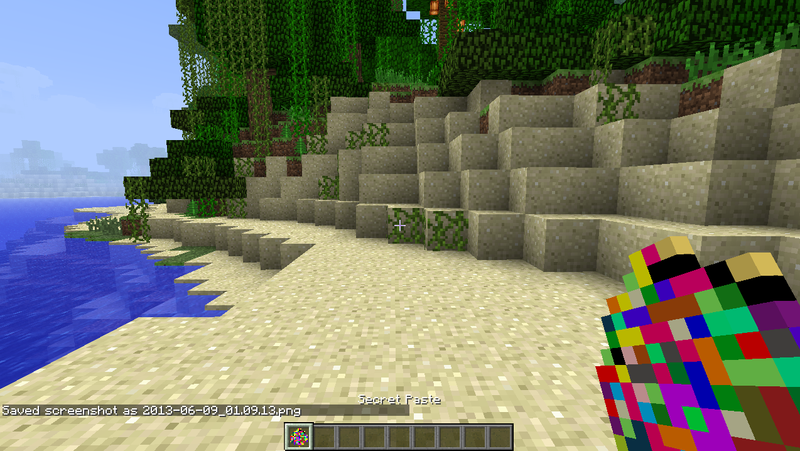 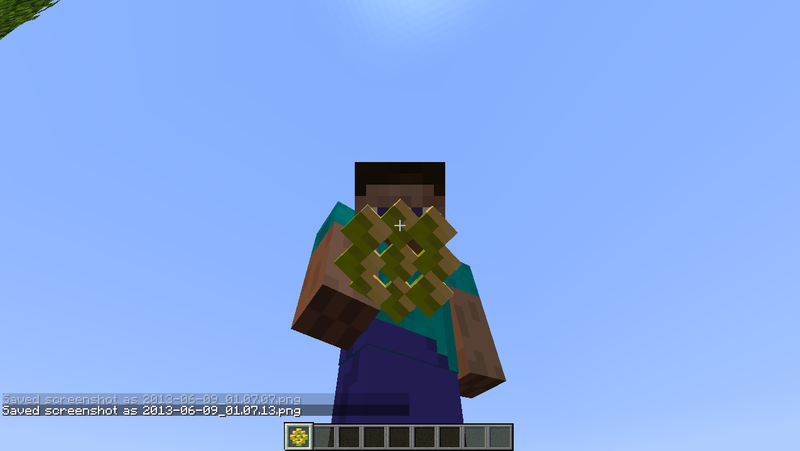 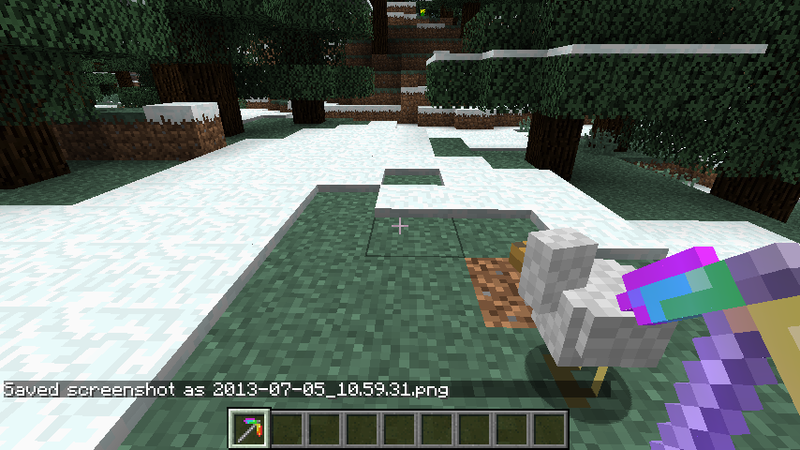 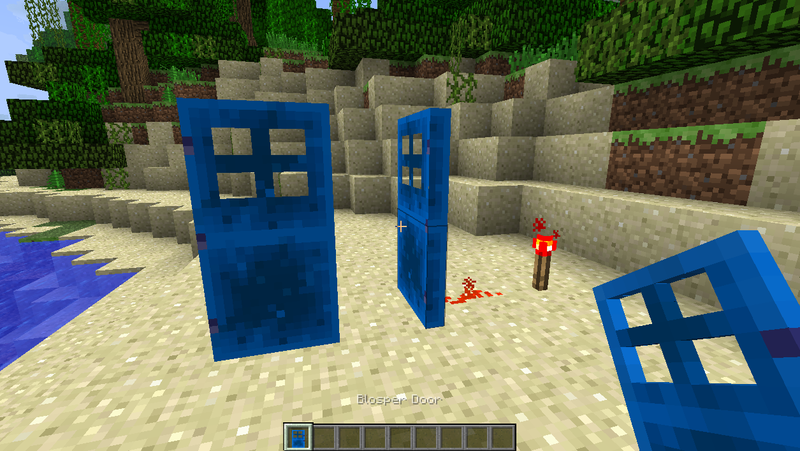 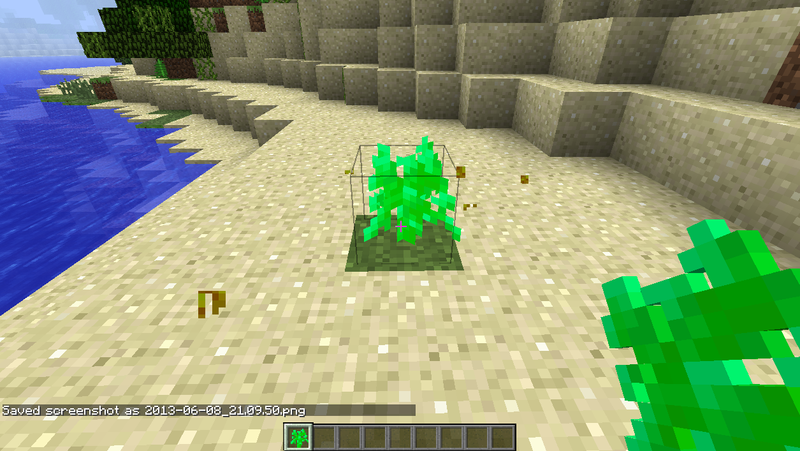 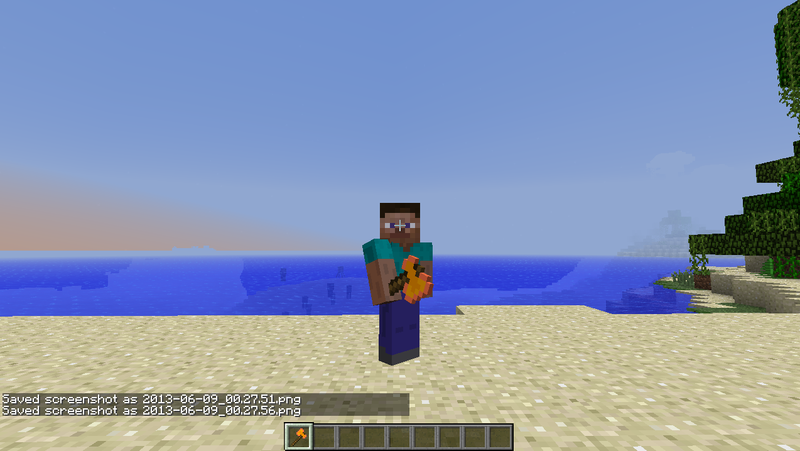 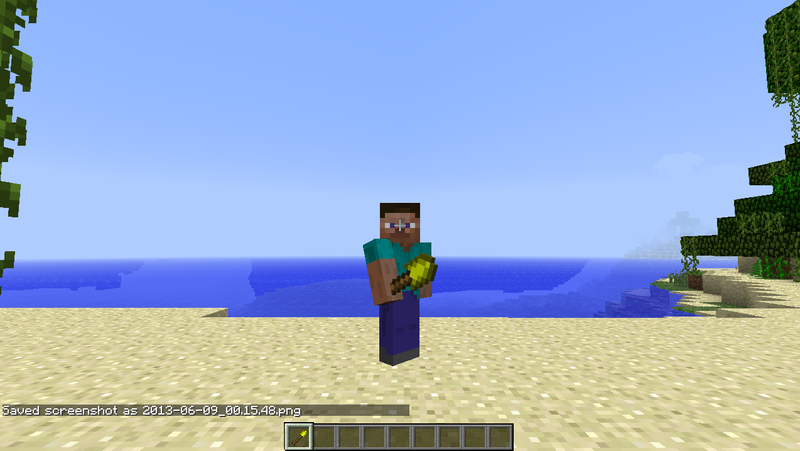 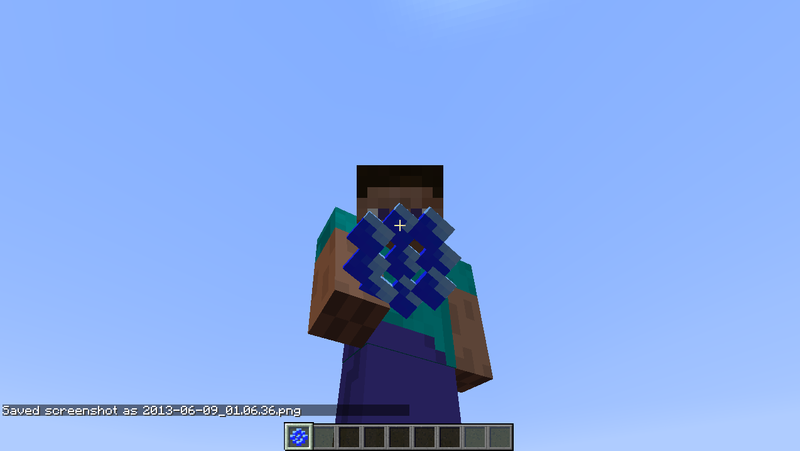 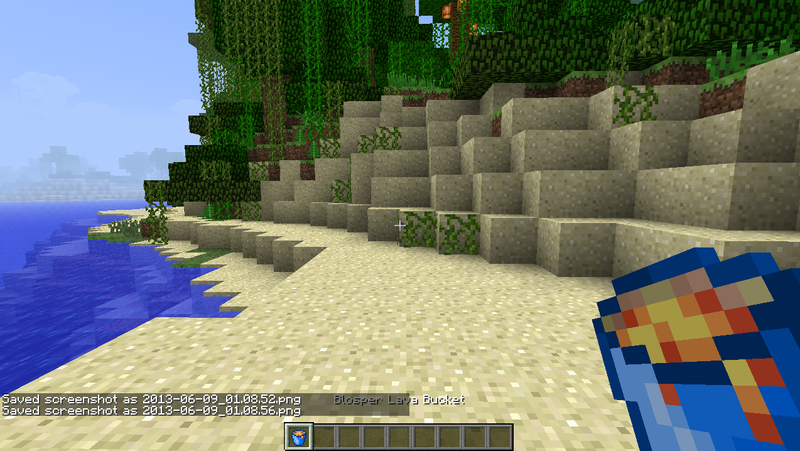 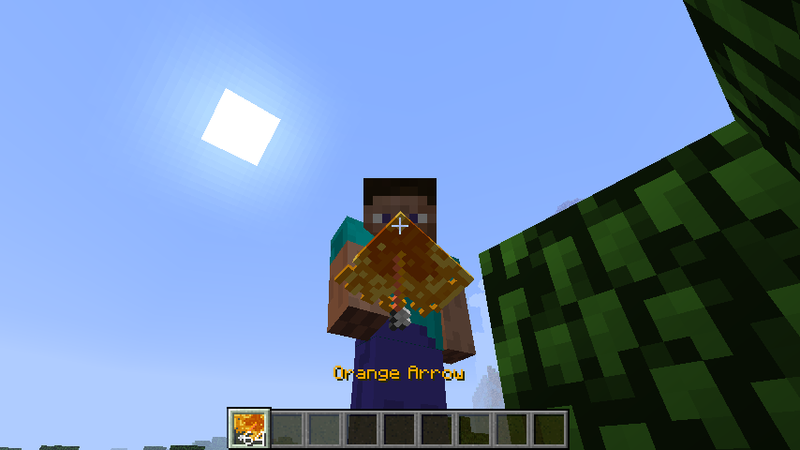 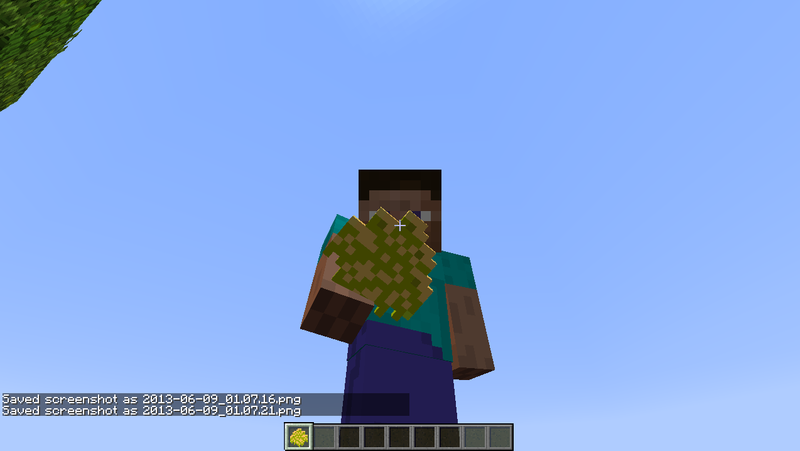 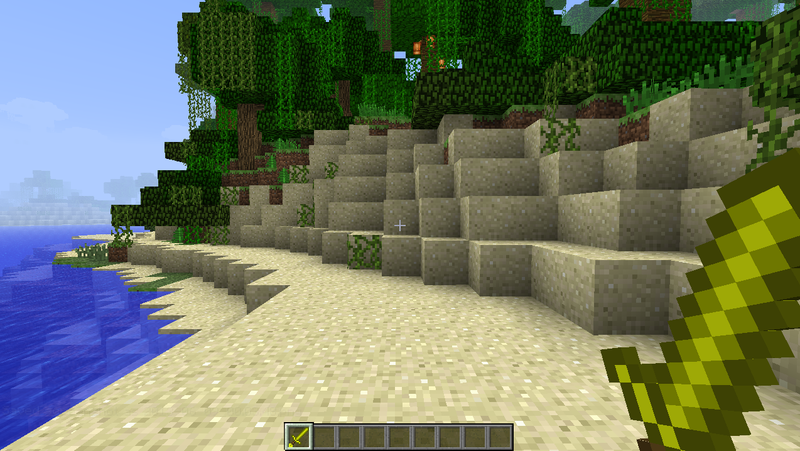 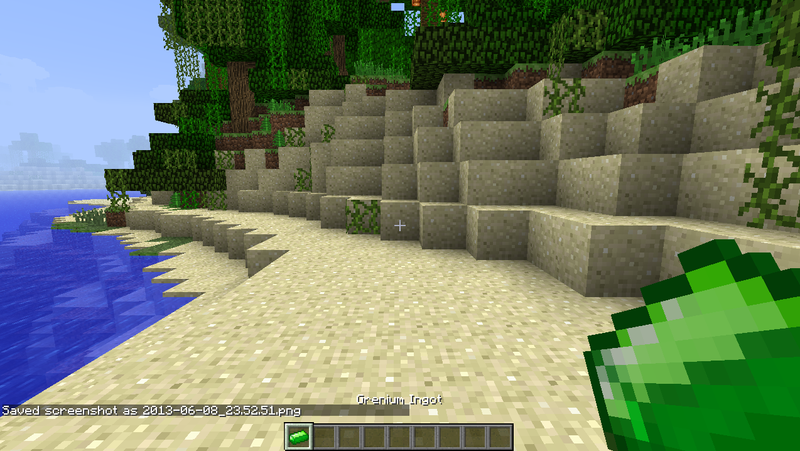 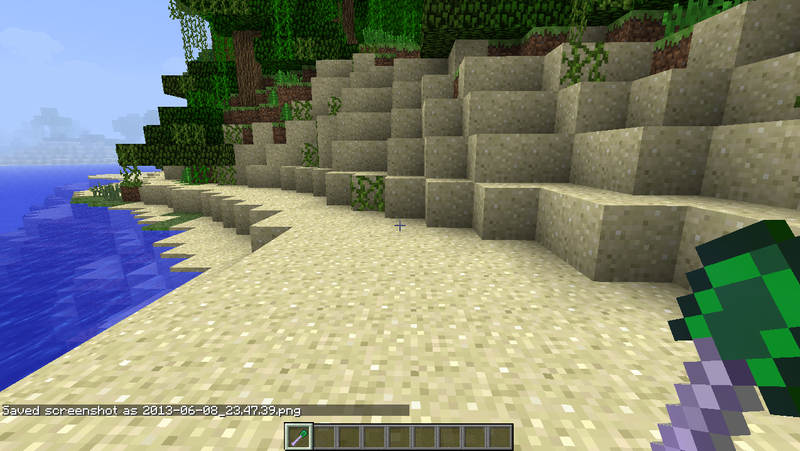 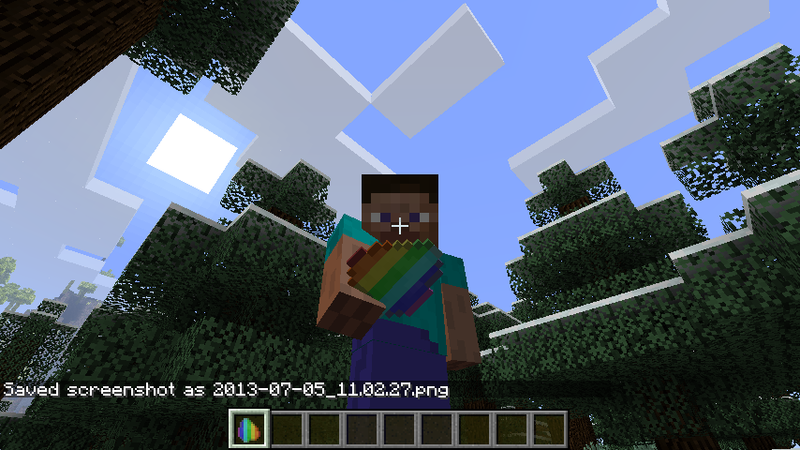 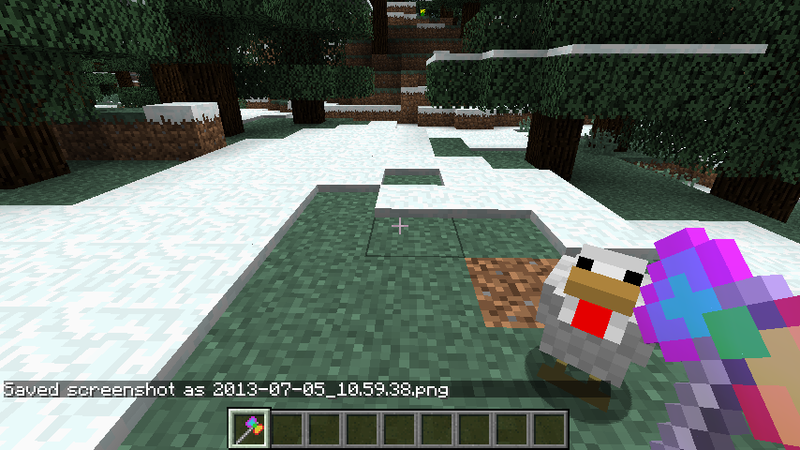 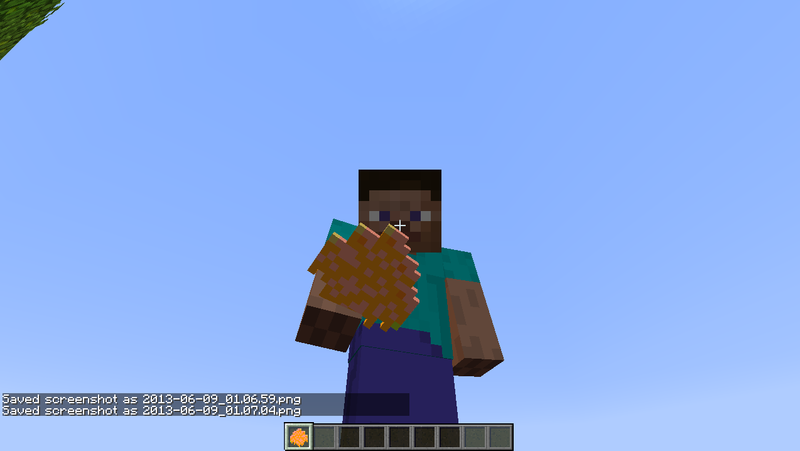 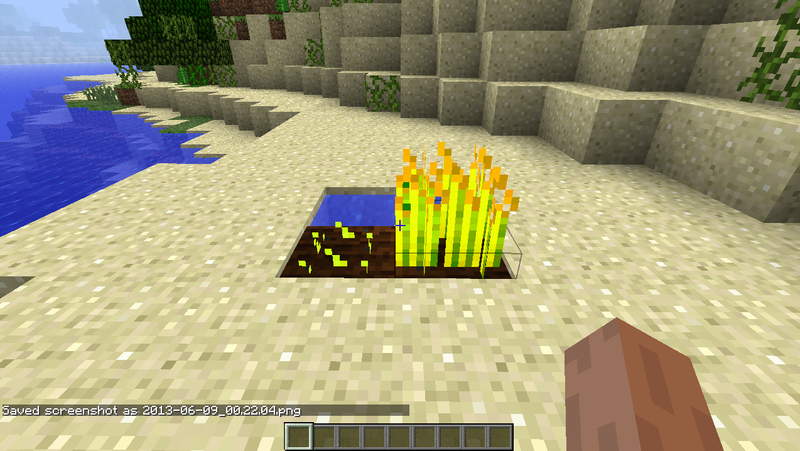 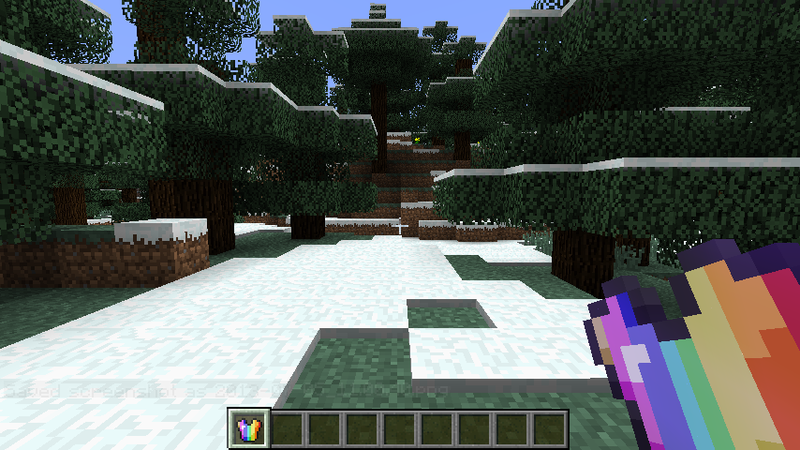 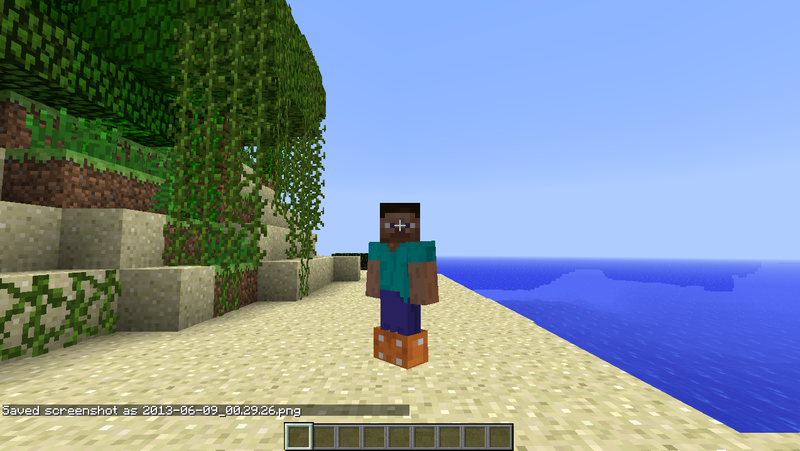 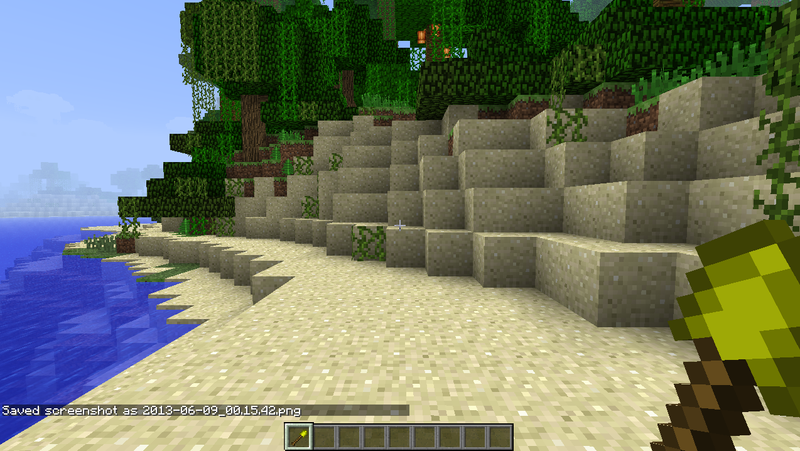 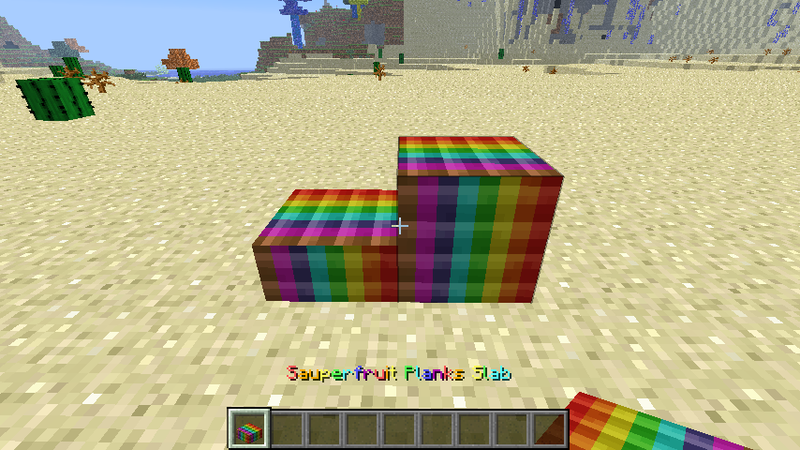 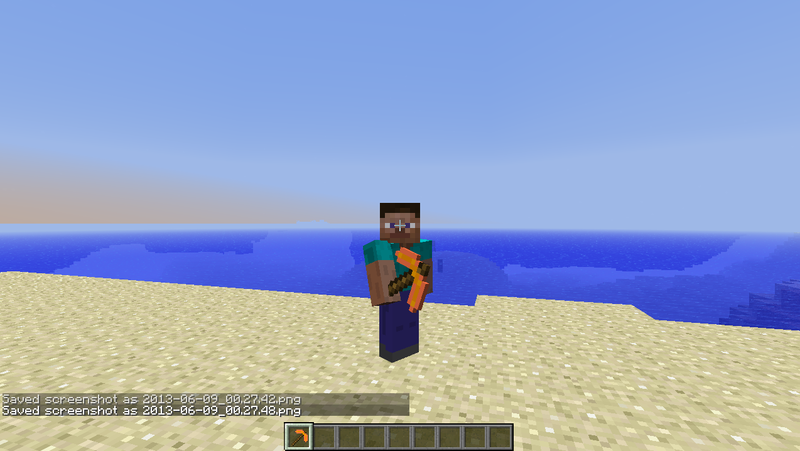 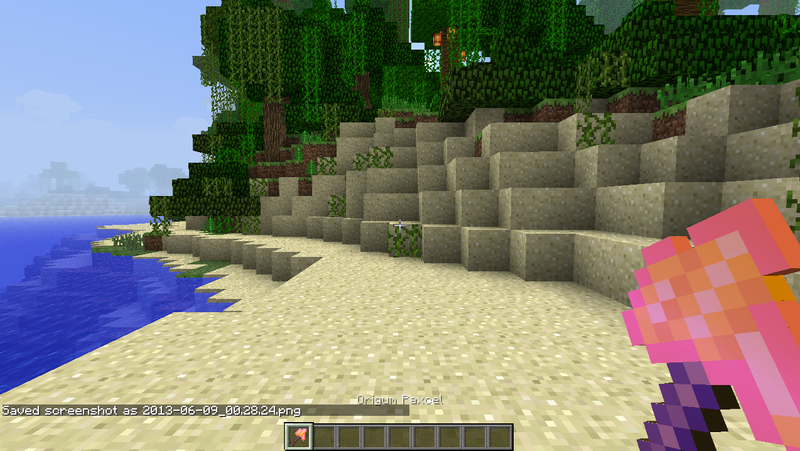 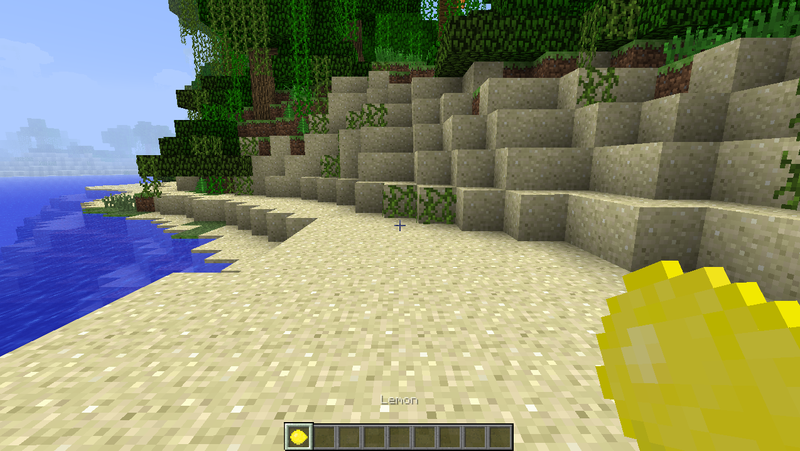 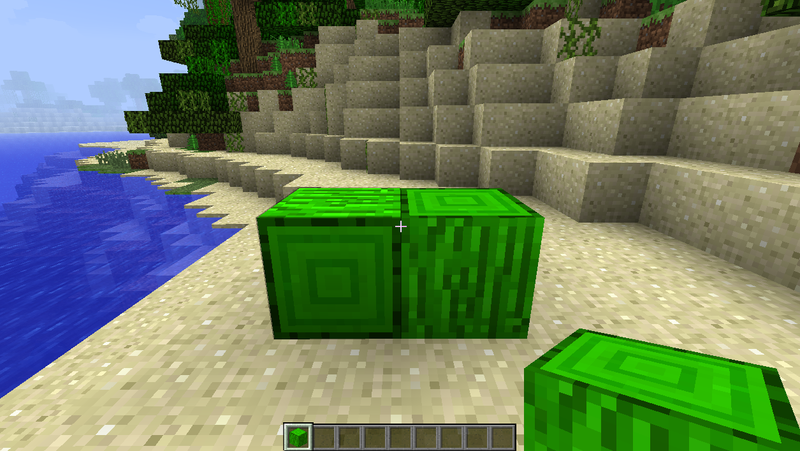 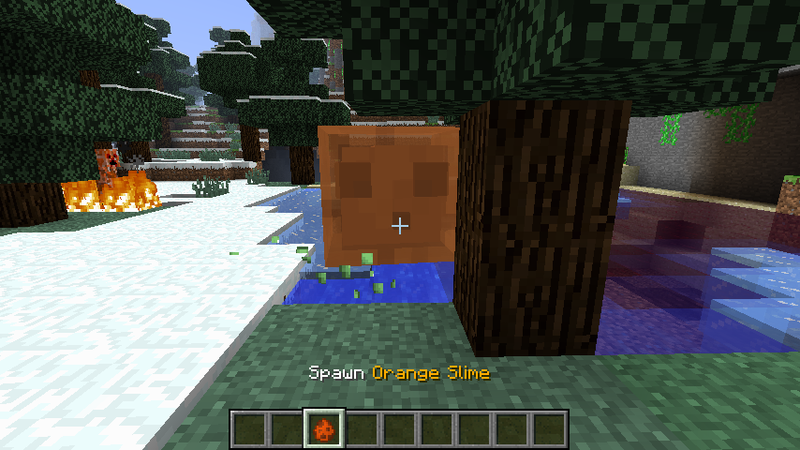 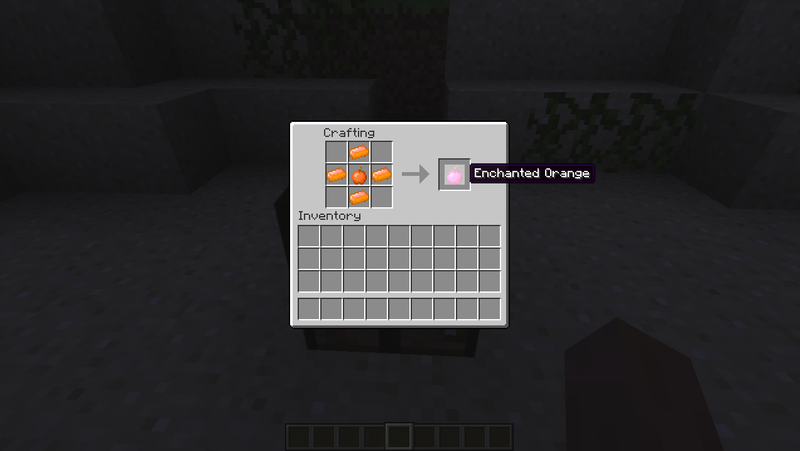 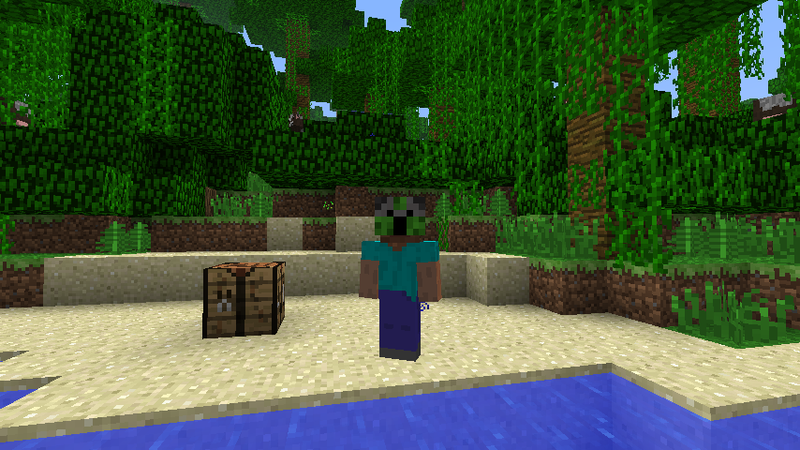 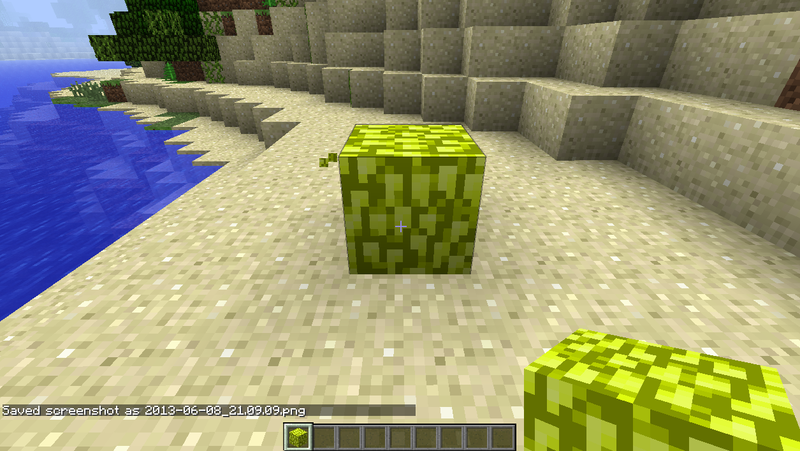 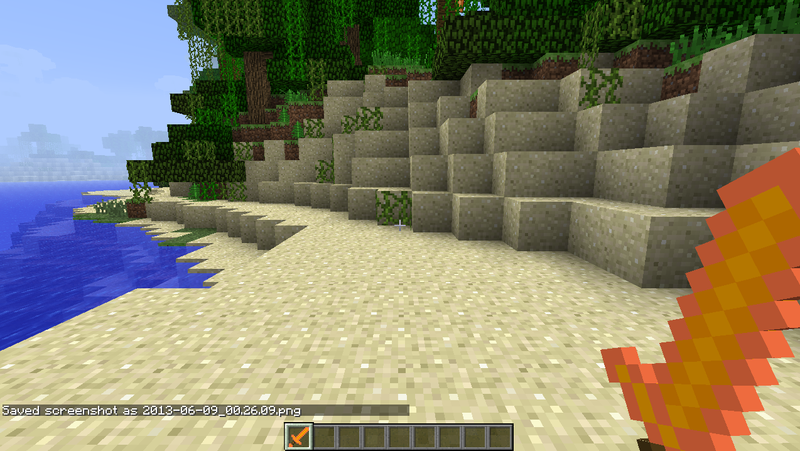 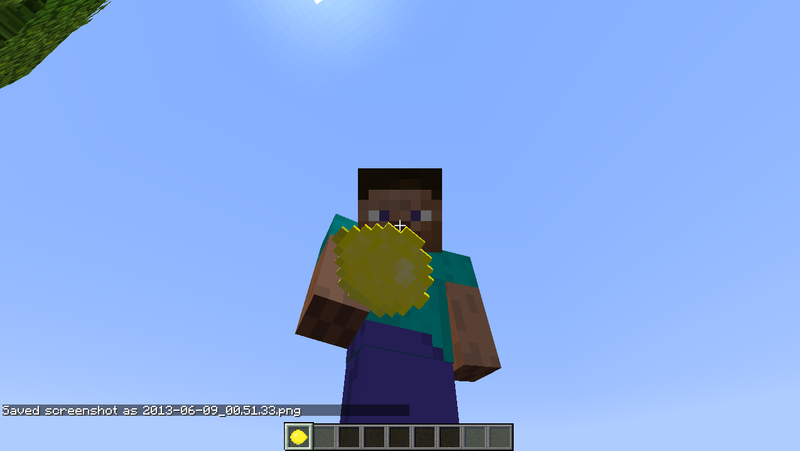 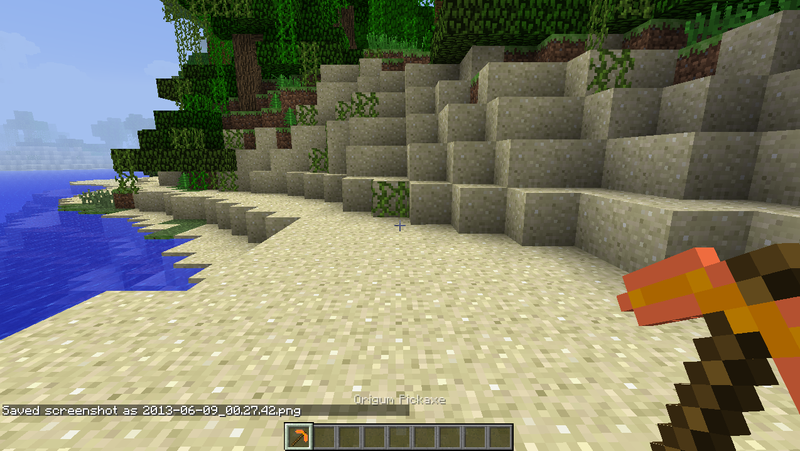 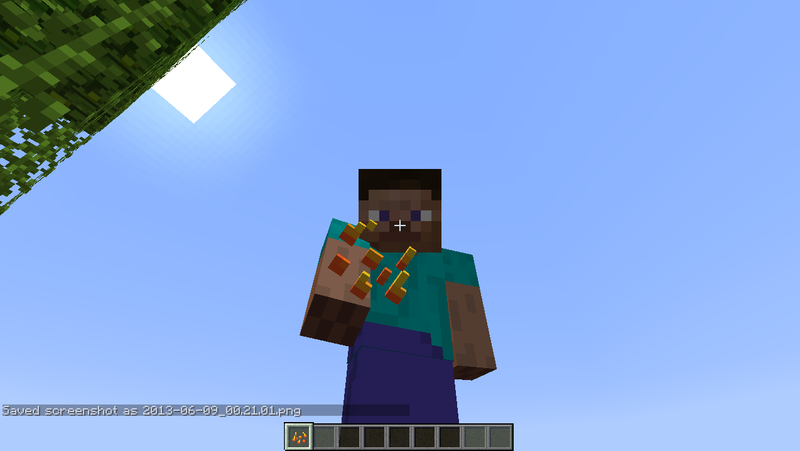 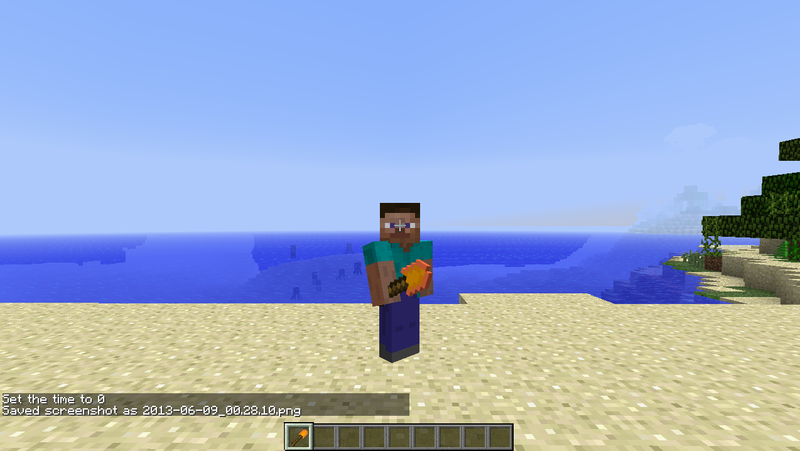 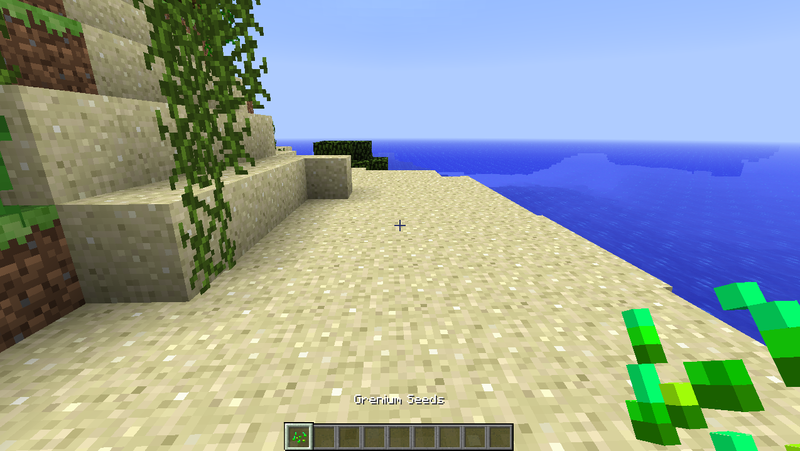 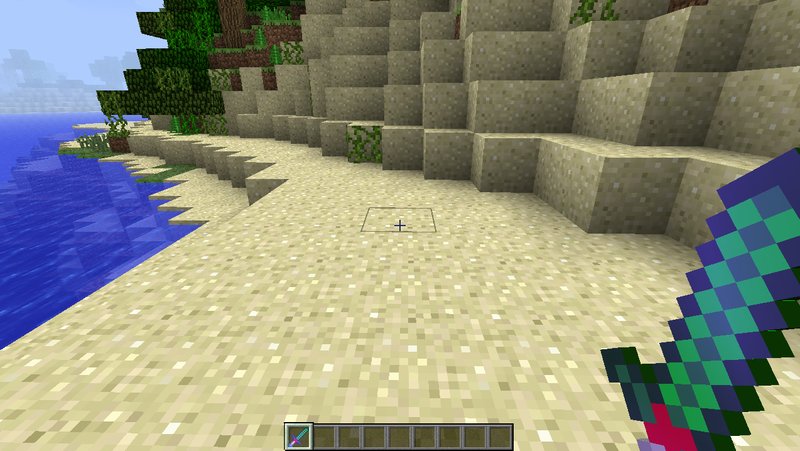 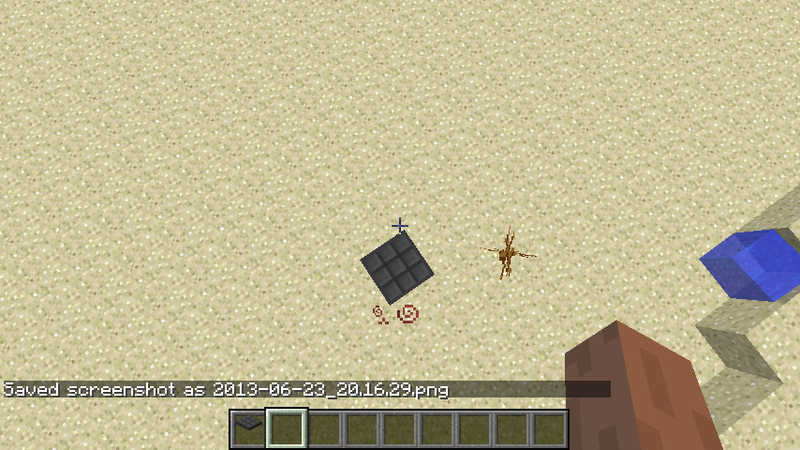 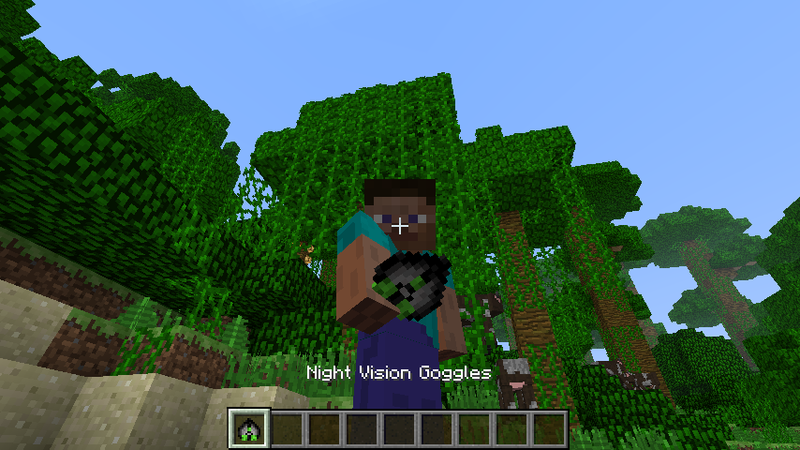 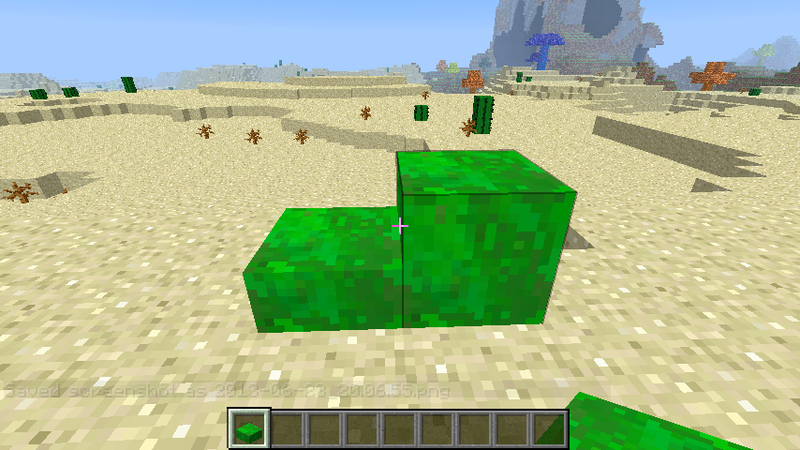 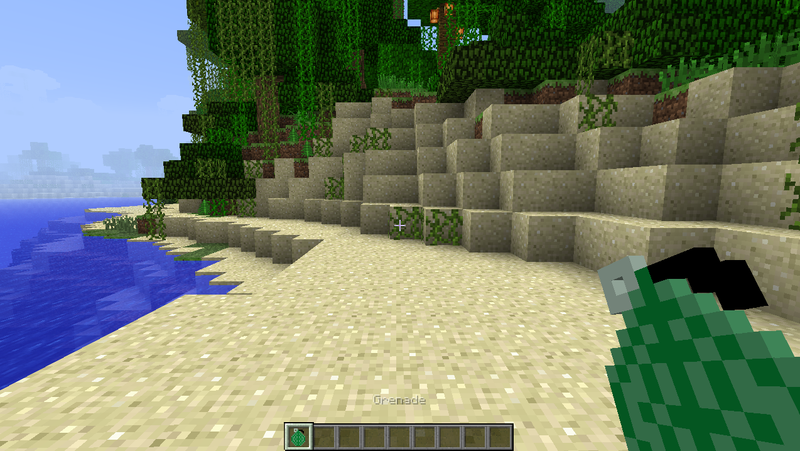 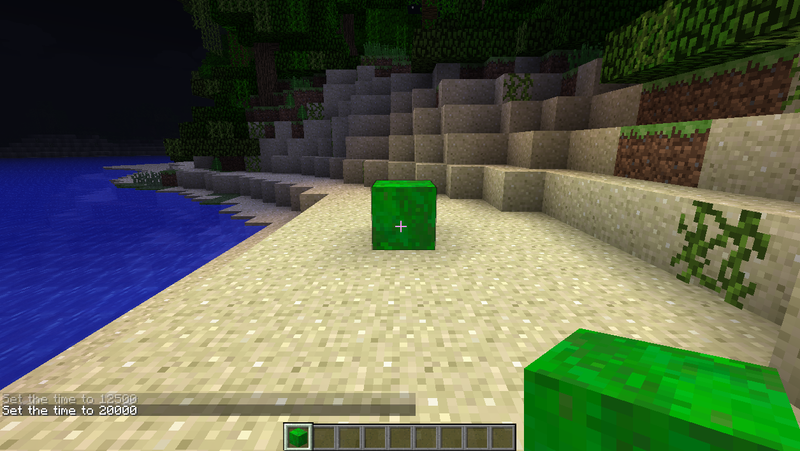 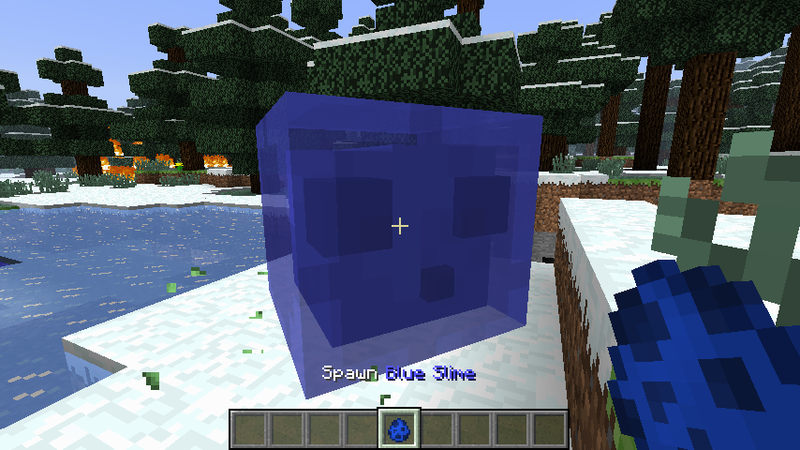 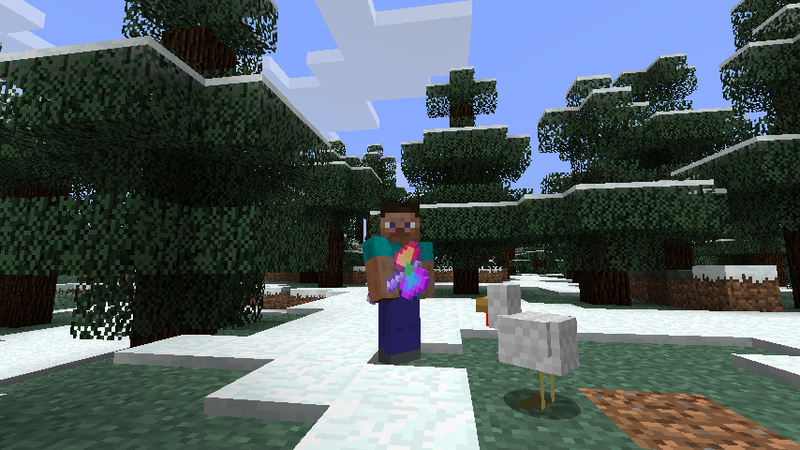 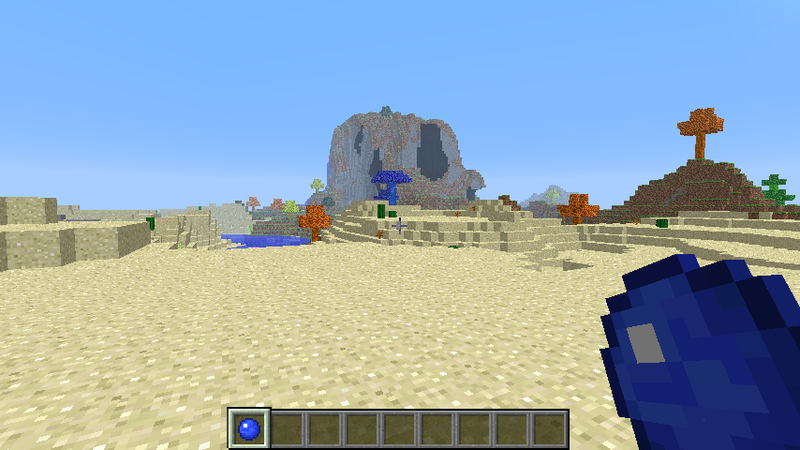 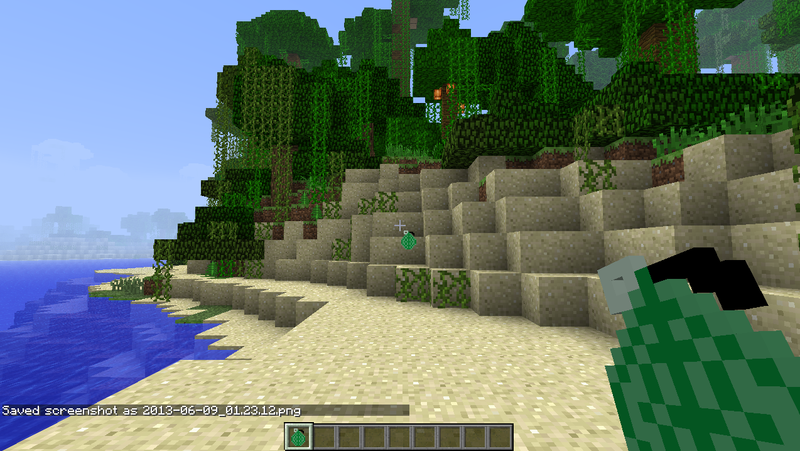 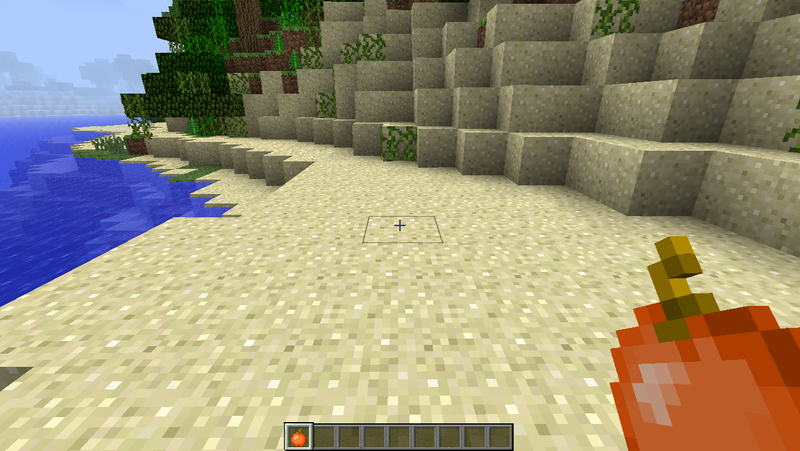 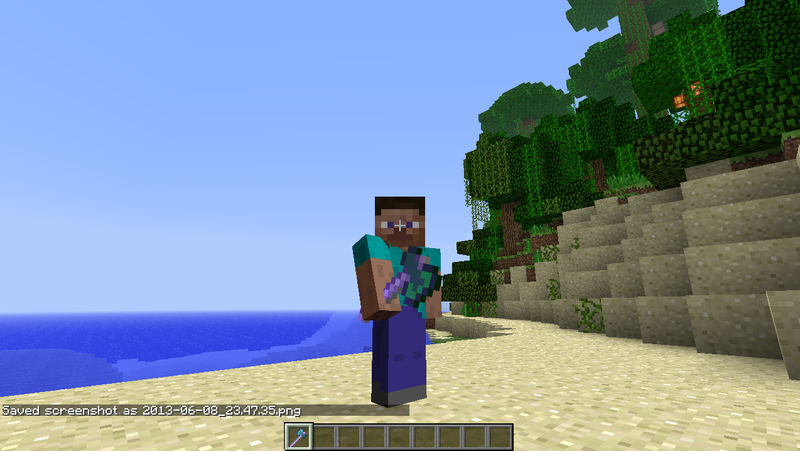 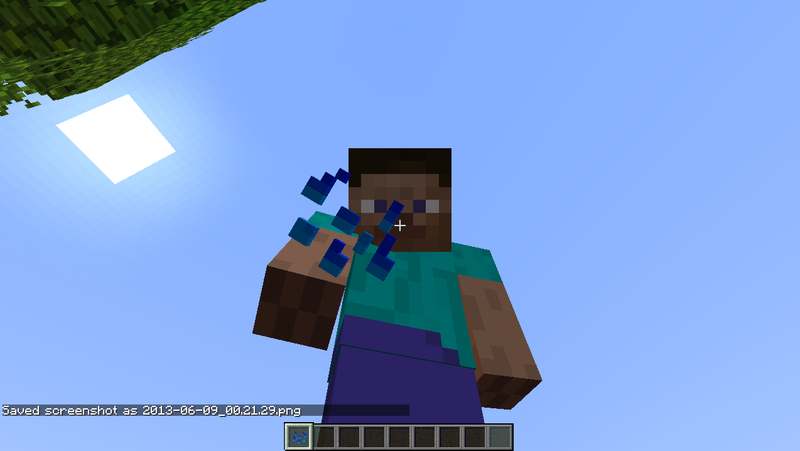 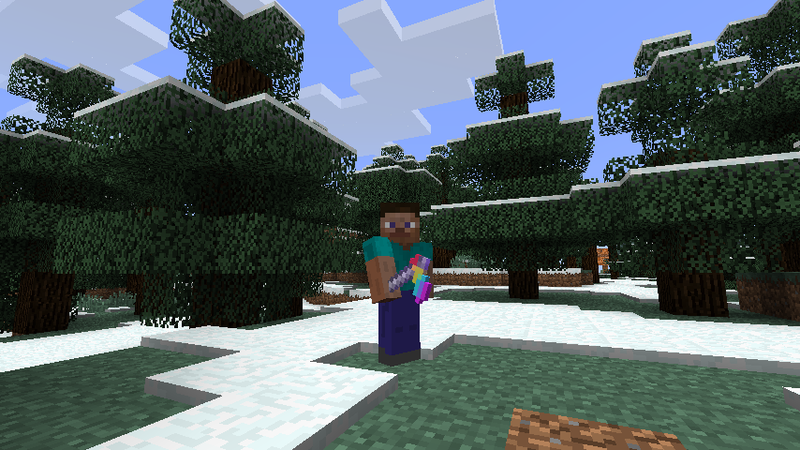 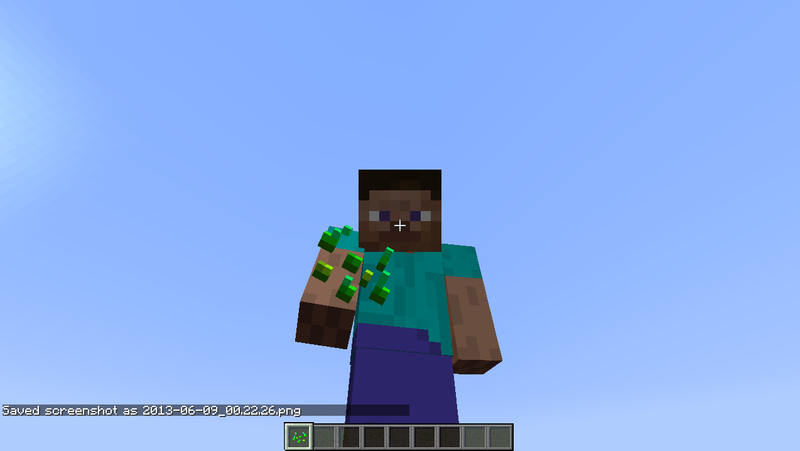 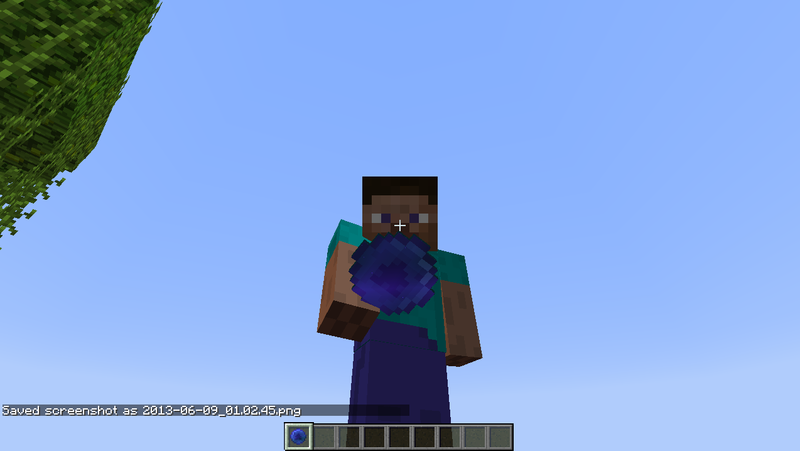 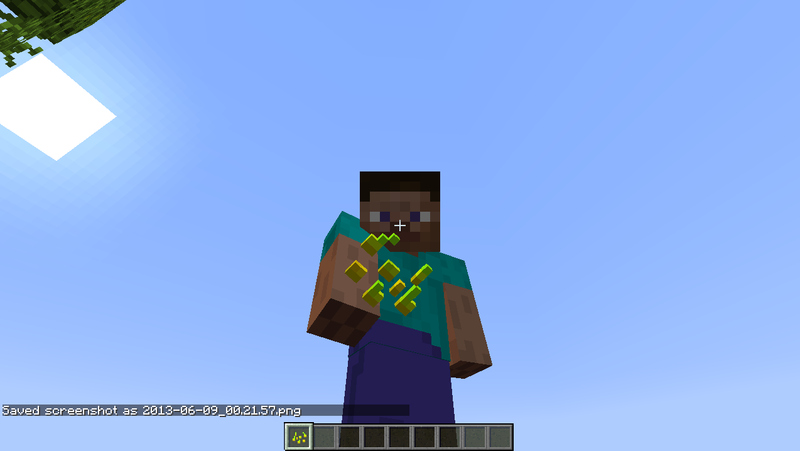 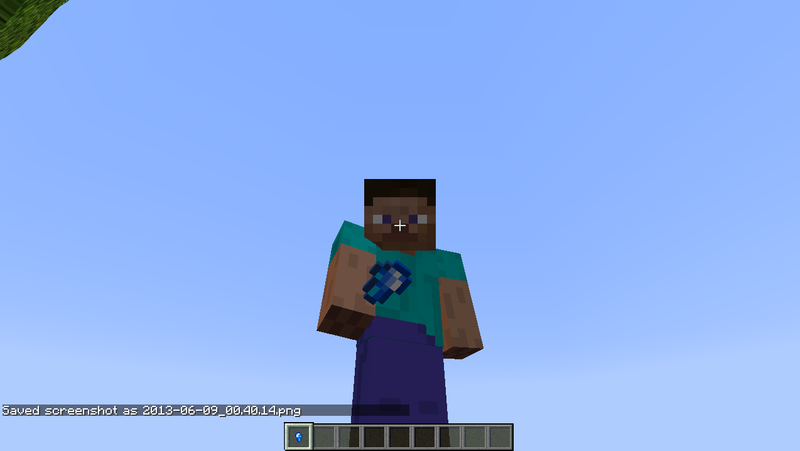 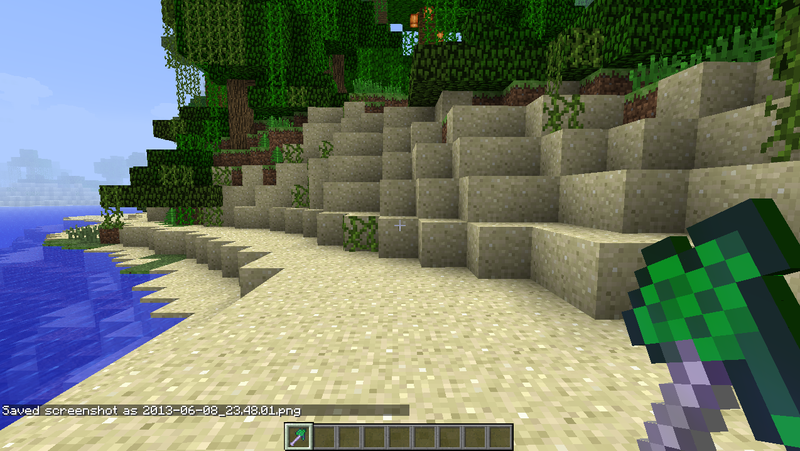 The fruits drop from the trees generating randomly in the world and their own biomes! 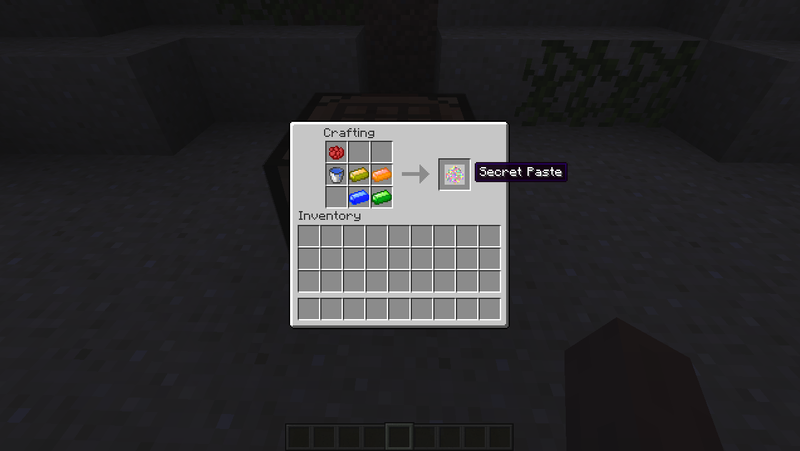 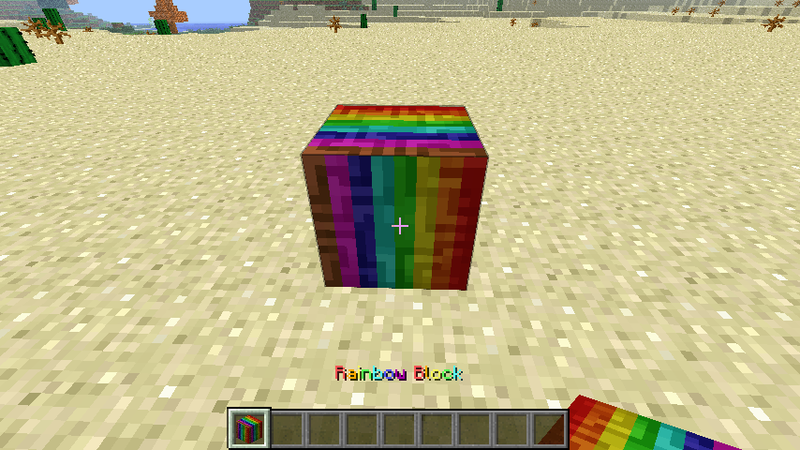 The X-Ray block is achieved by right-clicking any block with the secret paste. There are only 4 uses for this item. 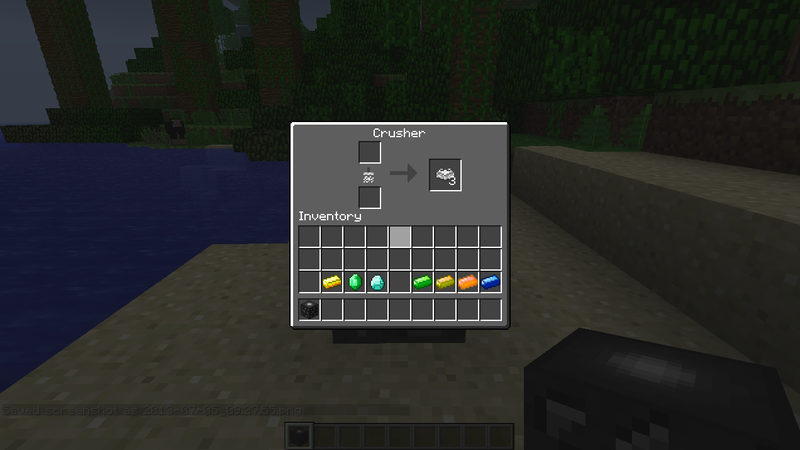 Chunklets are dropped from a fully grown crop, and they can be smelted into molded chunklets, and then can be crafted into nuggets! 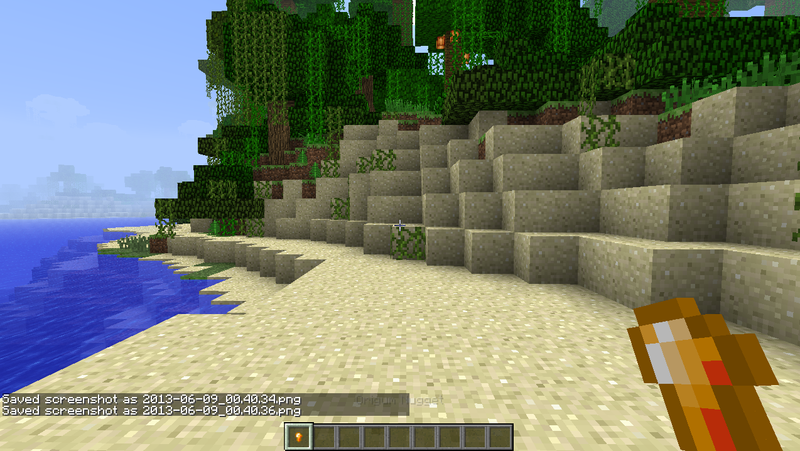 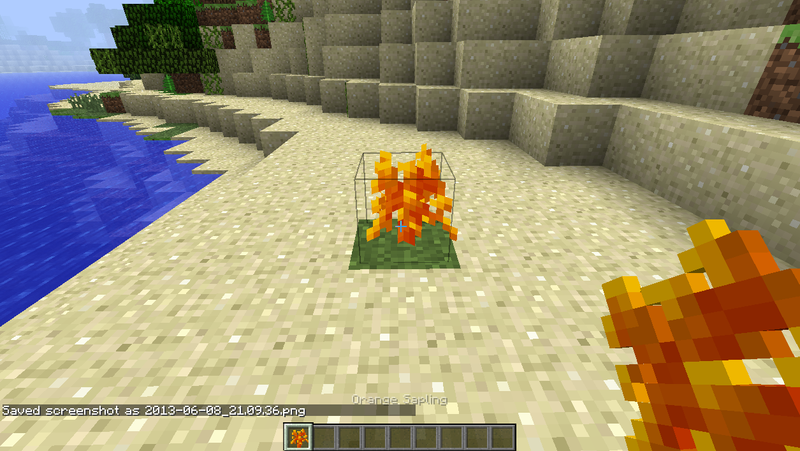 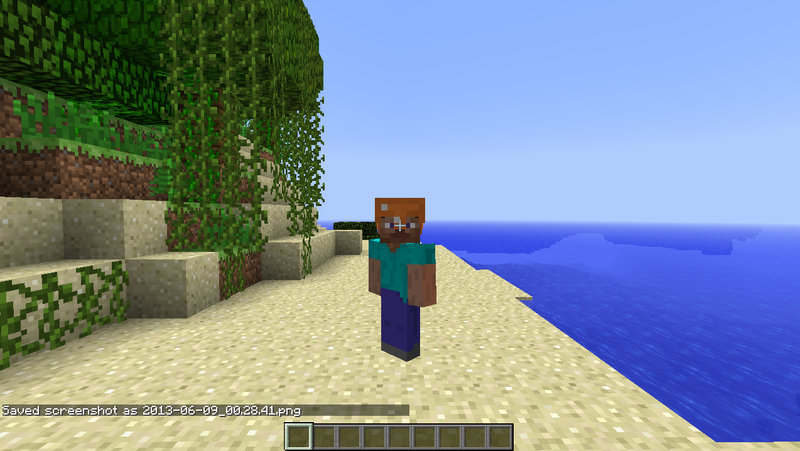 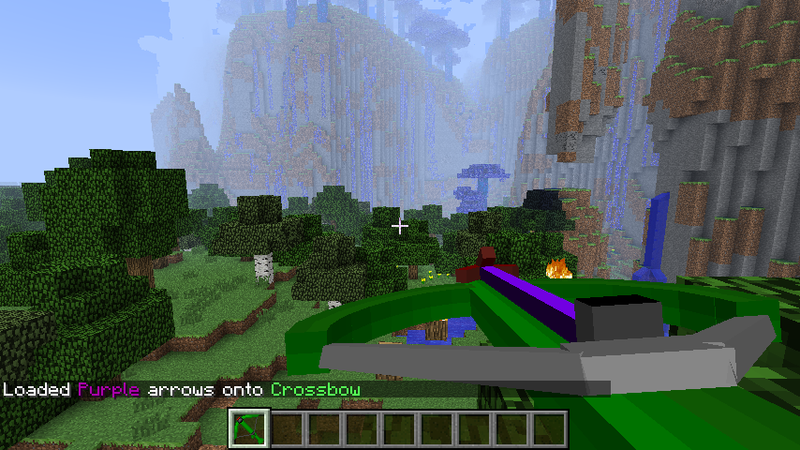 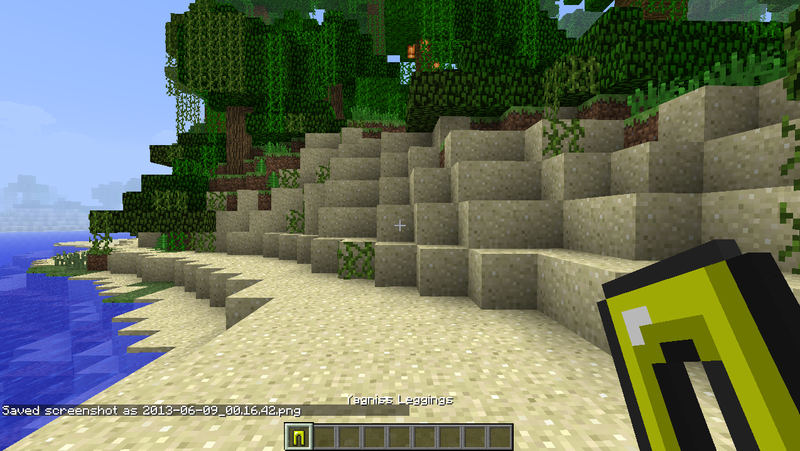 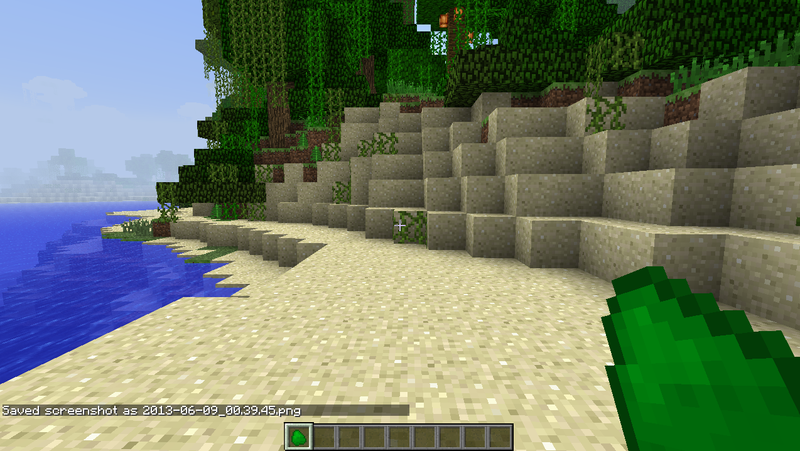 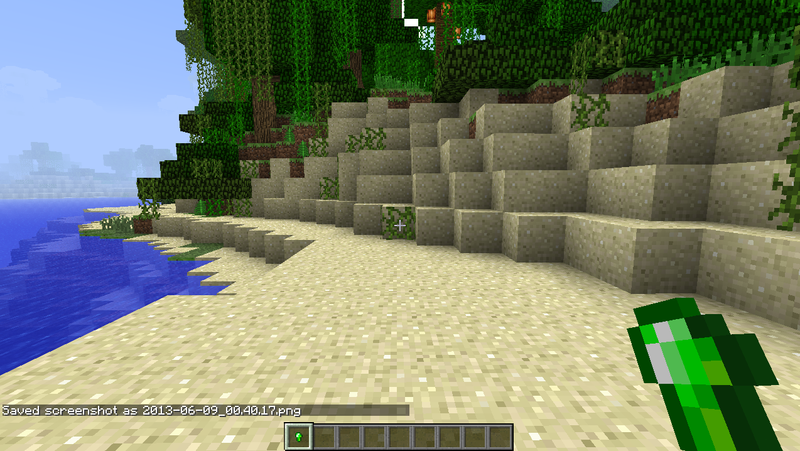 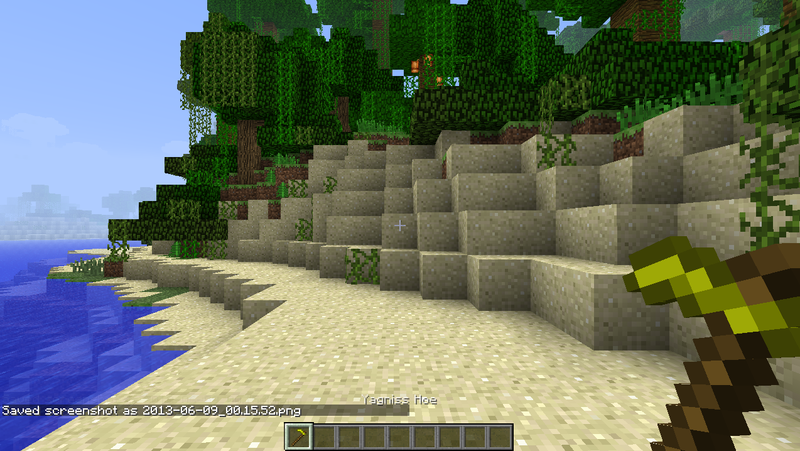 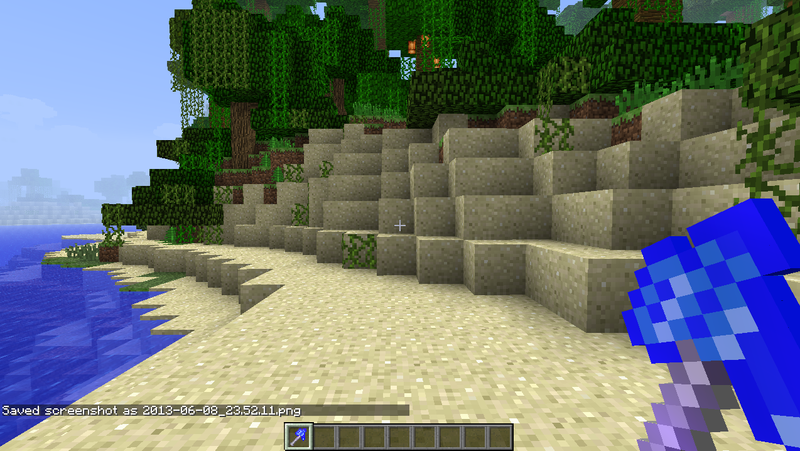 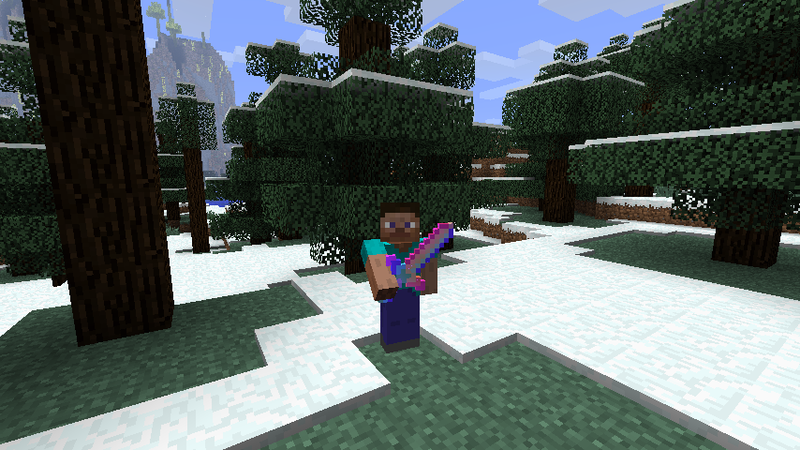 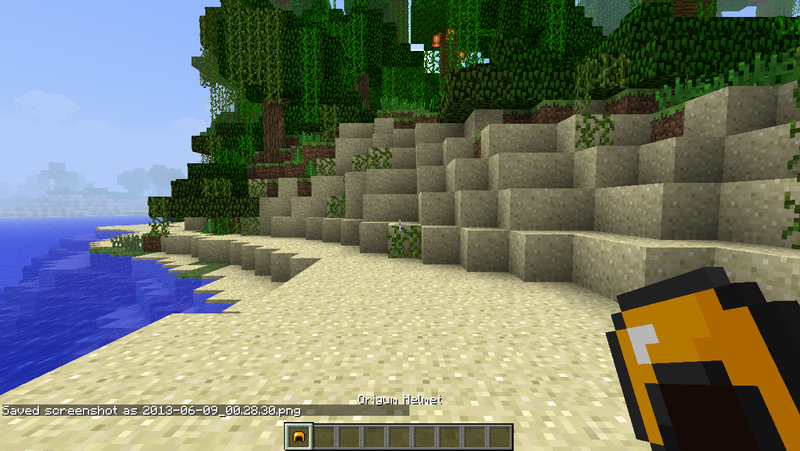 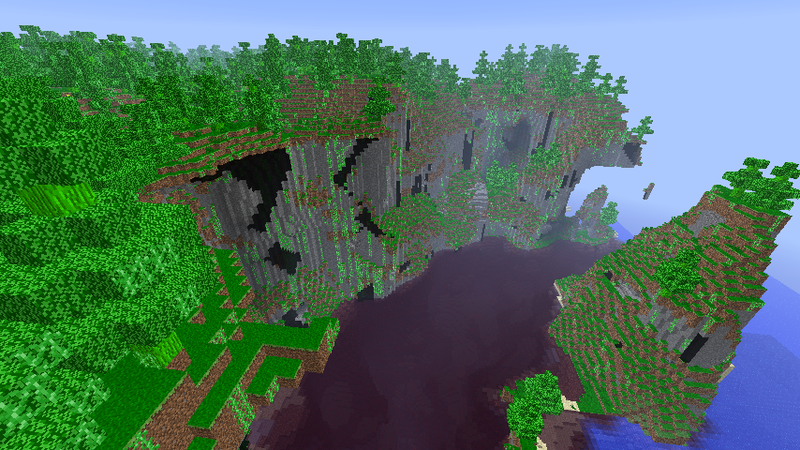 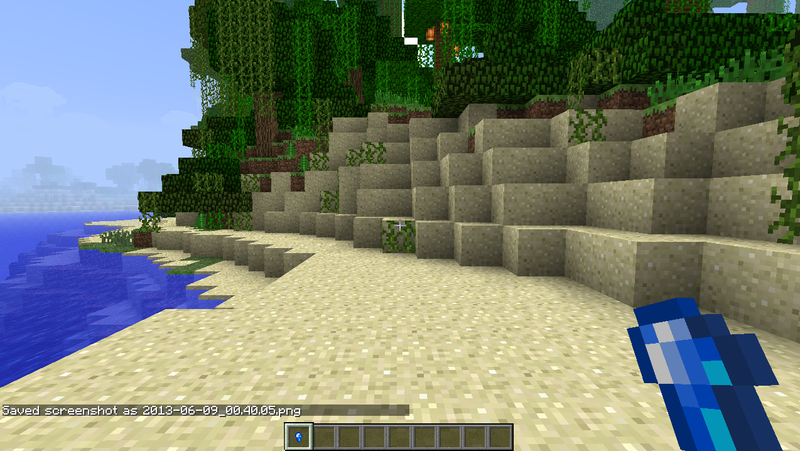 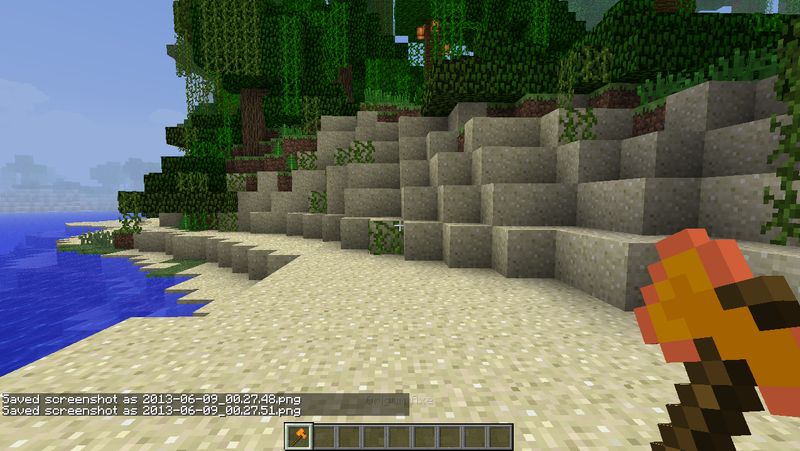 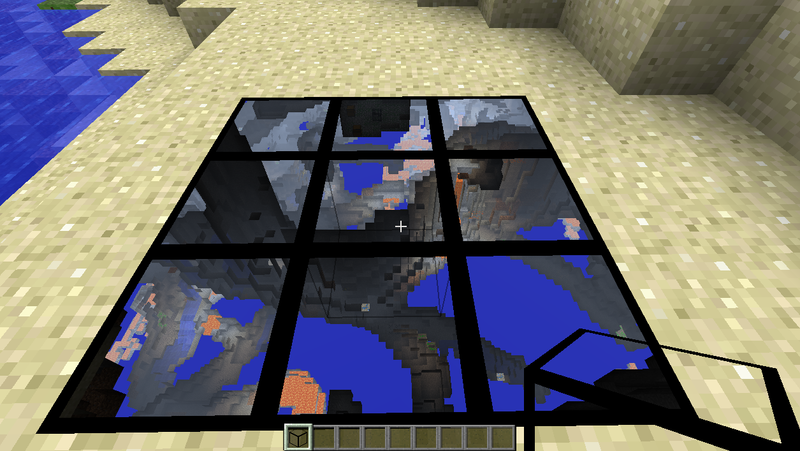 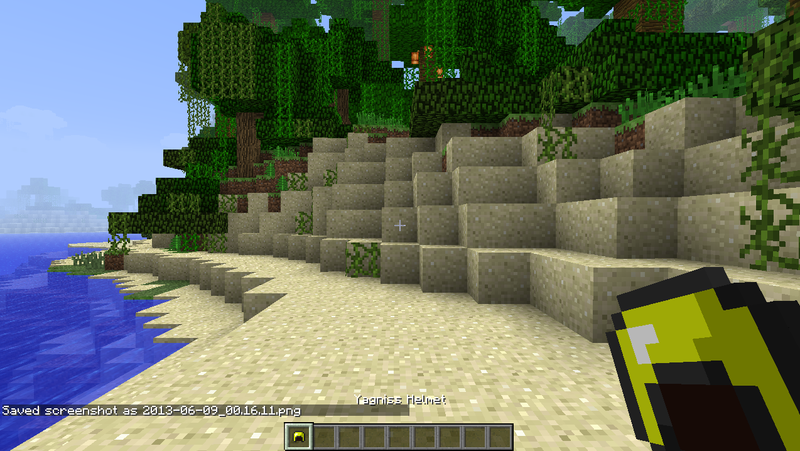 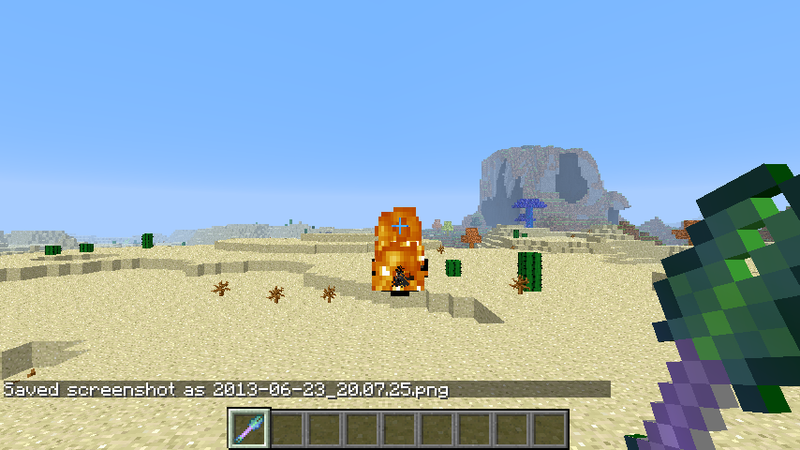 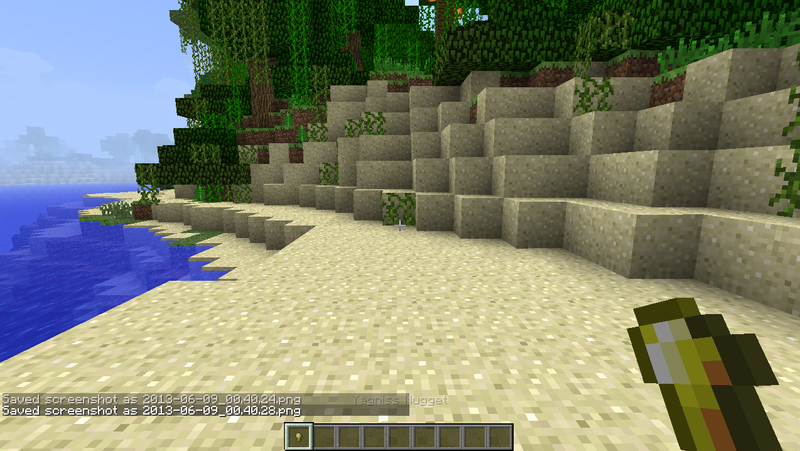 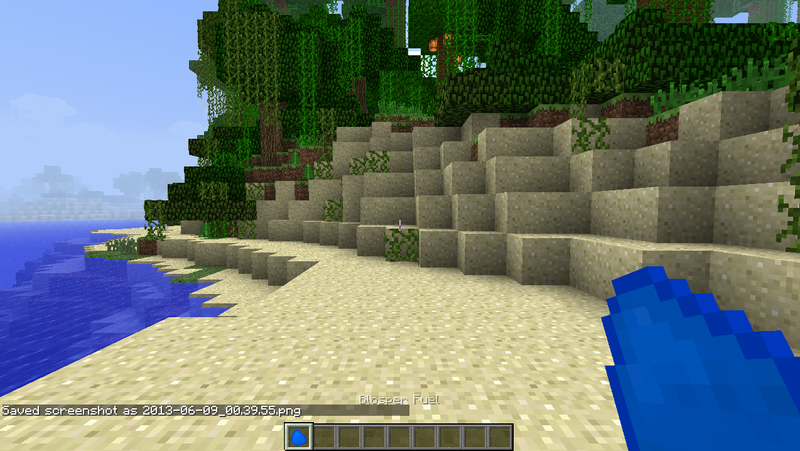 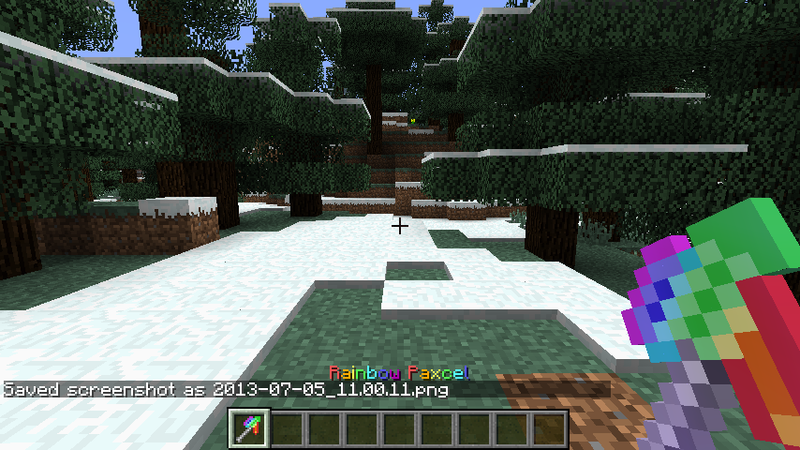 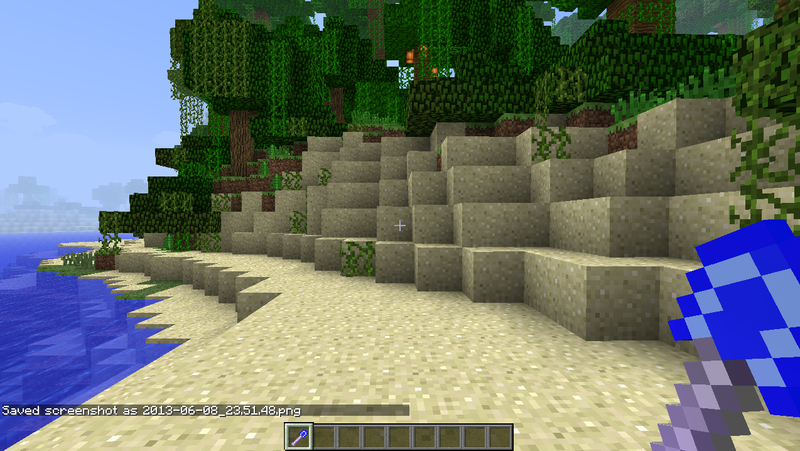 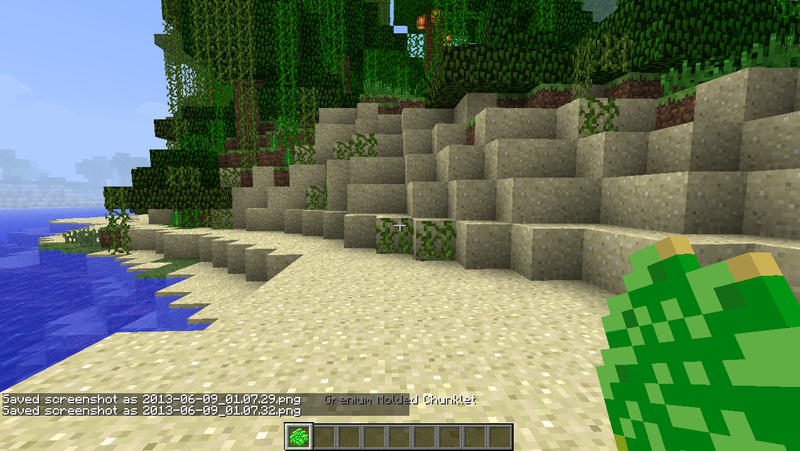 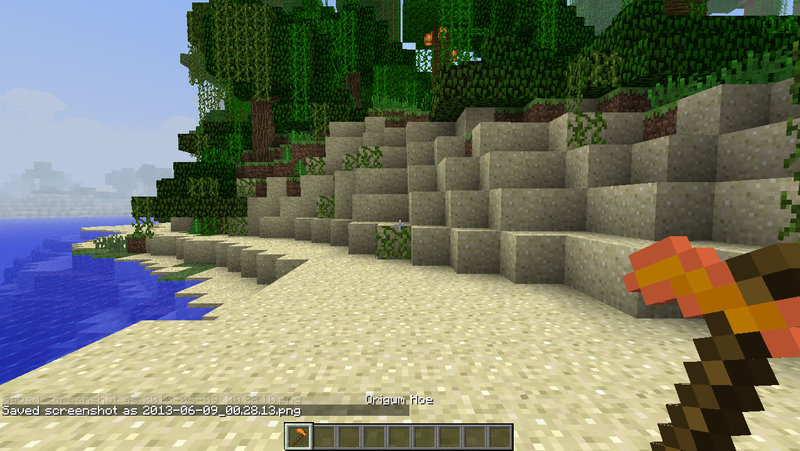 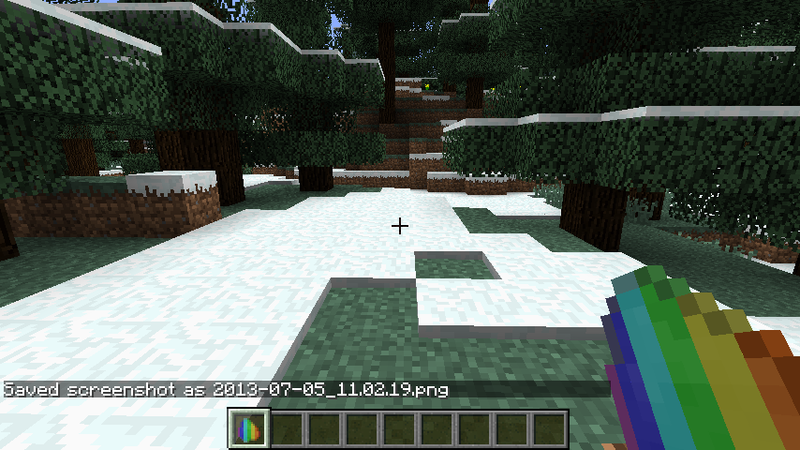 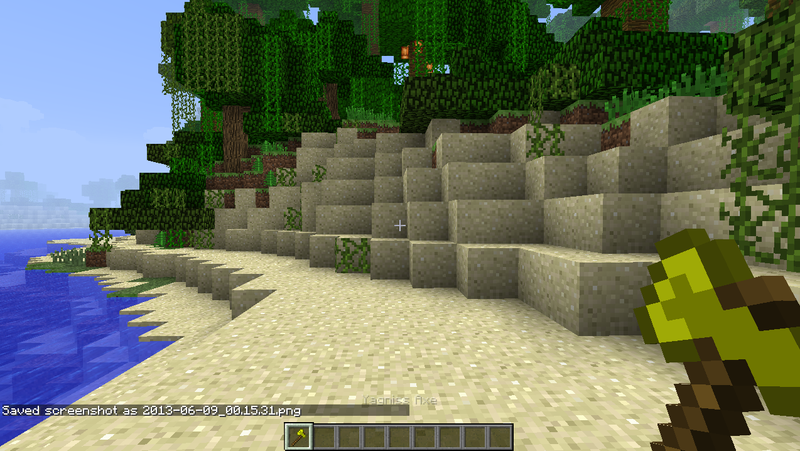 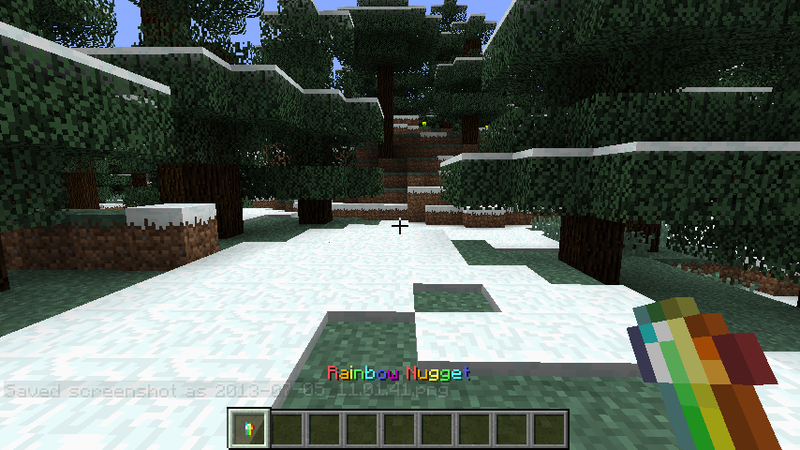 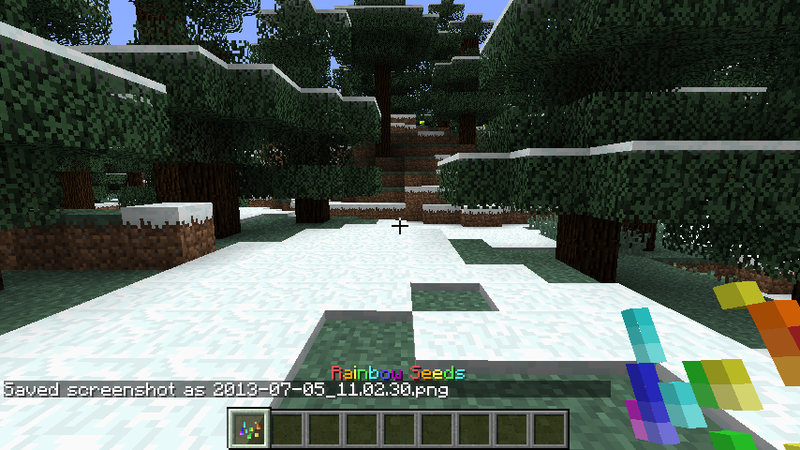 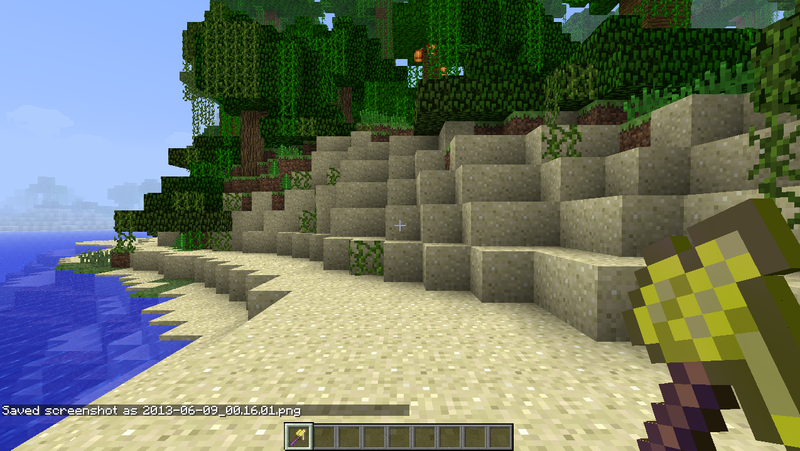 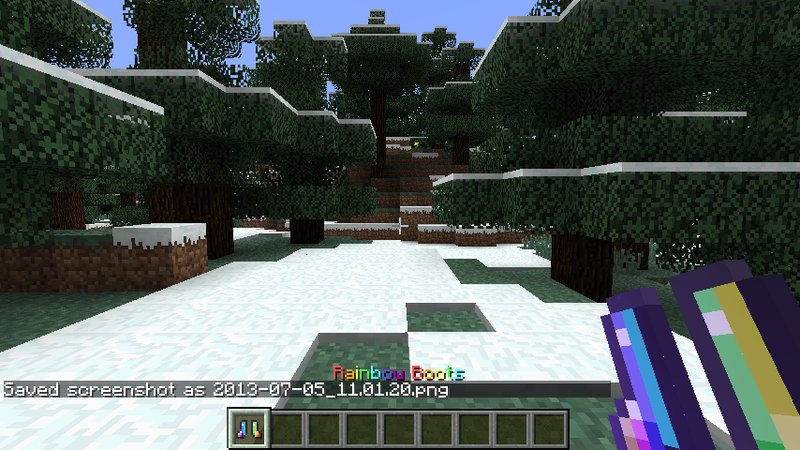 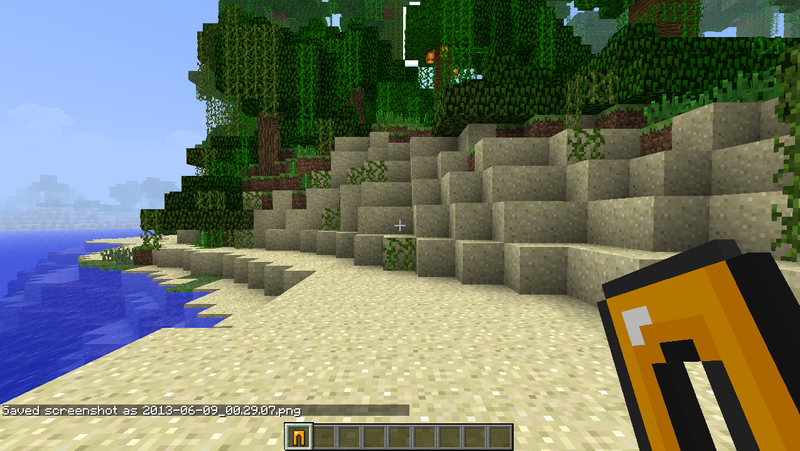 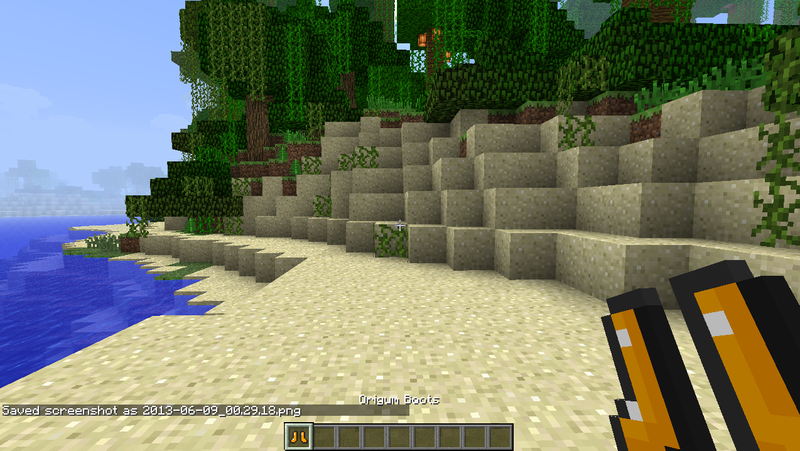 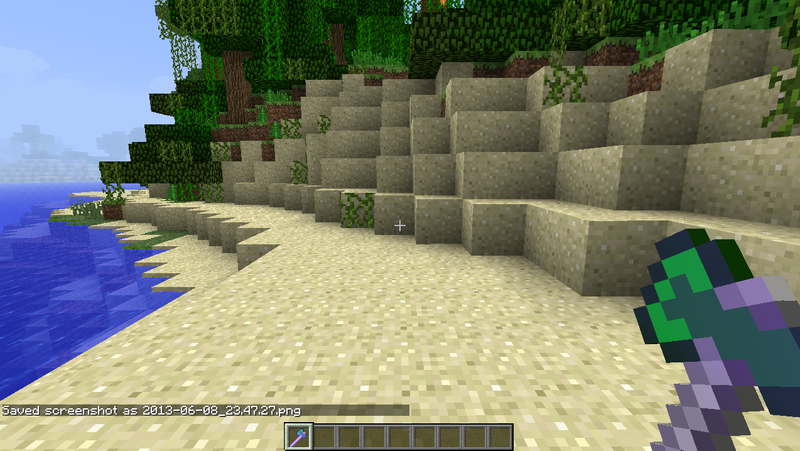 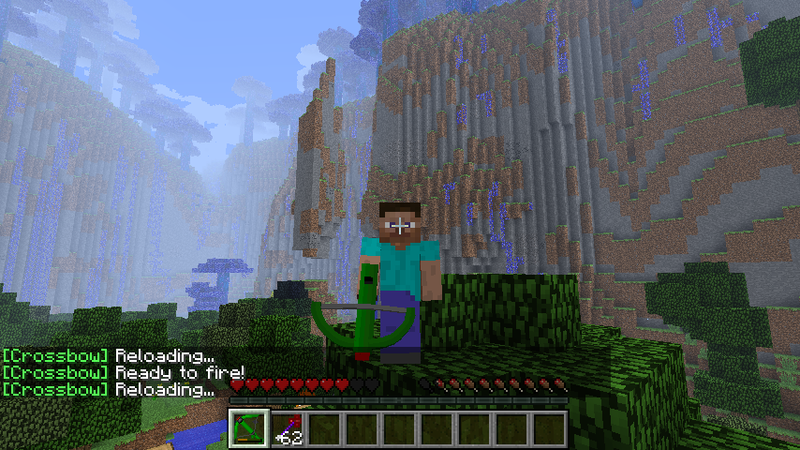 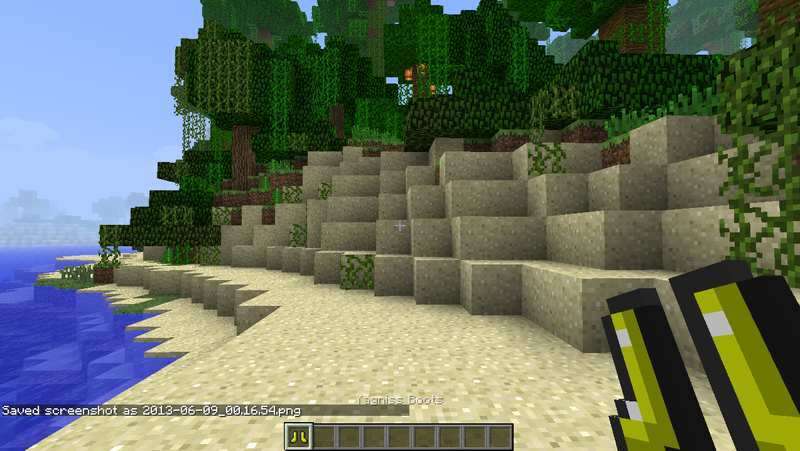 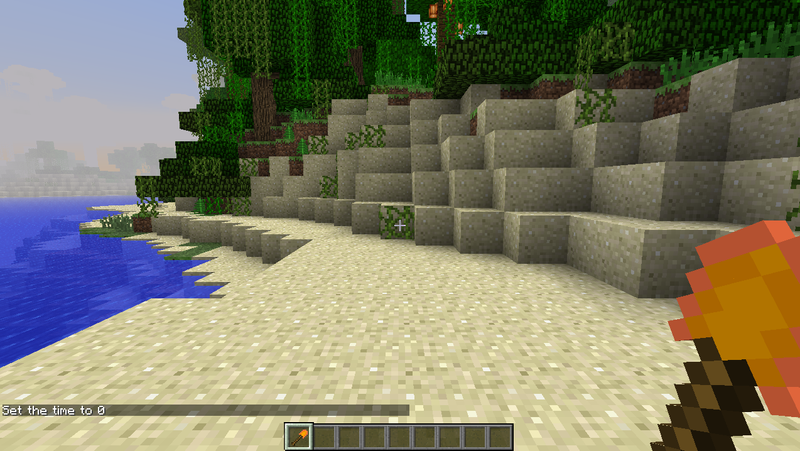 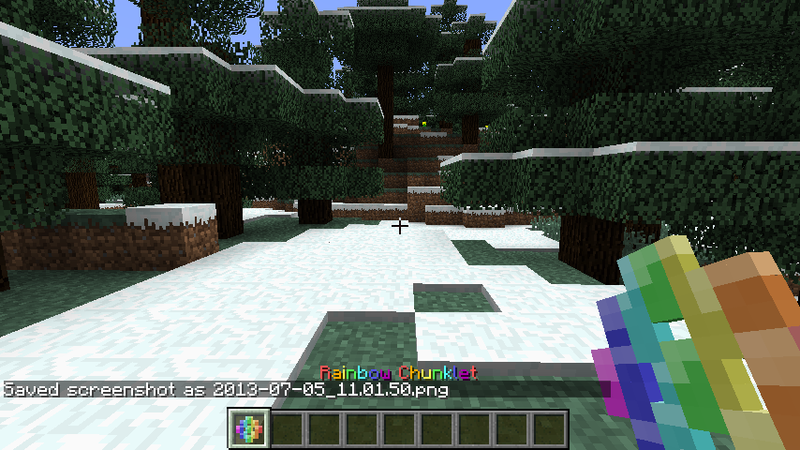 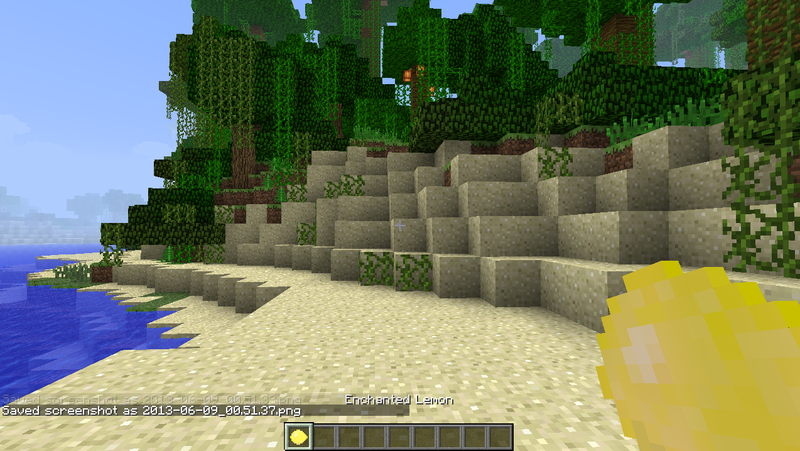 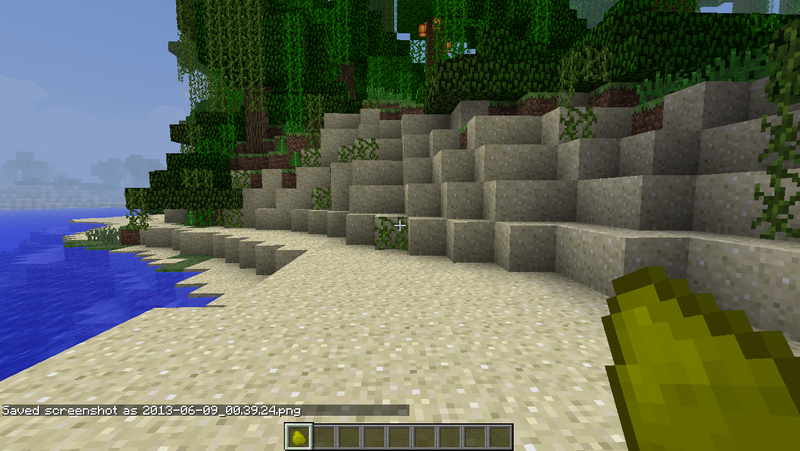 4 different trees and 4 different biomes are added to the game. 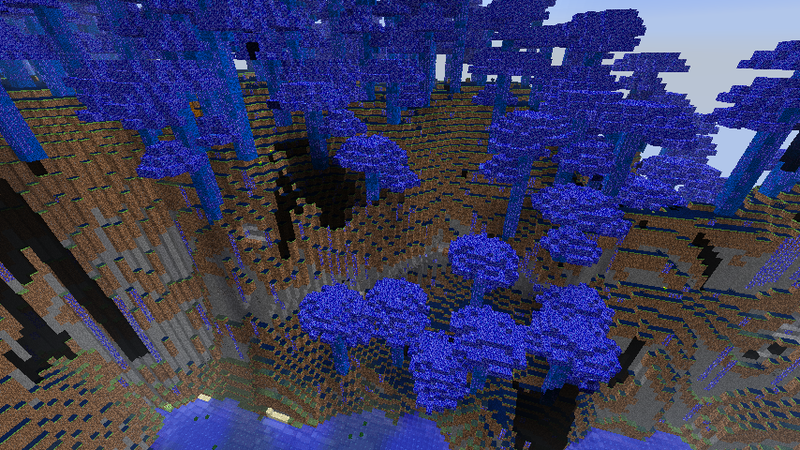 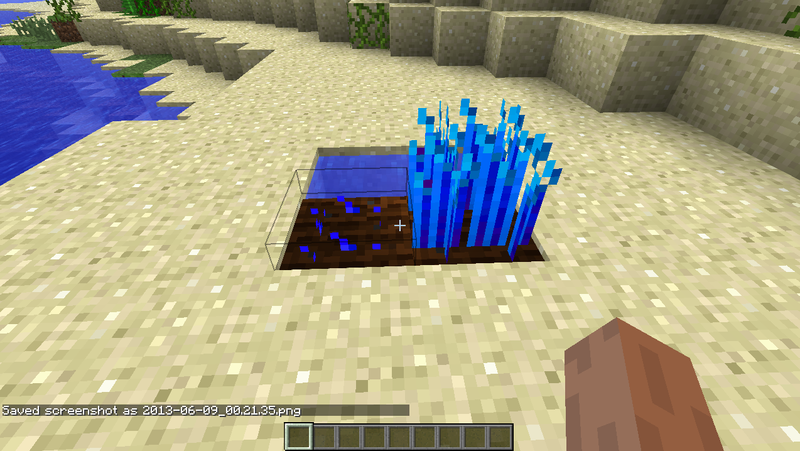 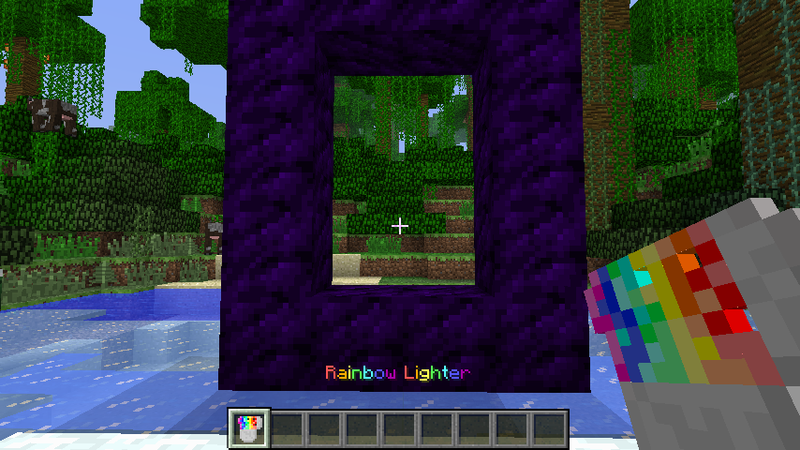 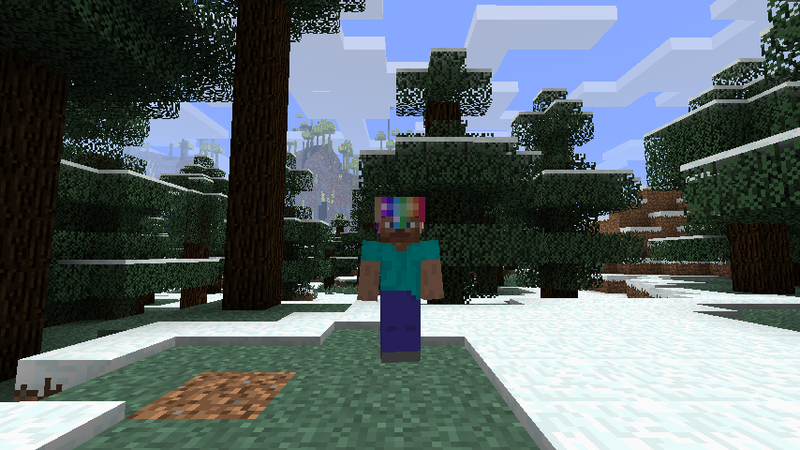 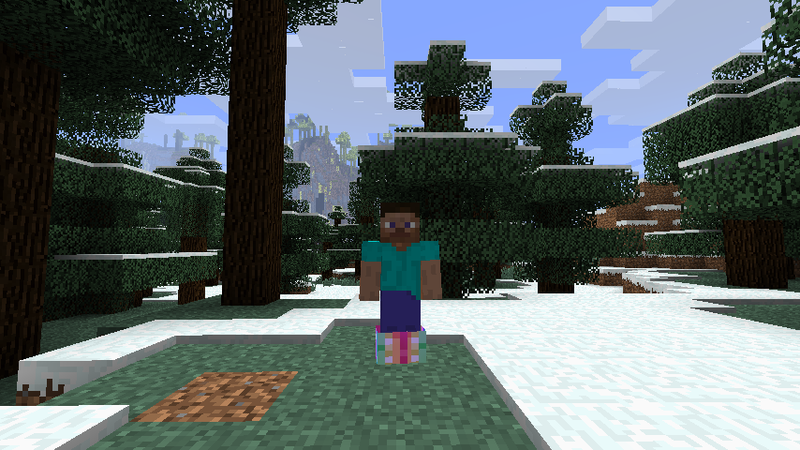 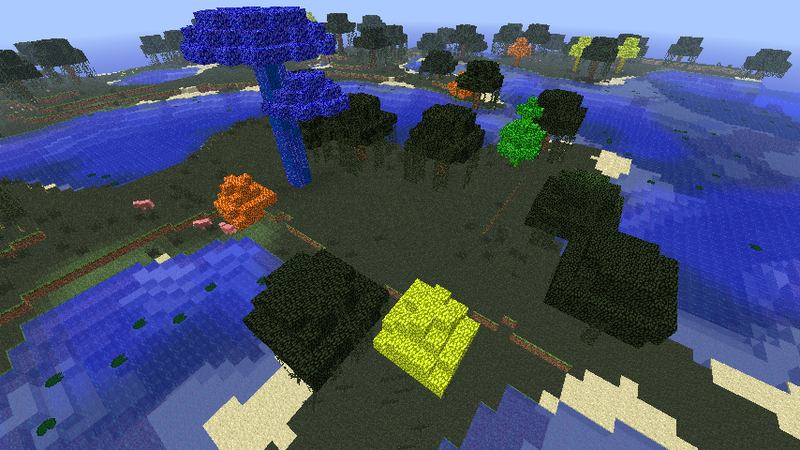 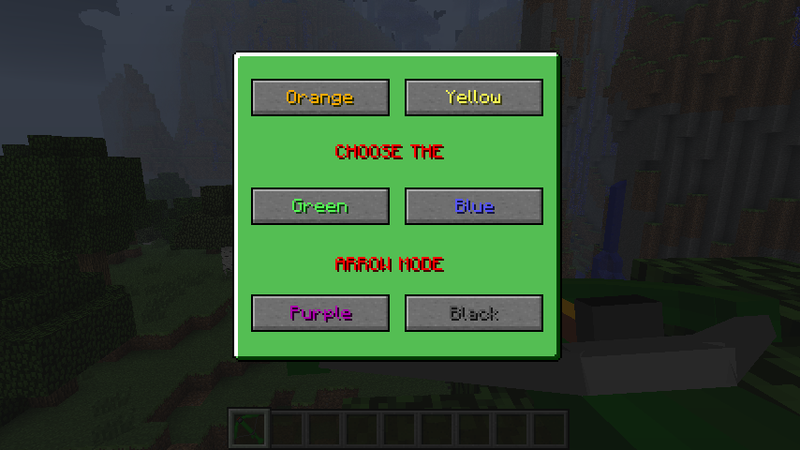 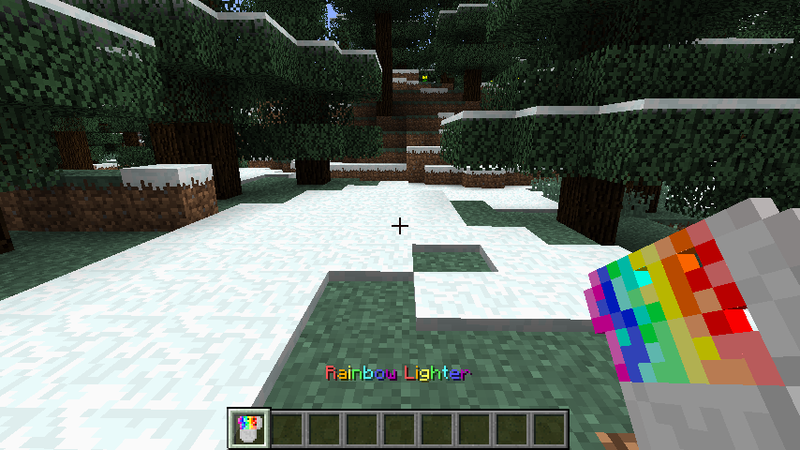 The biomes each have their trees based on the color. 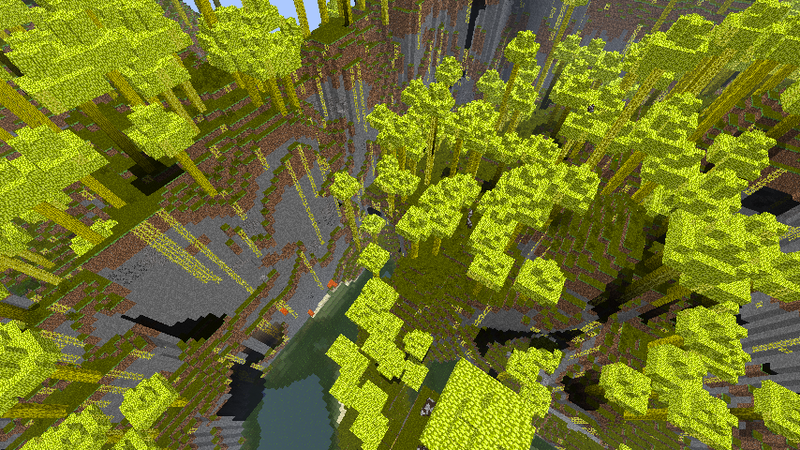 The trees will randomly generate in the world. 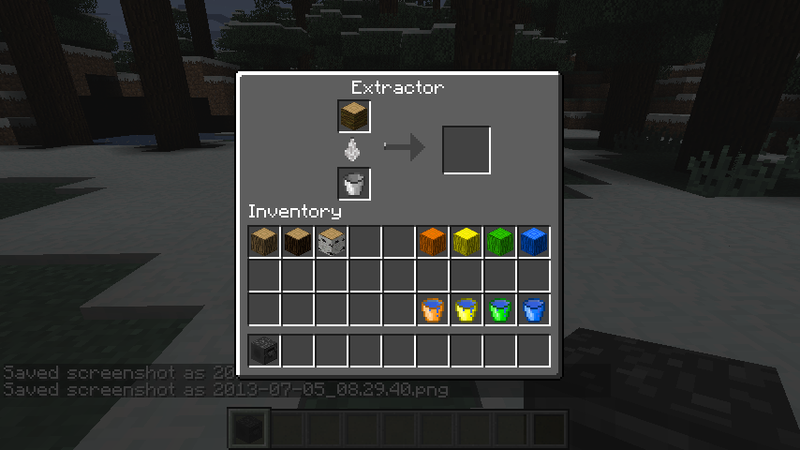 Information: Extracts rubber out of any type of wood logs with a water bucket of any type. 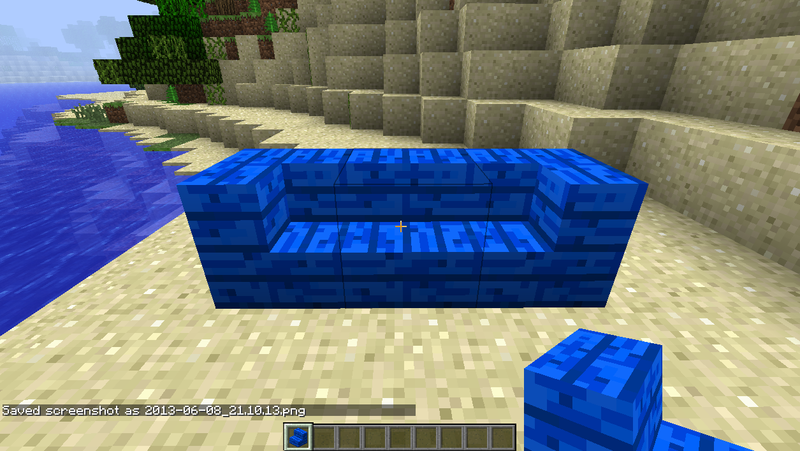 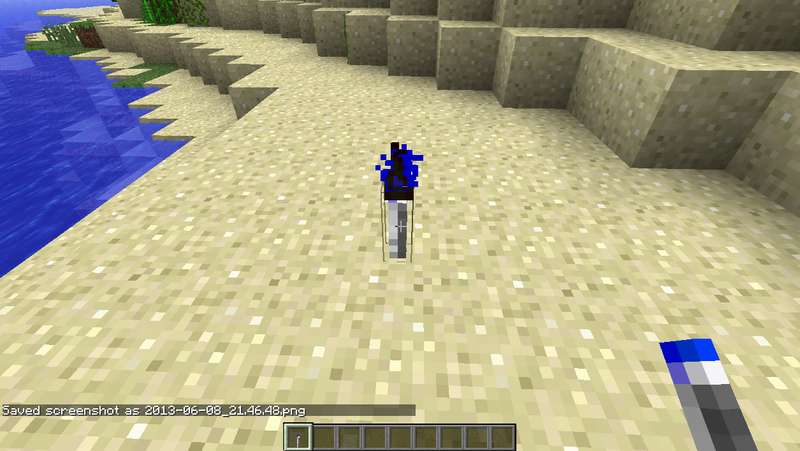 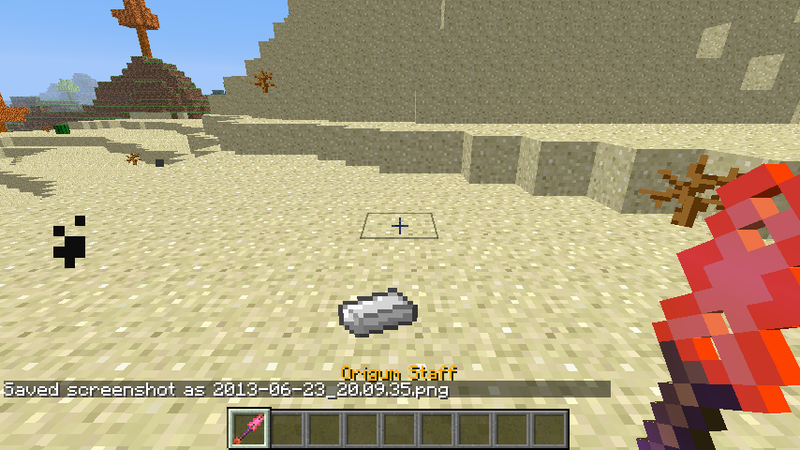 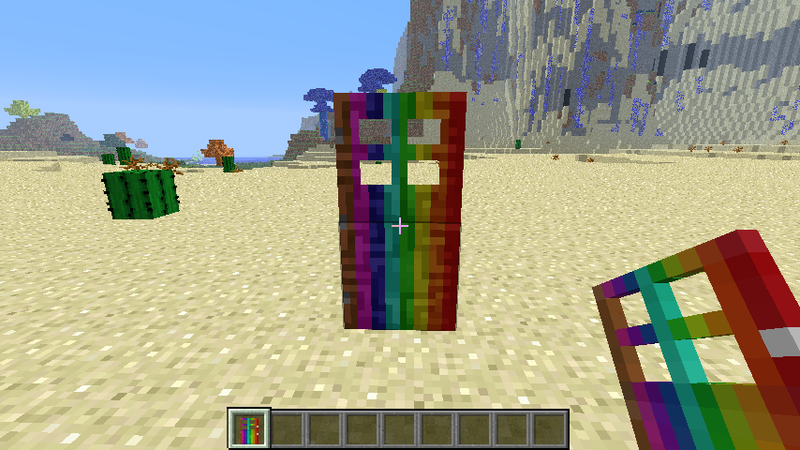 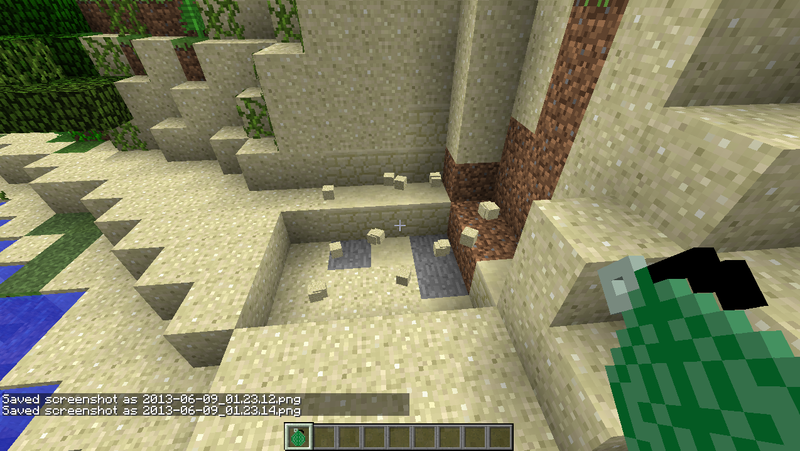 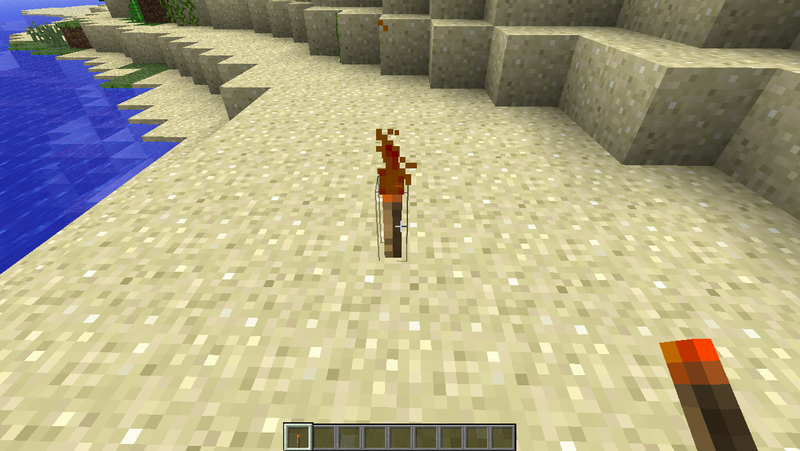 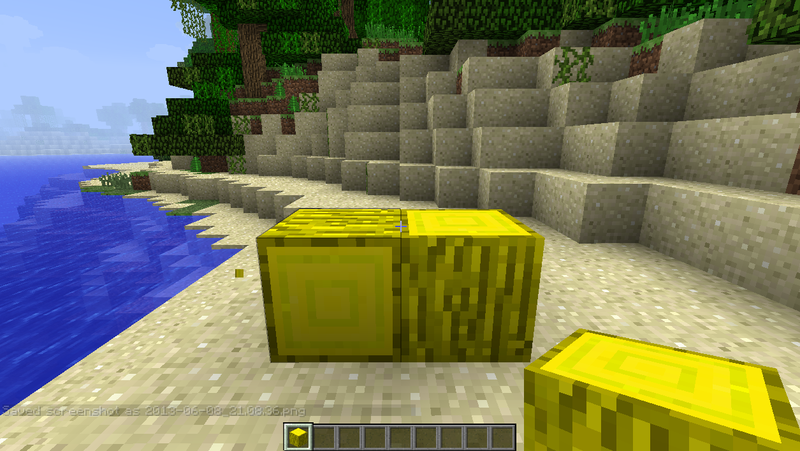 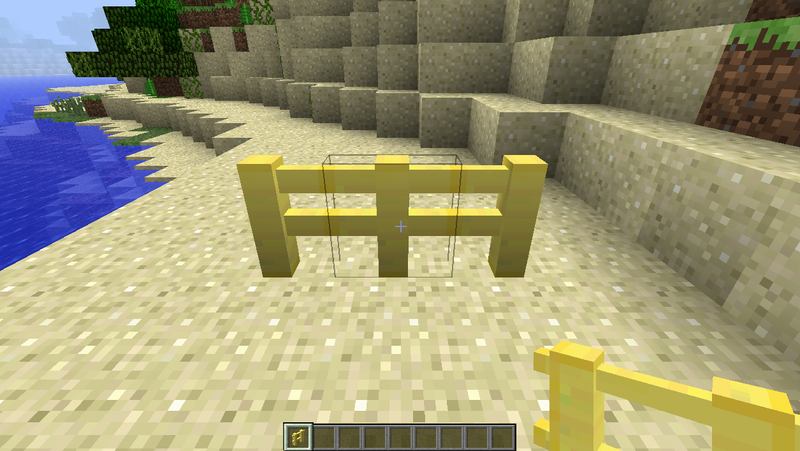 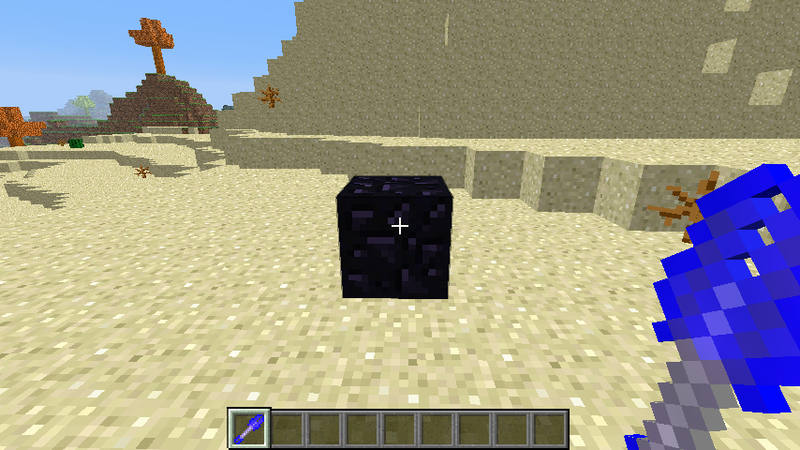 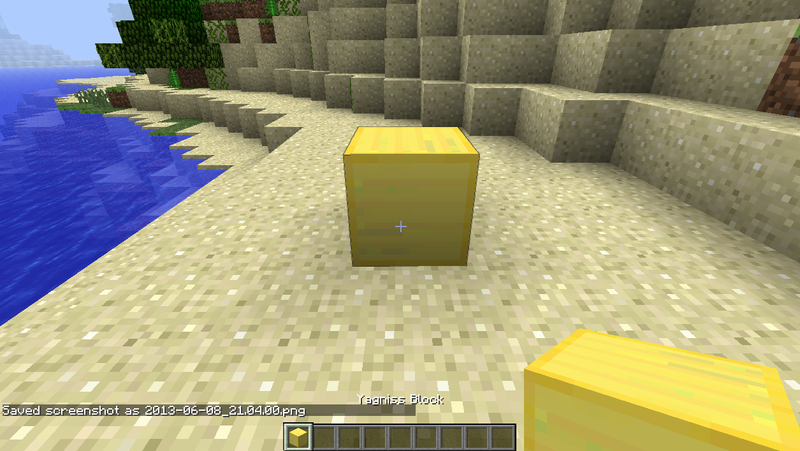 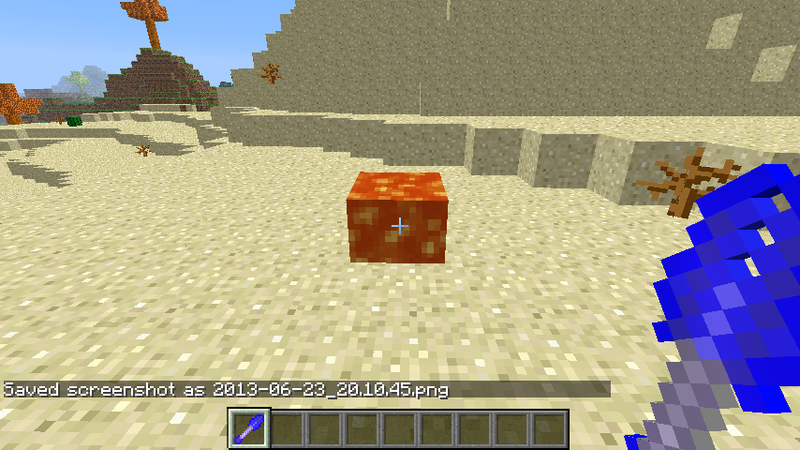 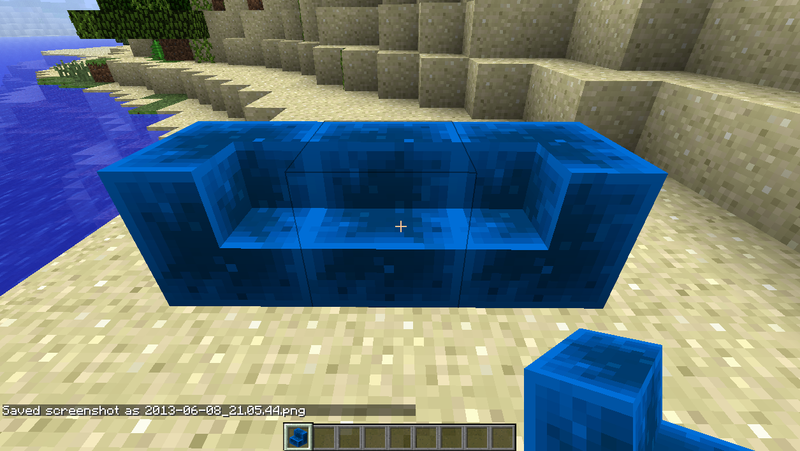 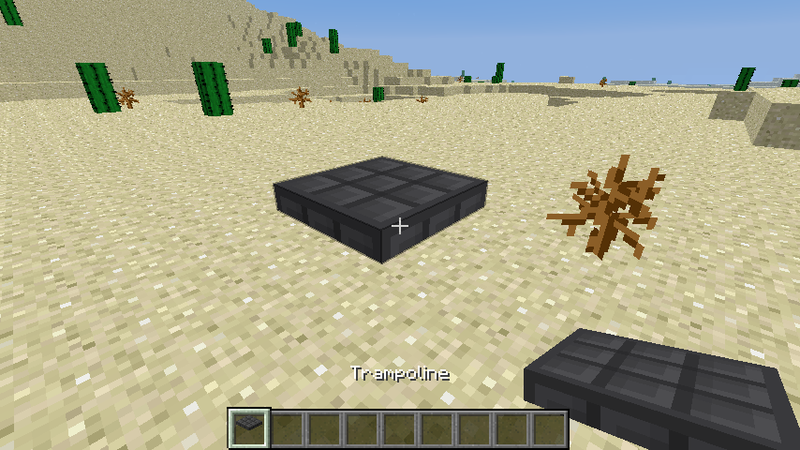 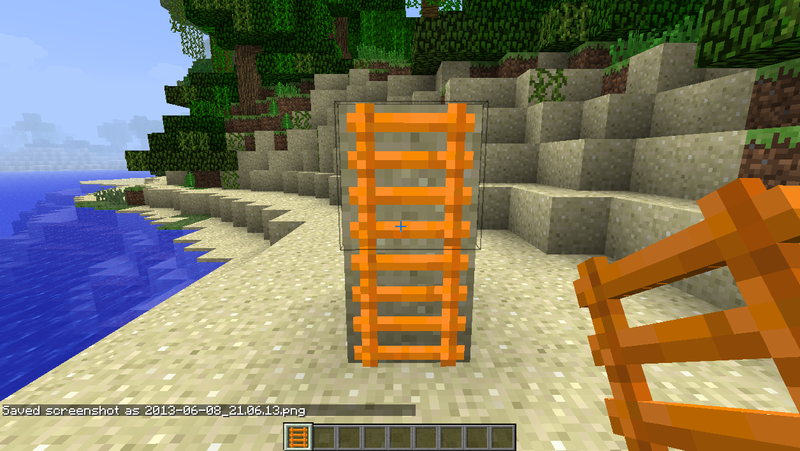 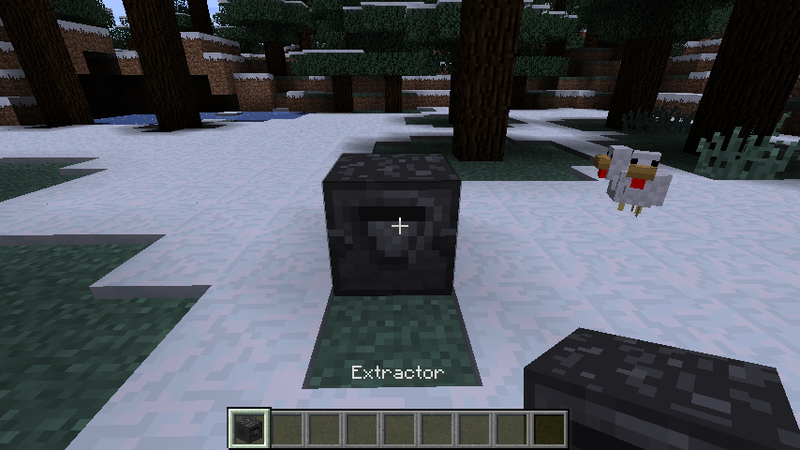 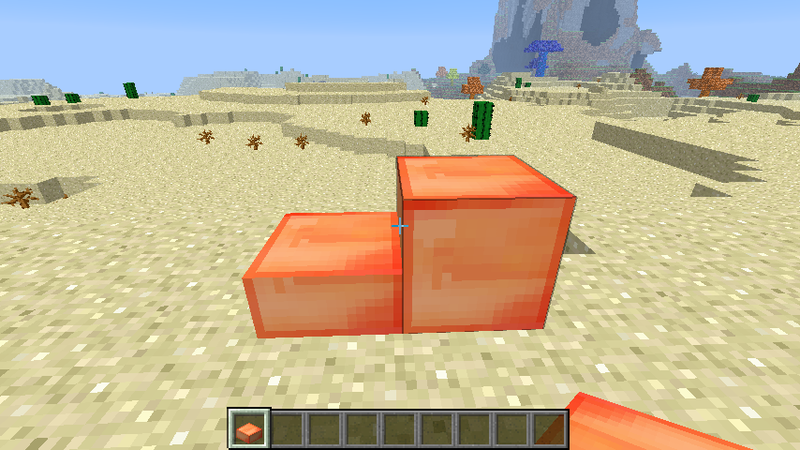 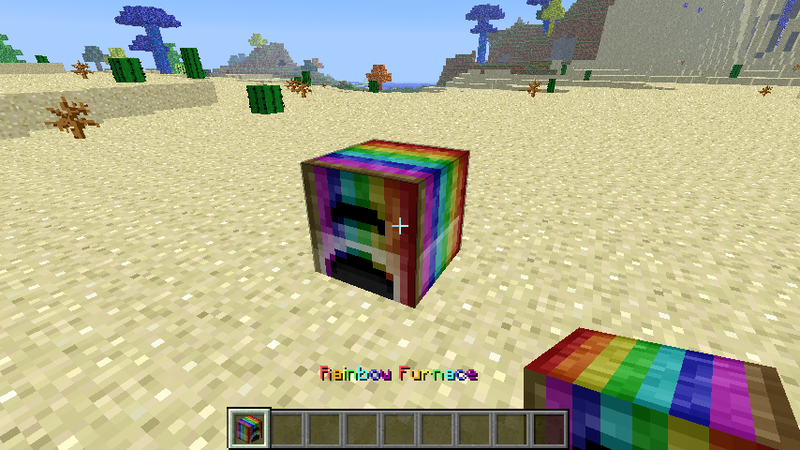 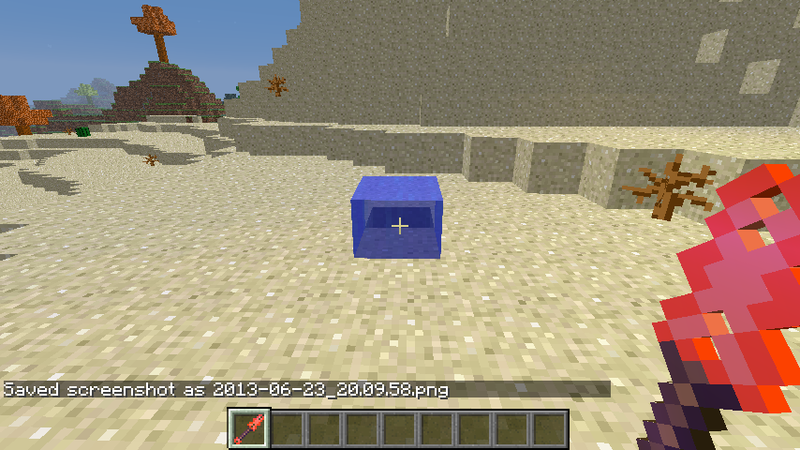 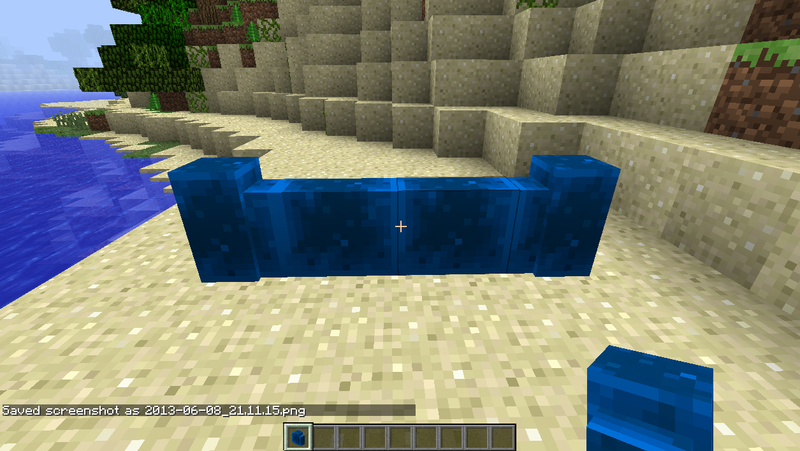 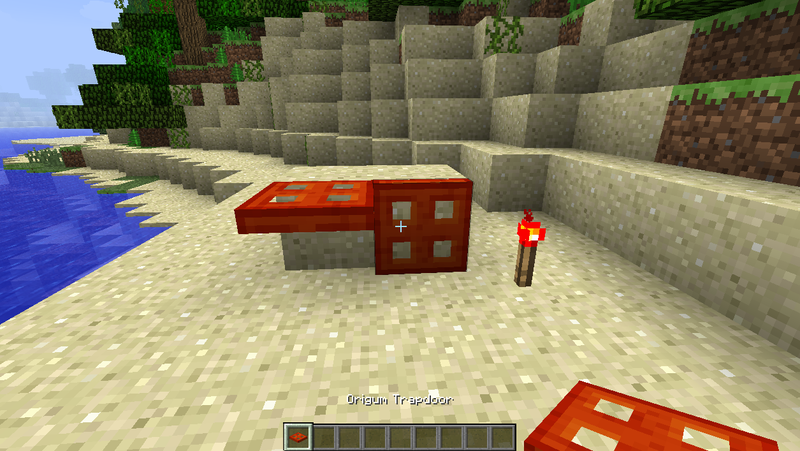 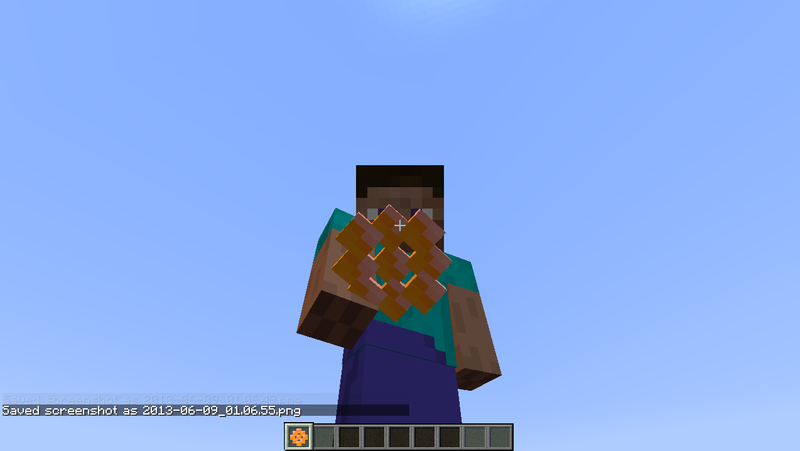 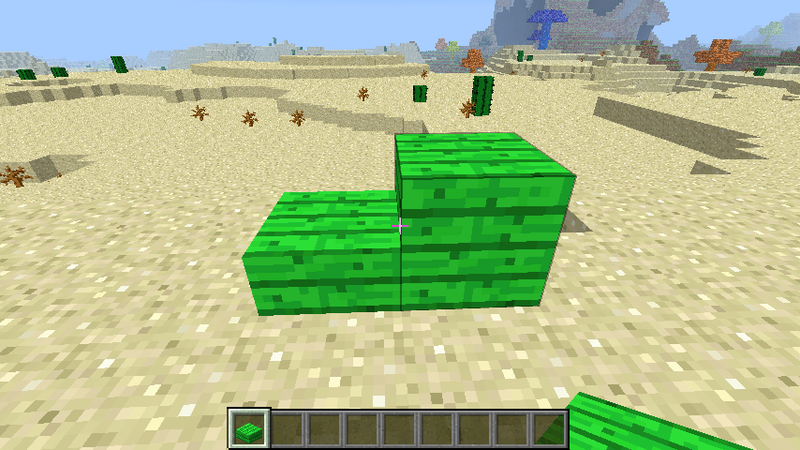 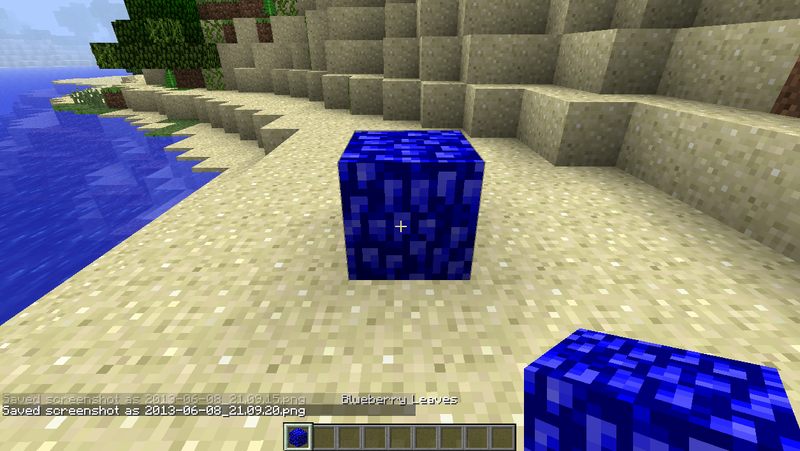 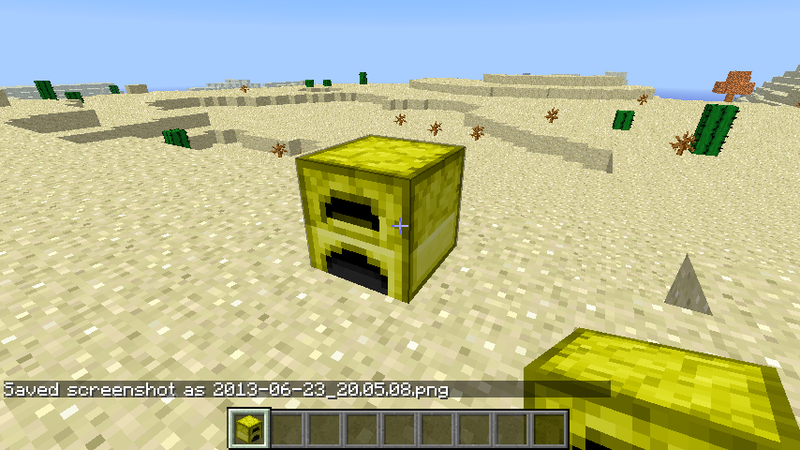 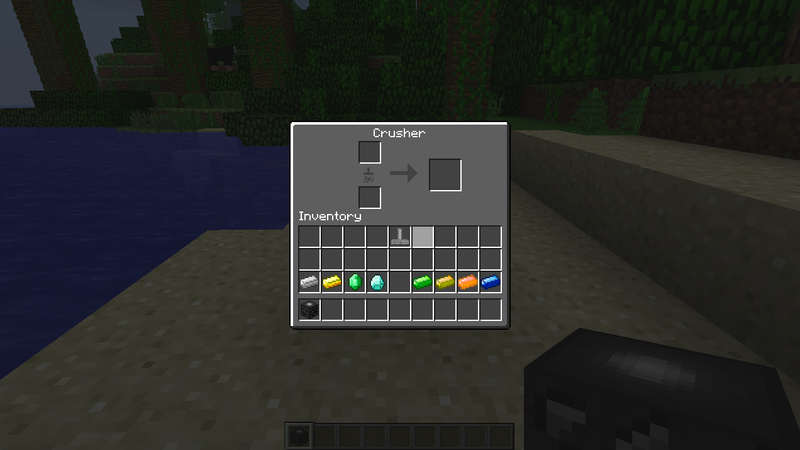 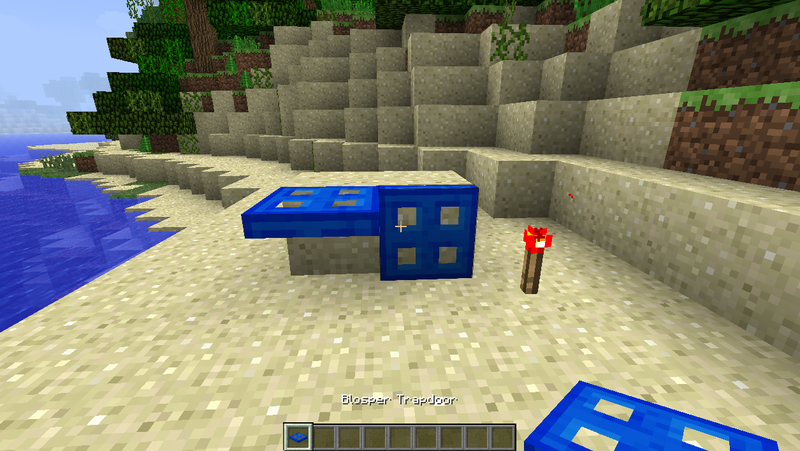 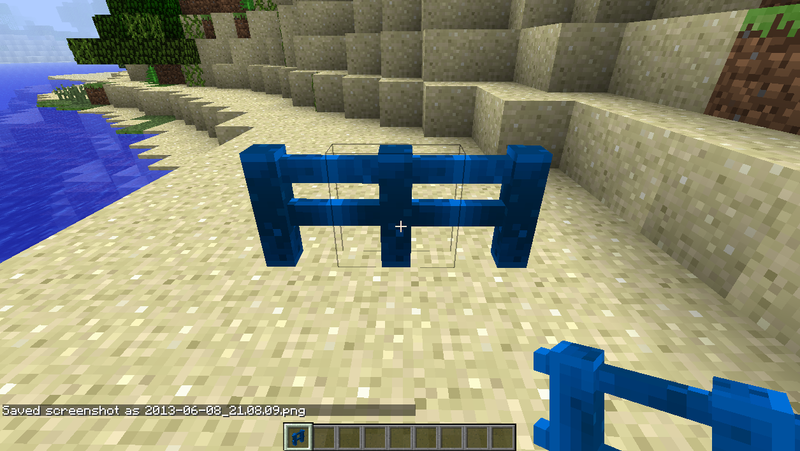 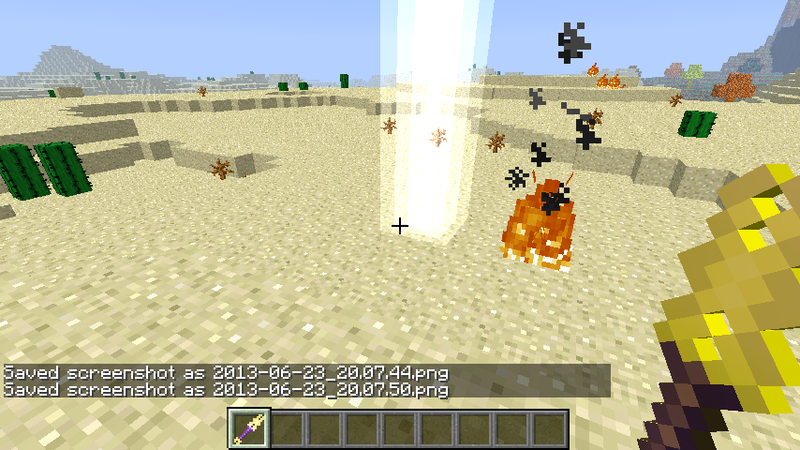 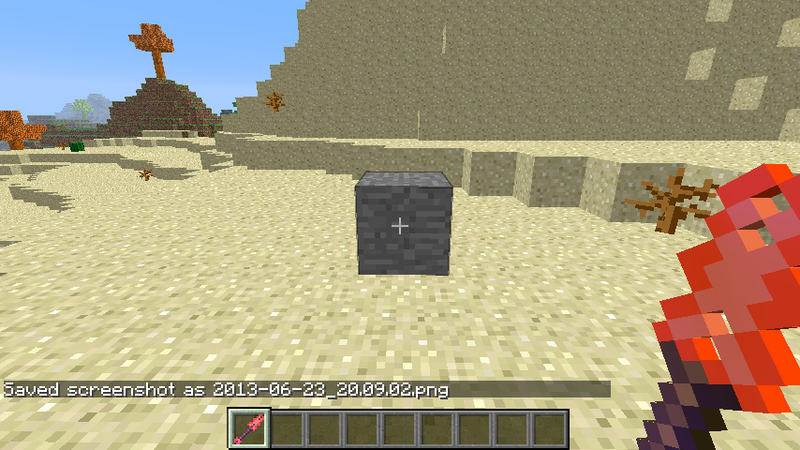 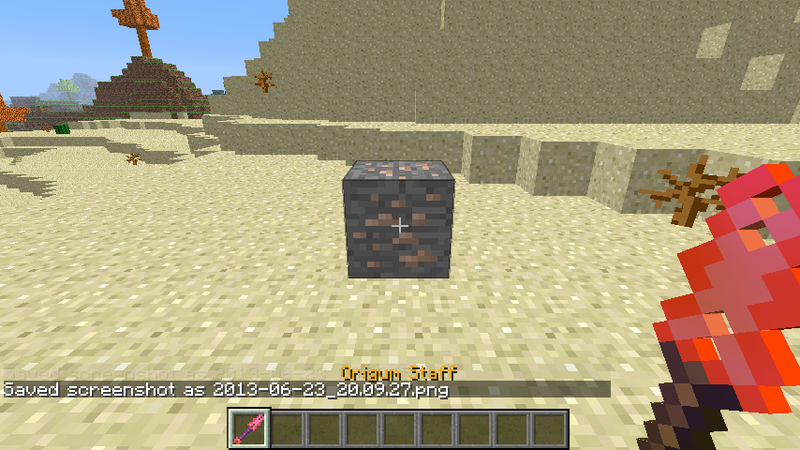 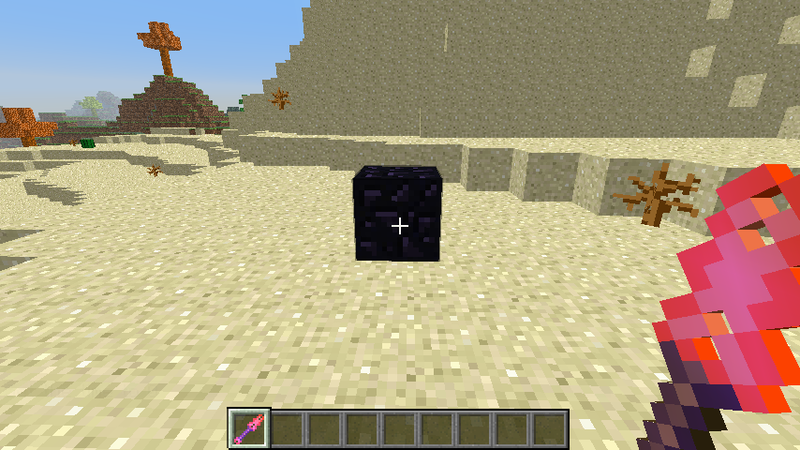 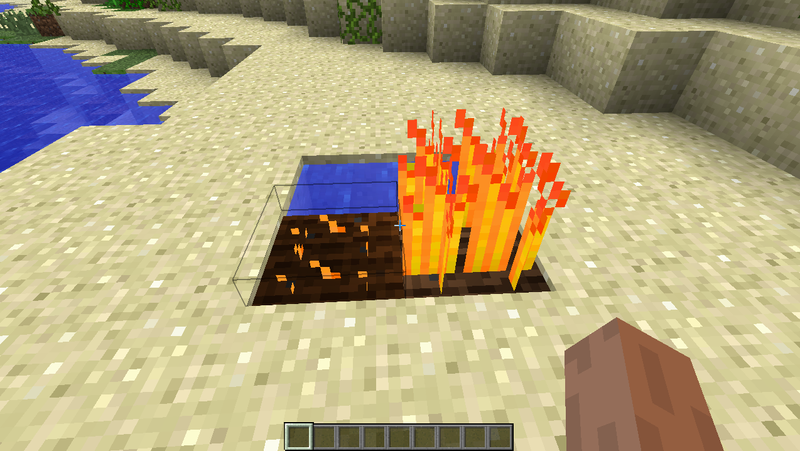 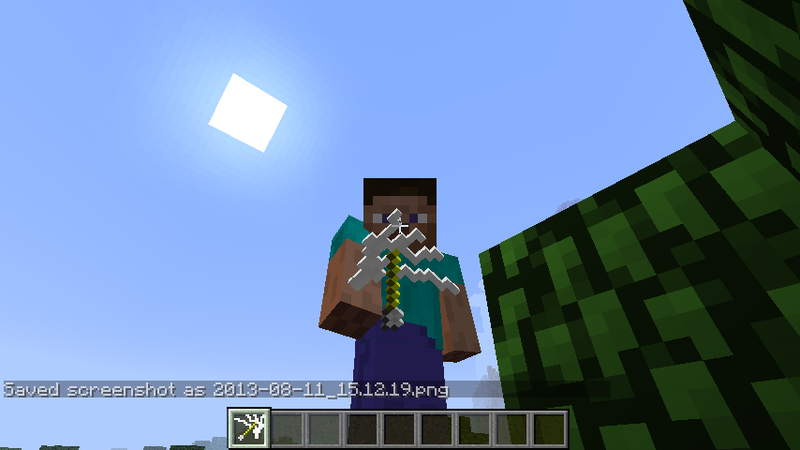 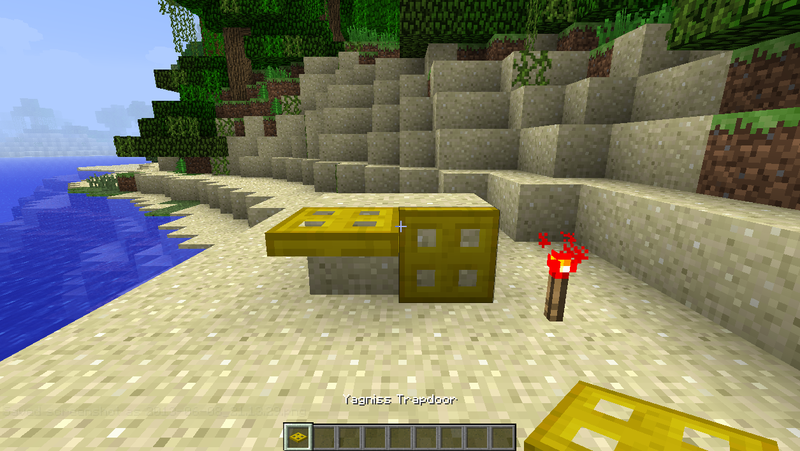 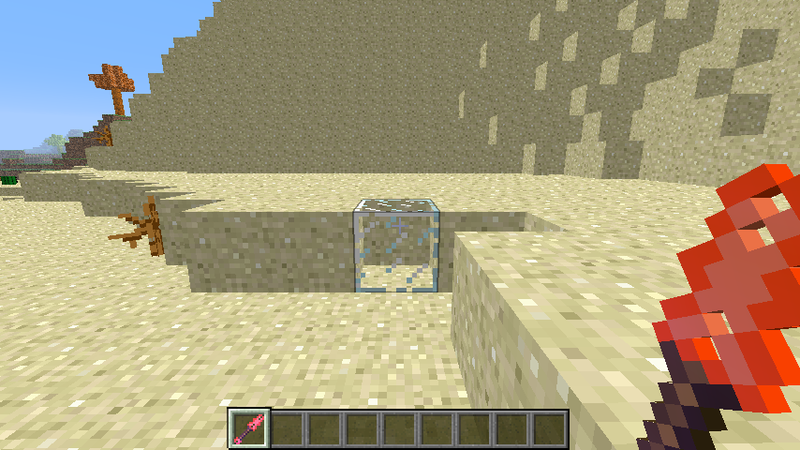 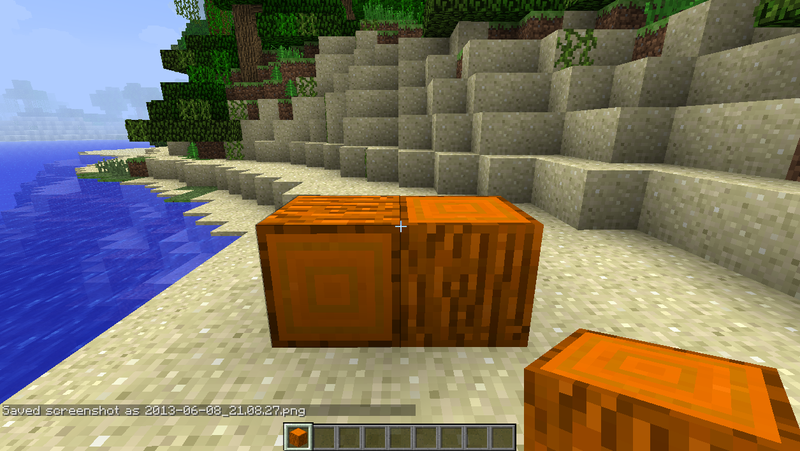 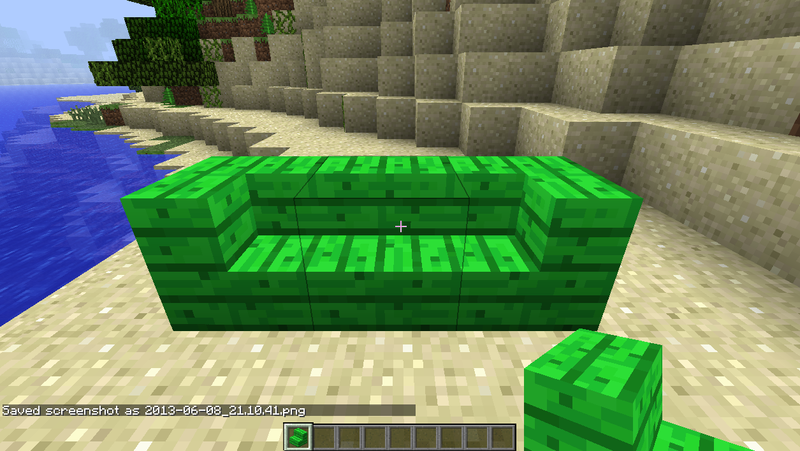 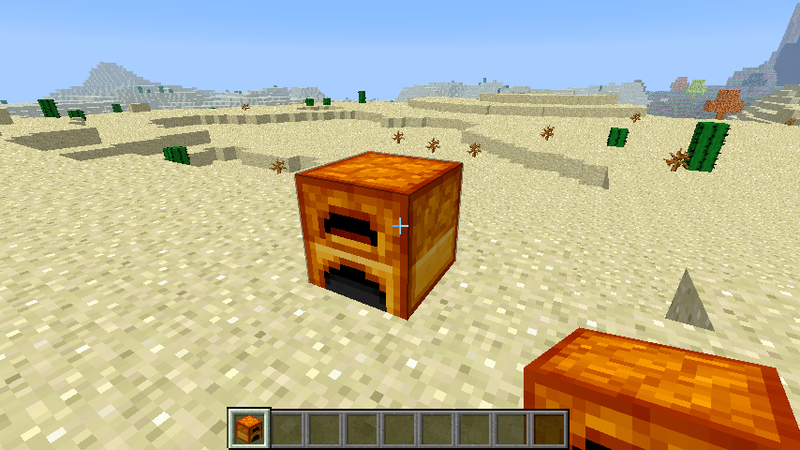 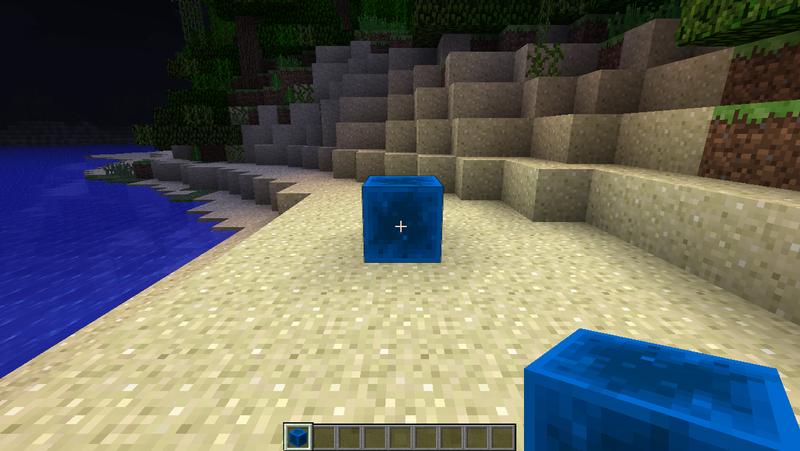 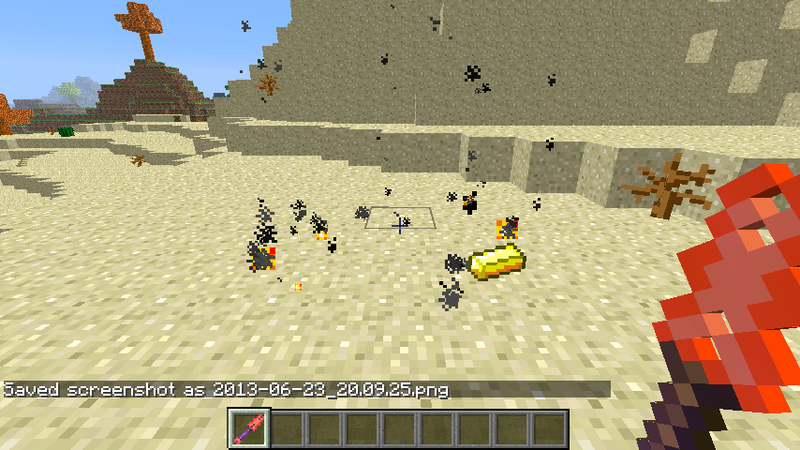 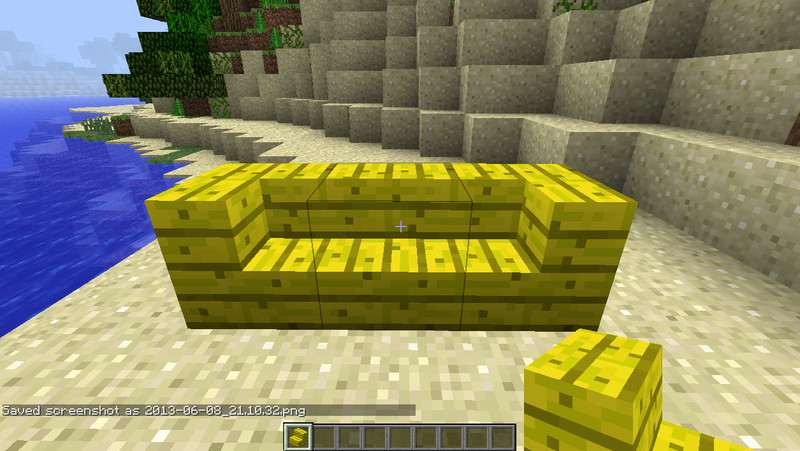 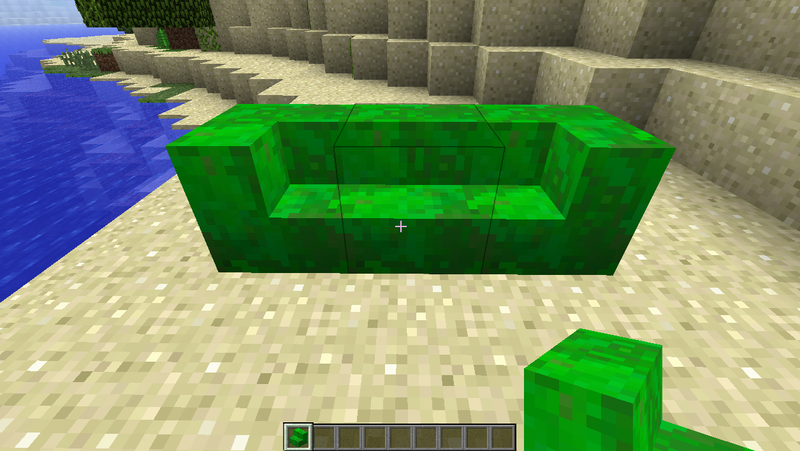 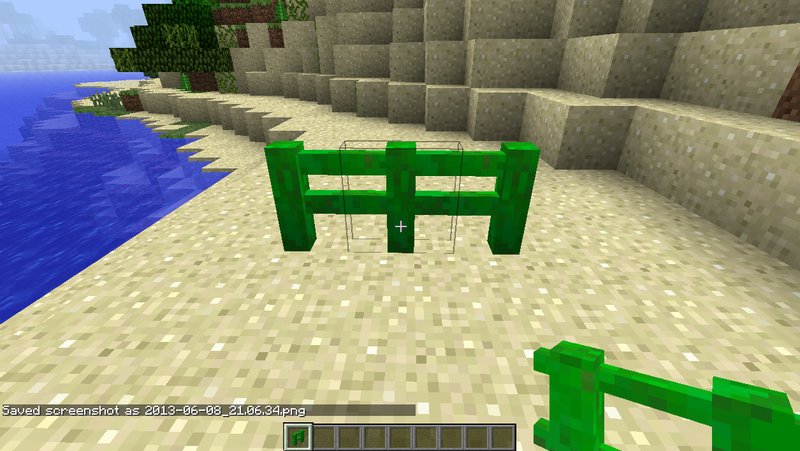 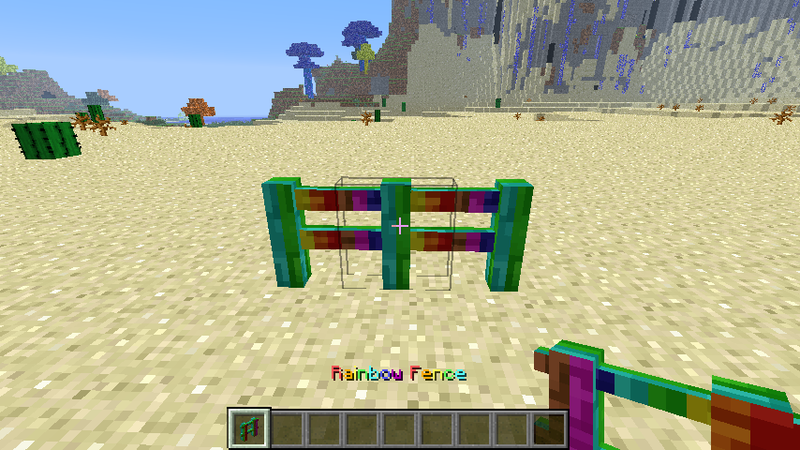 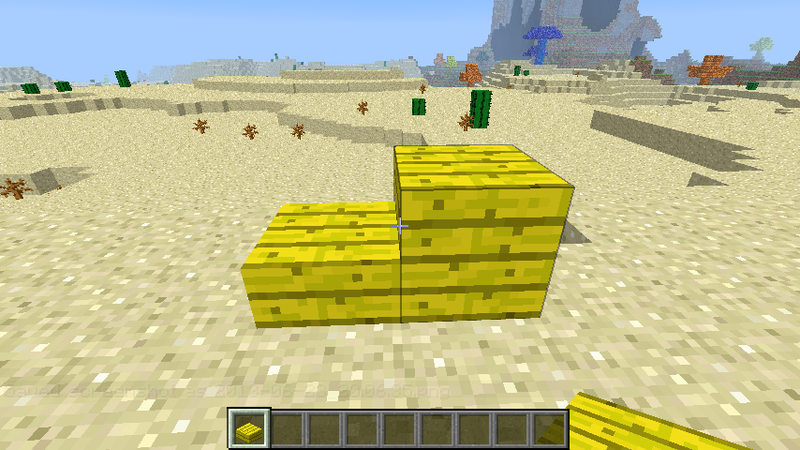 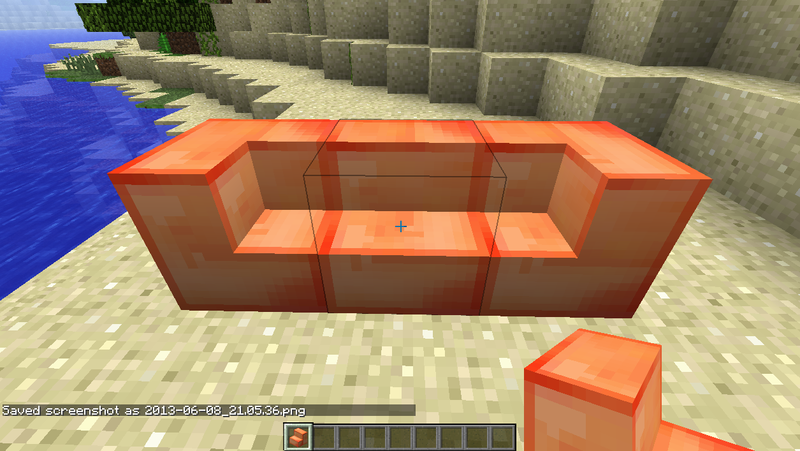 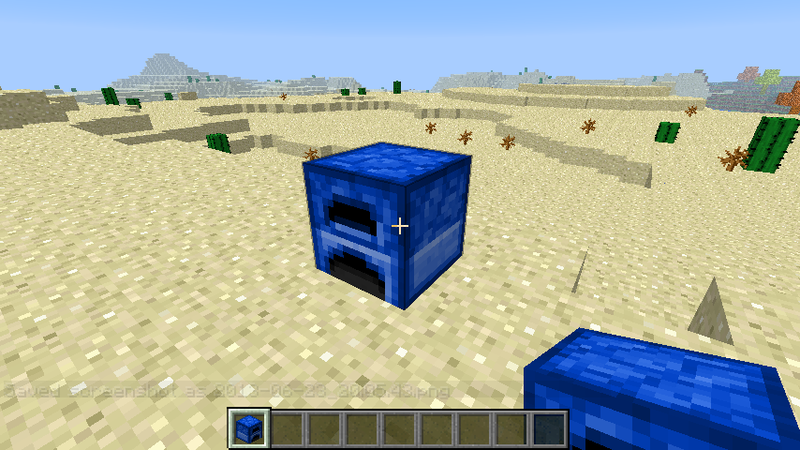 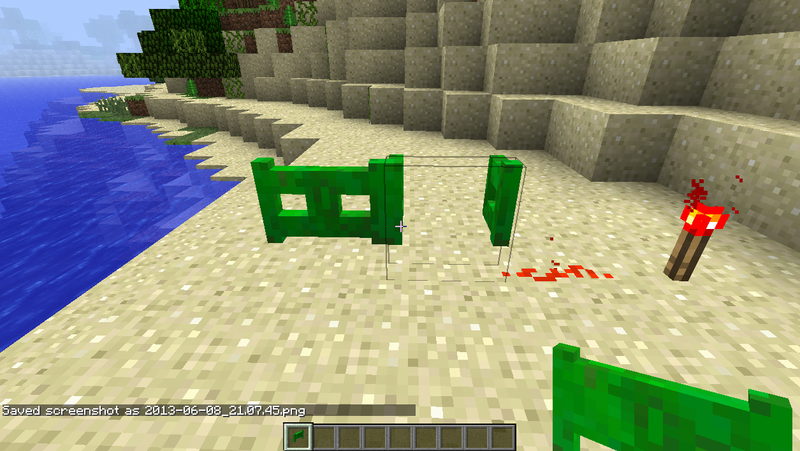 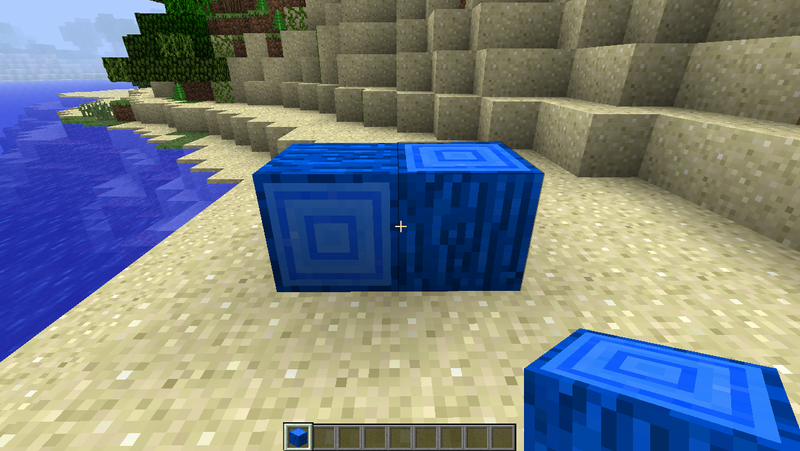 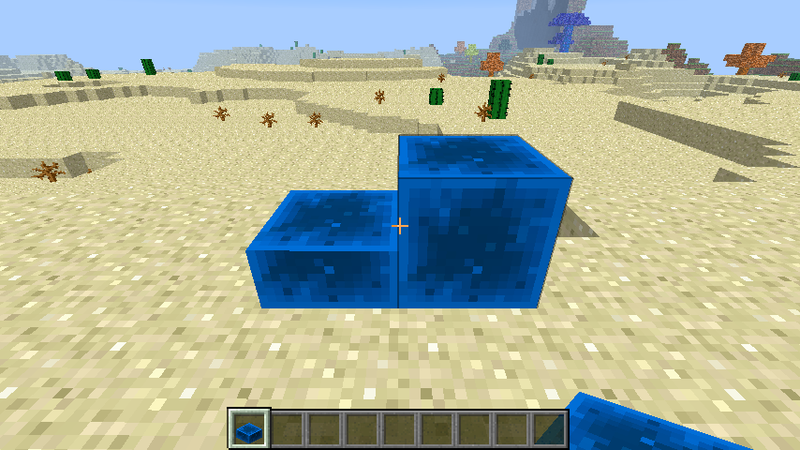 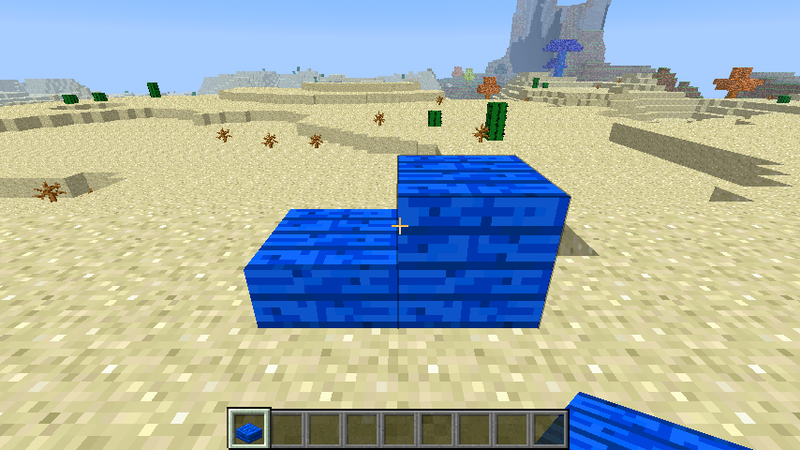 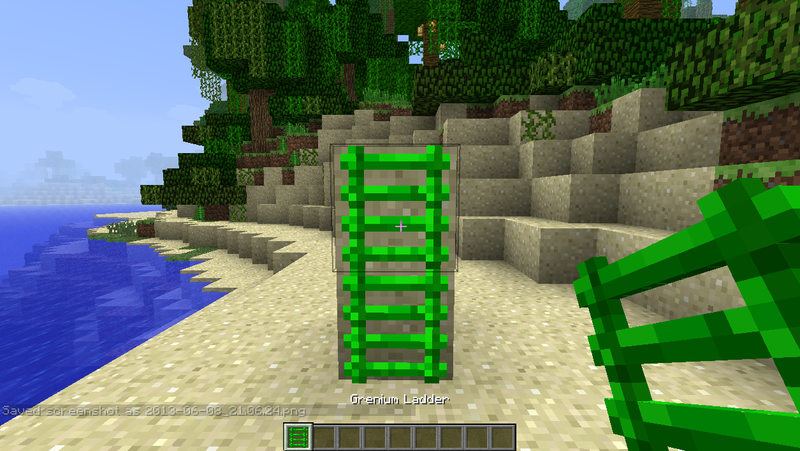 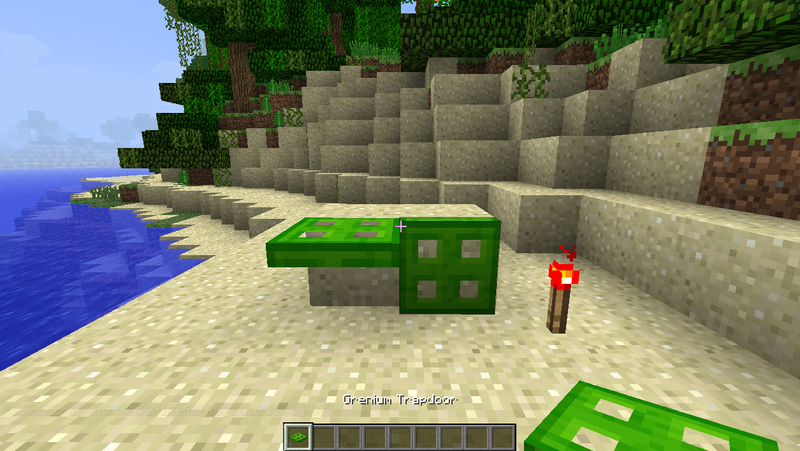 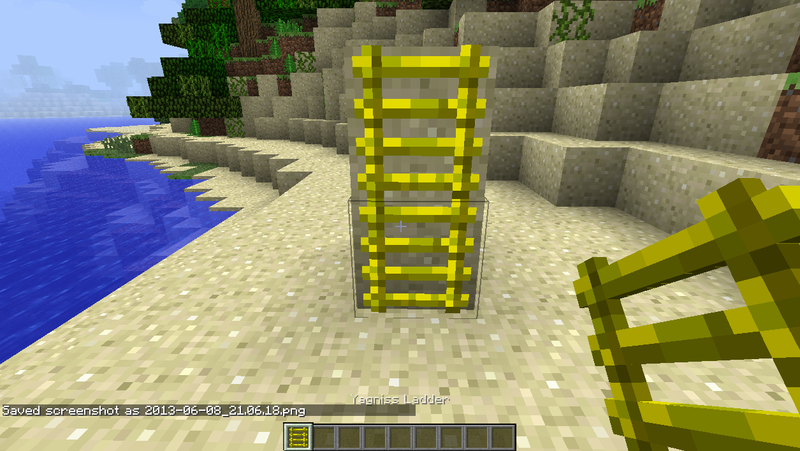 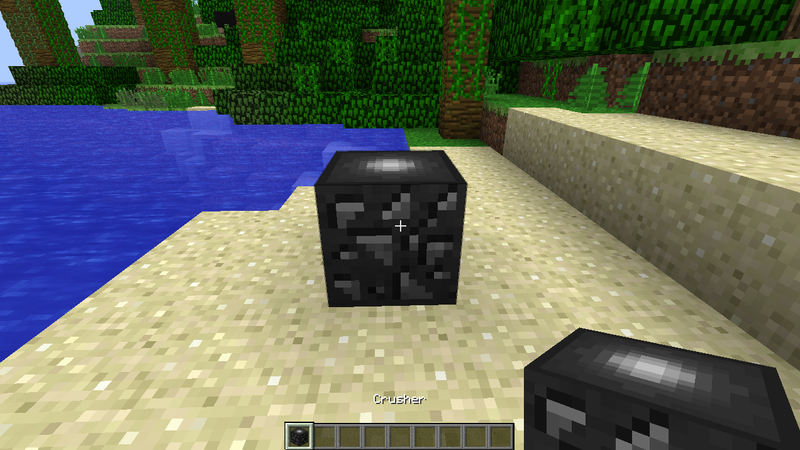 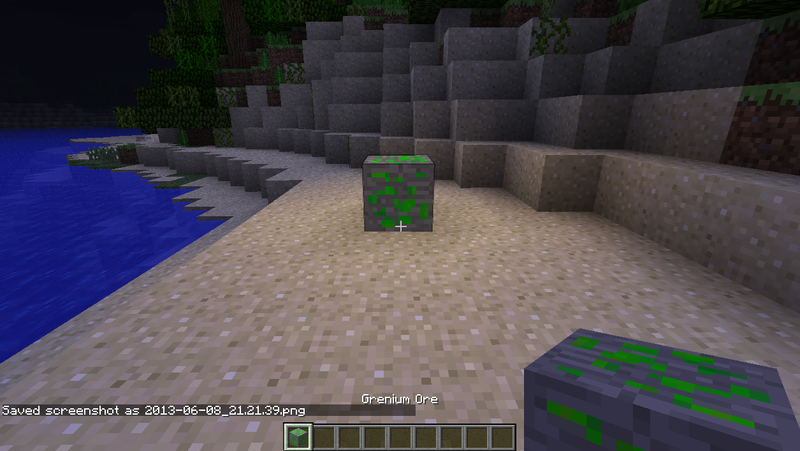 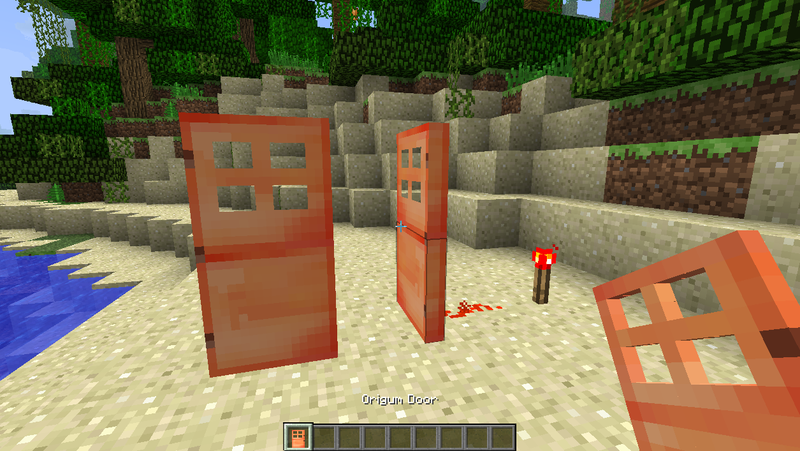 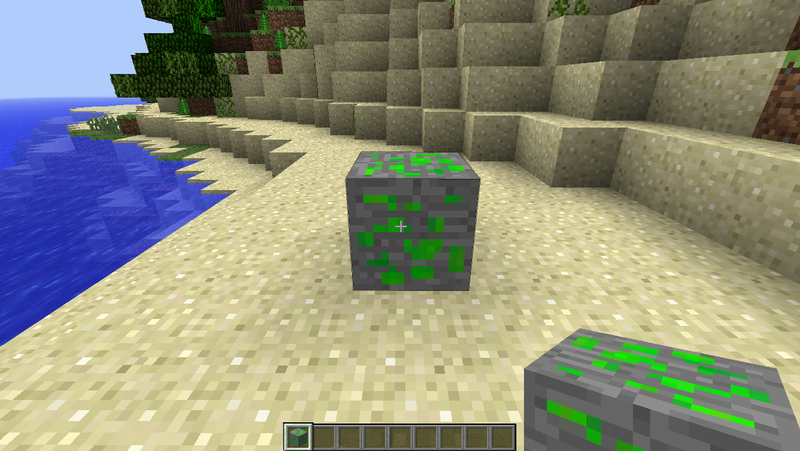 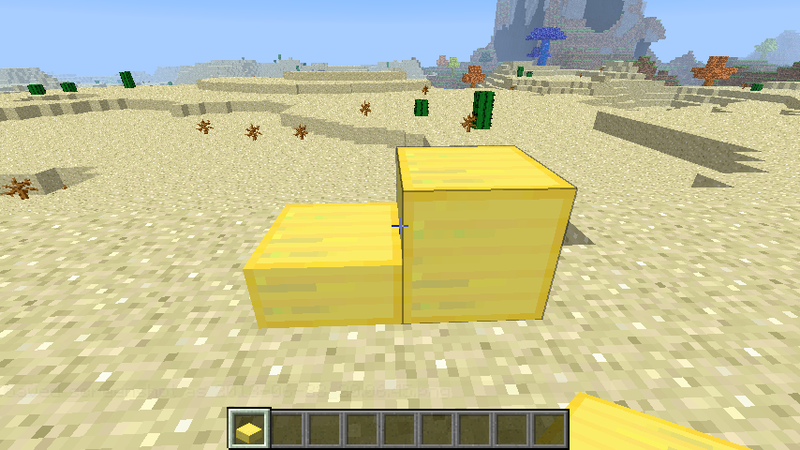 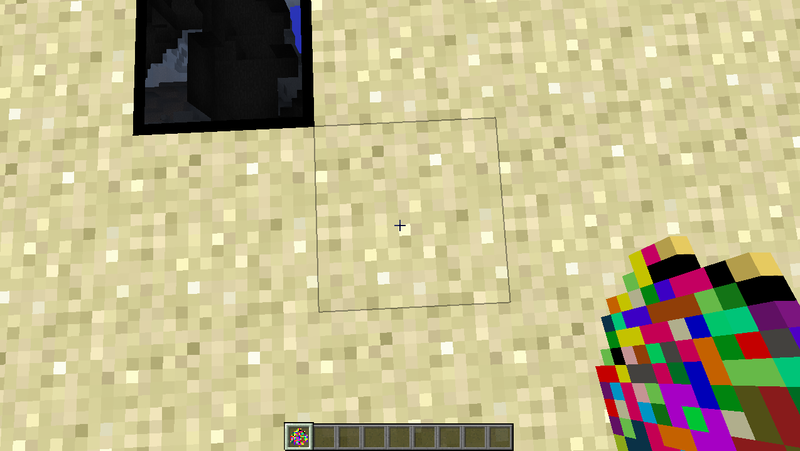 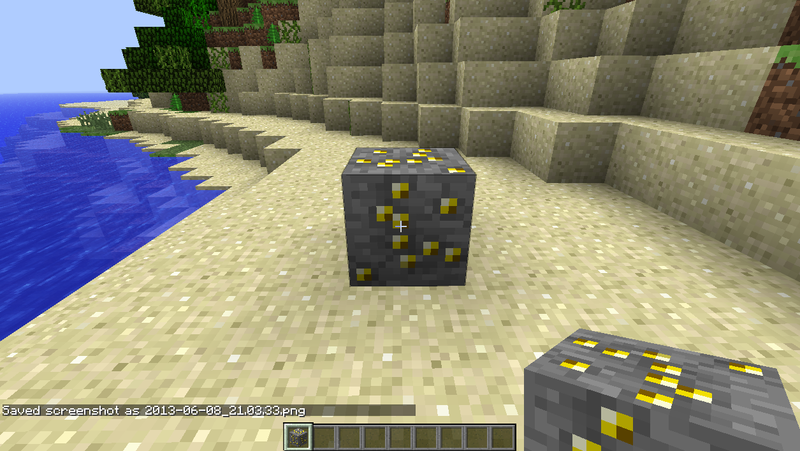 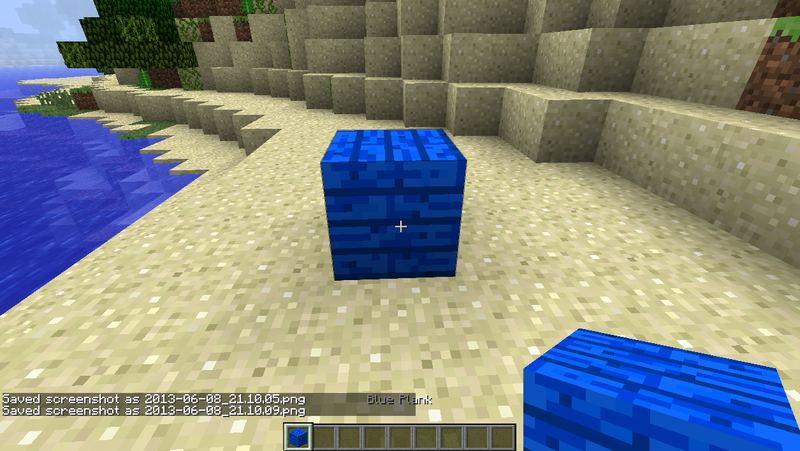 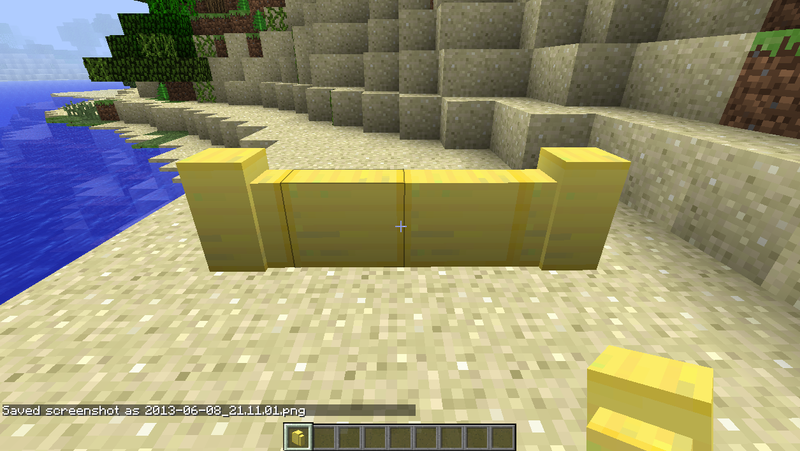 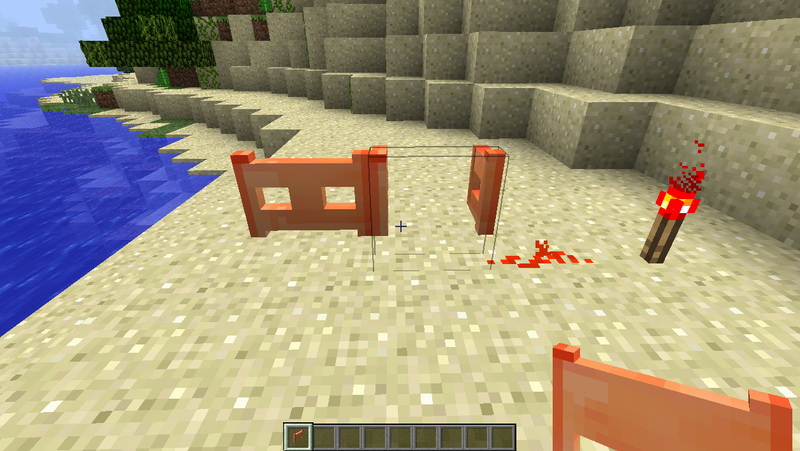 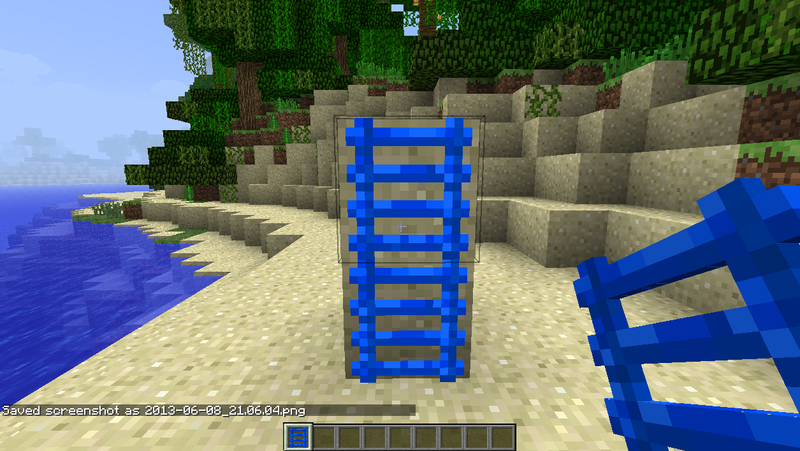 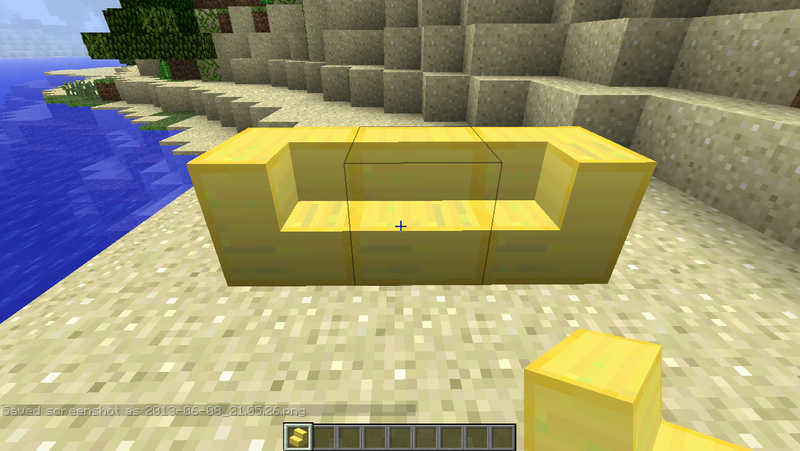 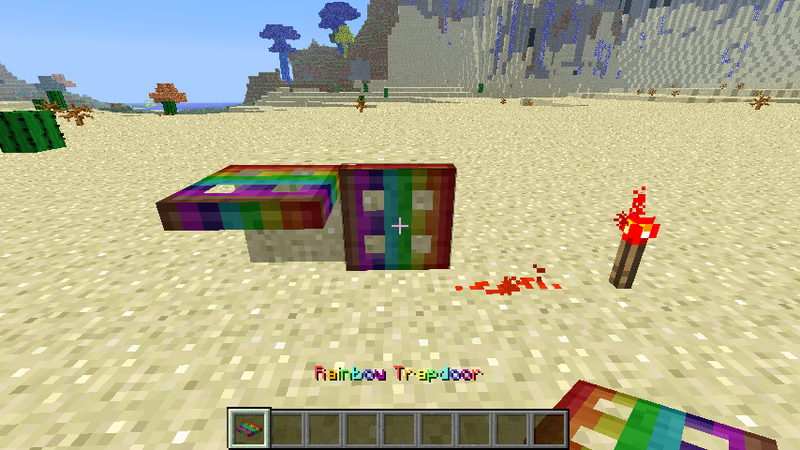 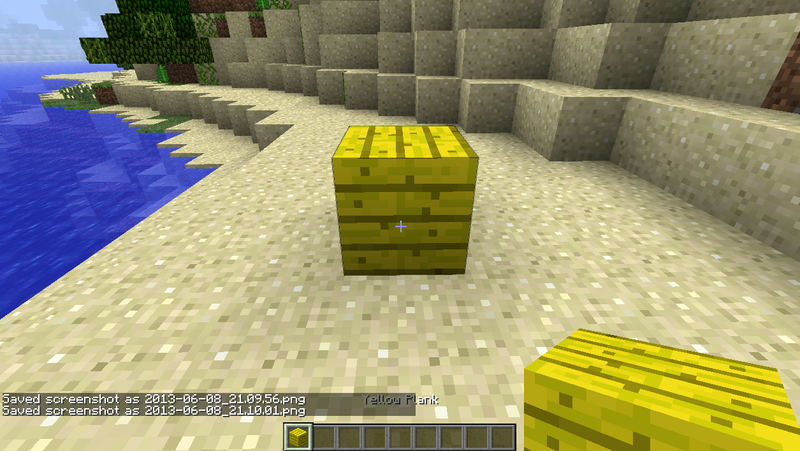 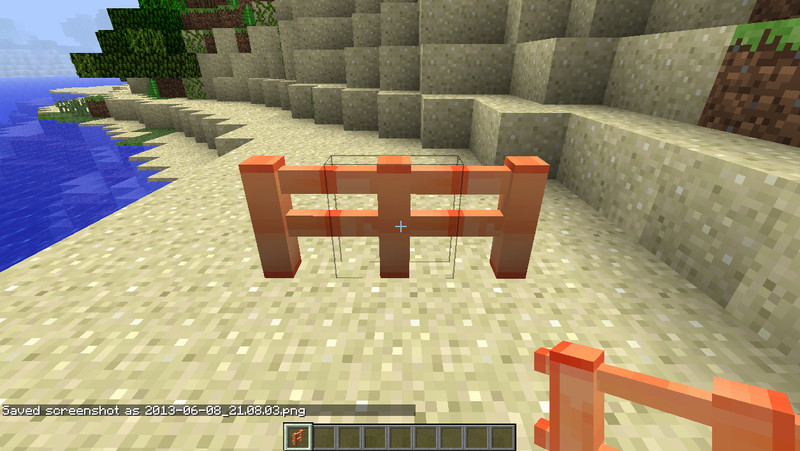 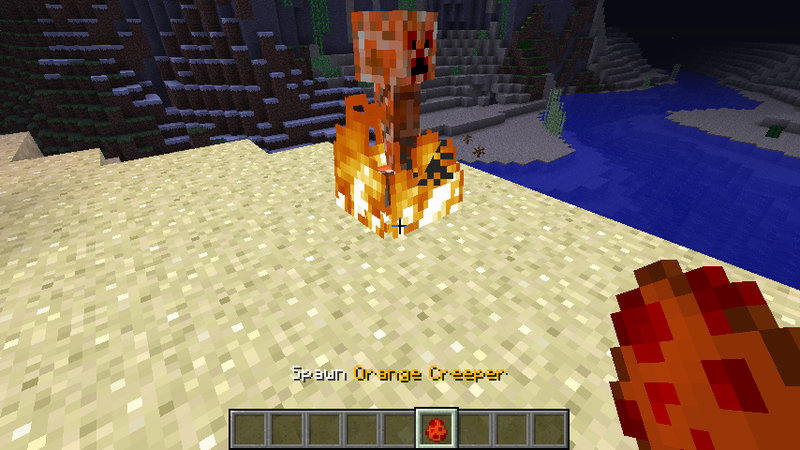 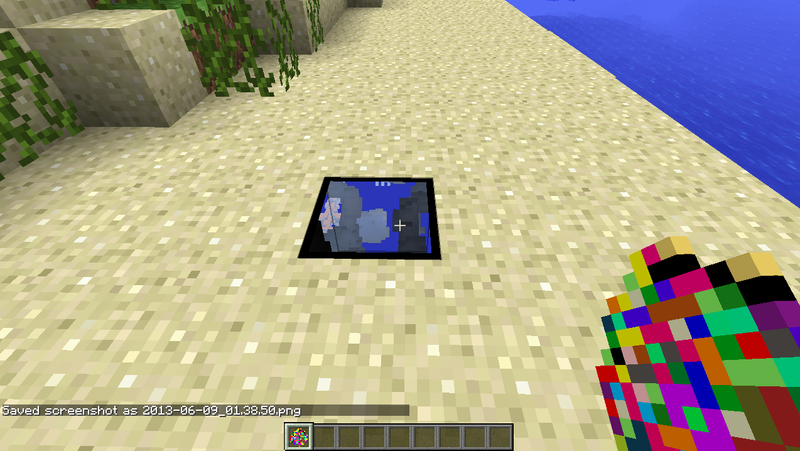 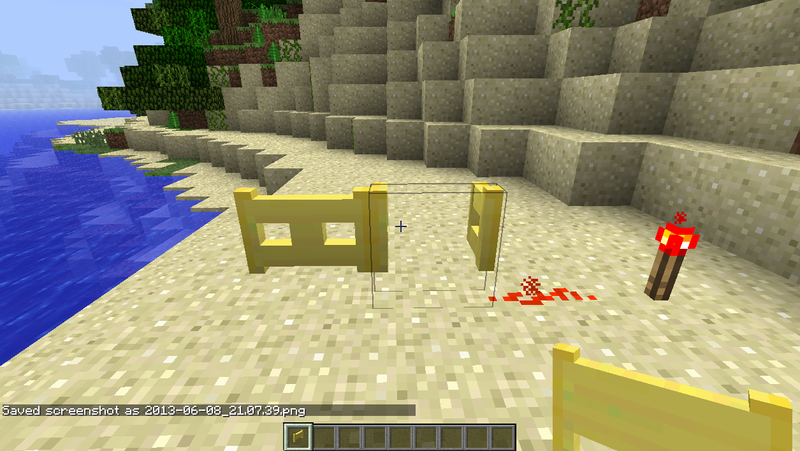 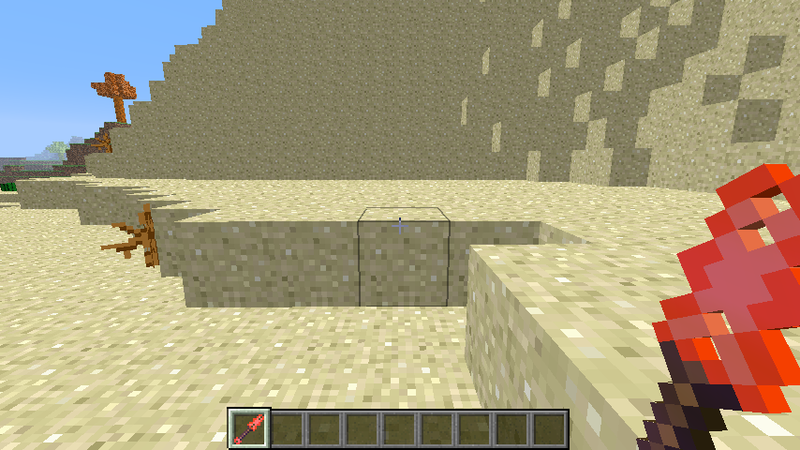 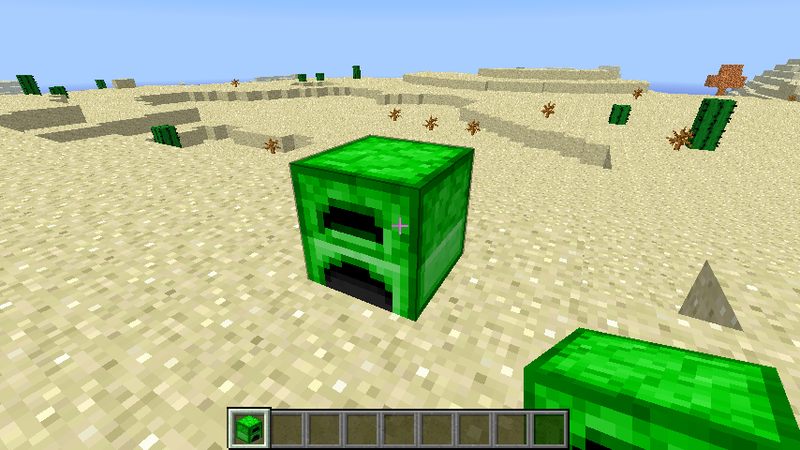 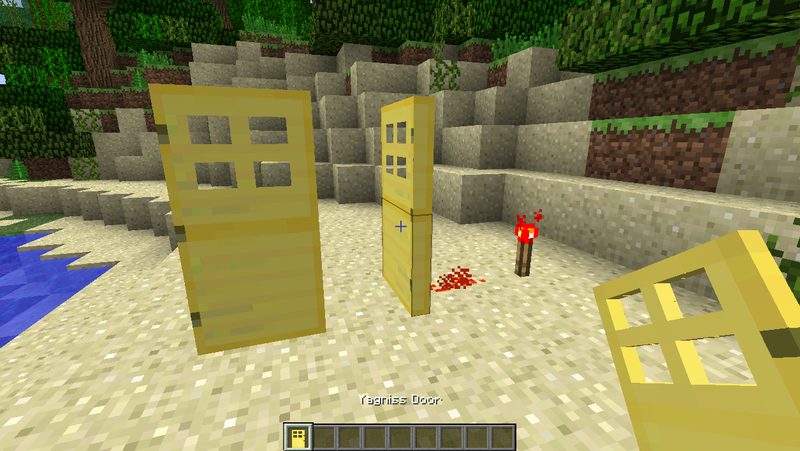 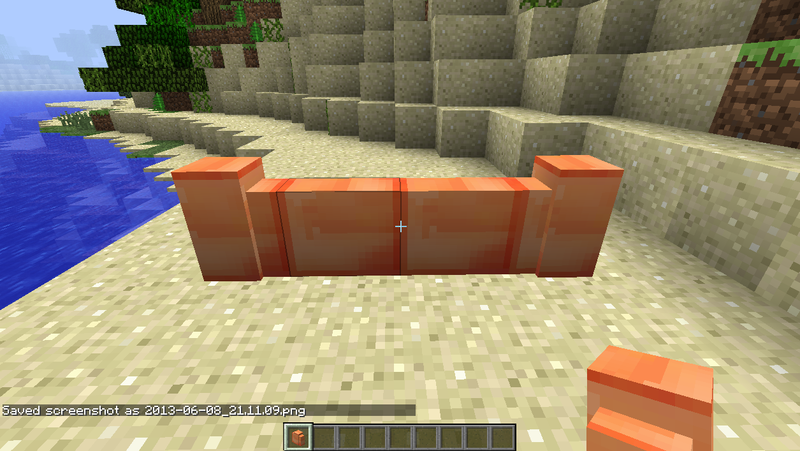 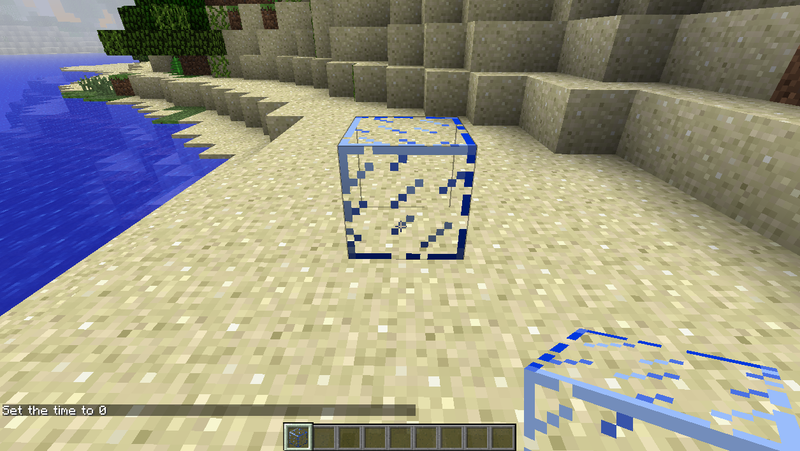 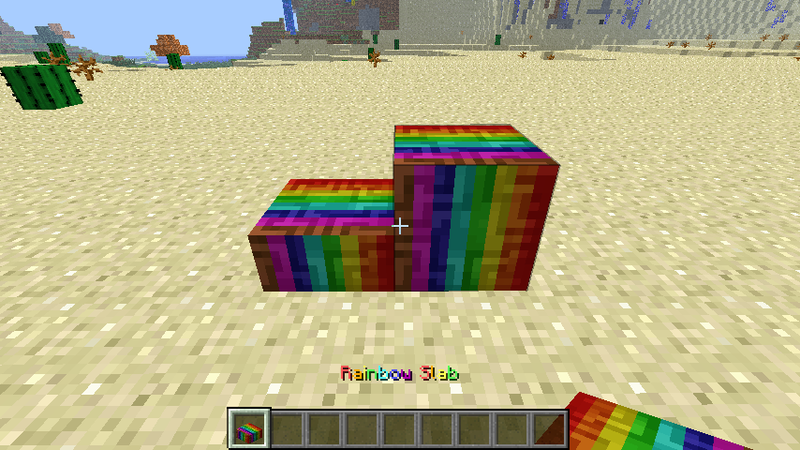 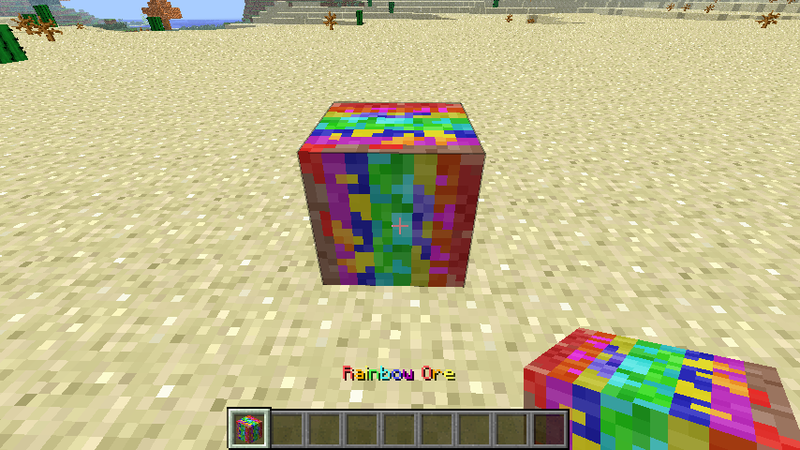 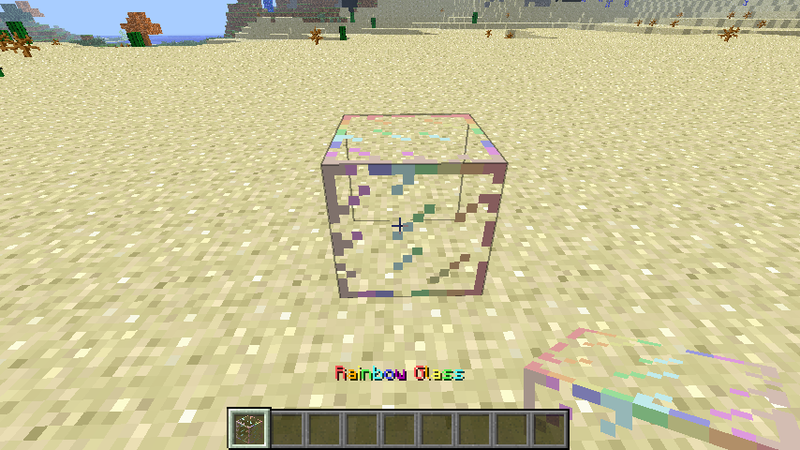 Information: Crushes any type of ingots to 3 crushed pieces. 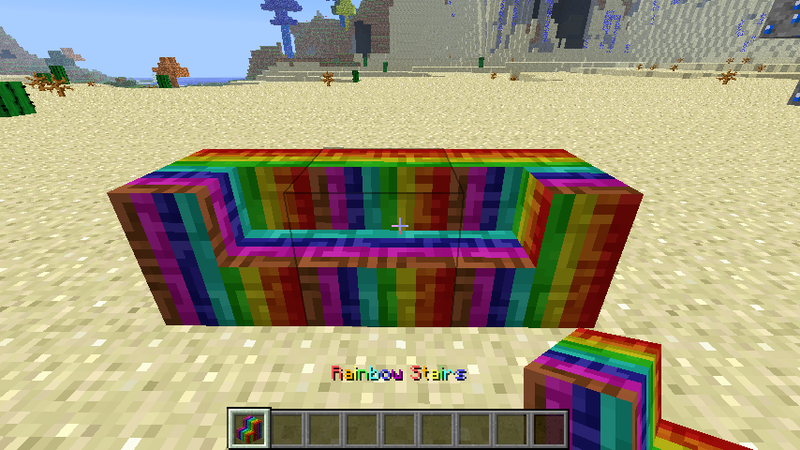 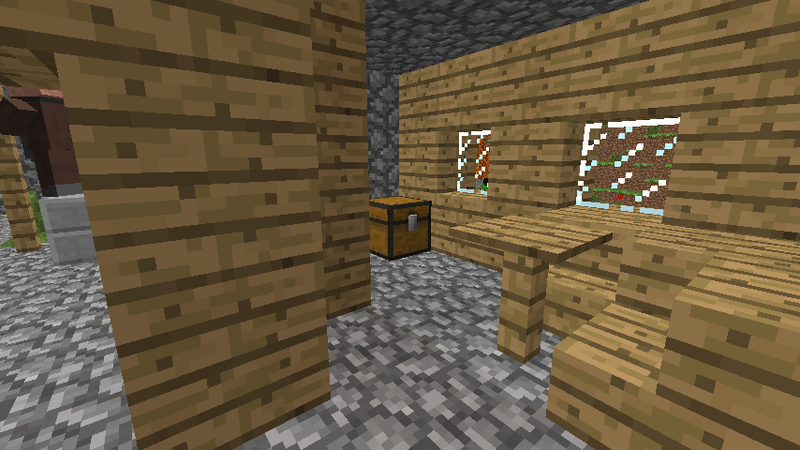 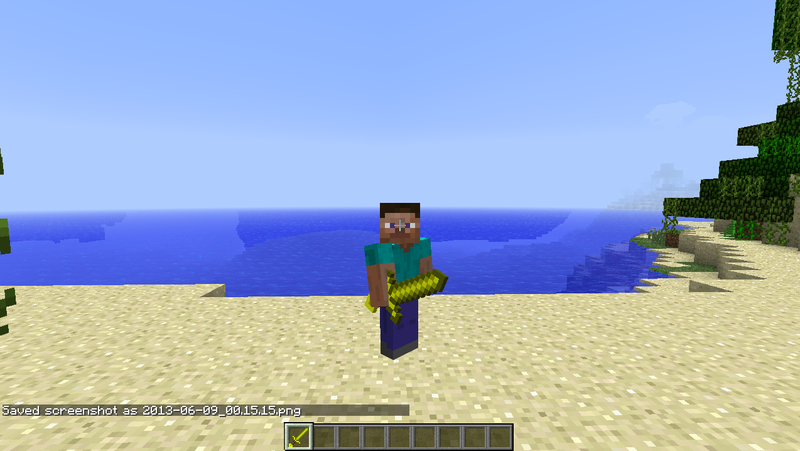 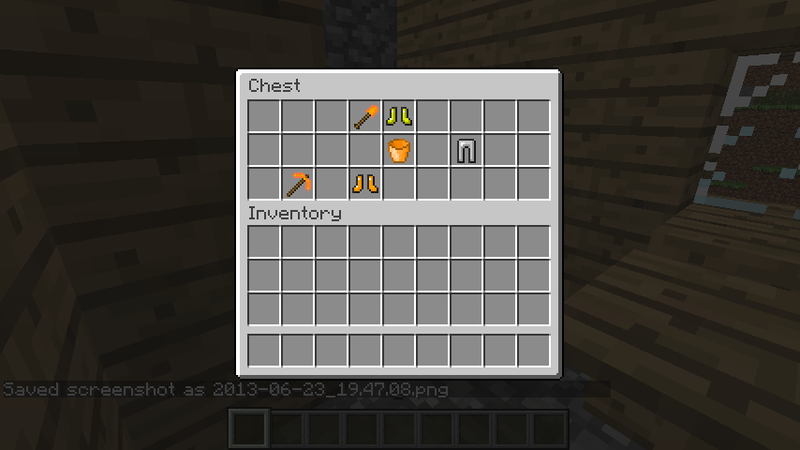 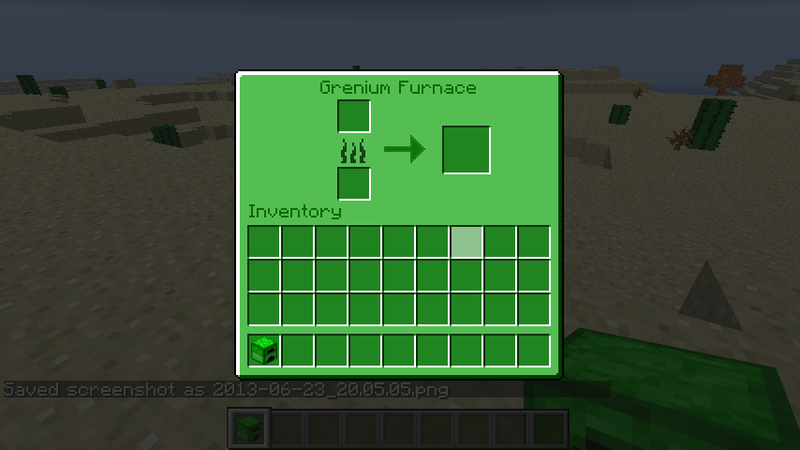 This is beneficial because you can get an extra ingot per every 2 ingots crushed. 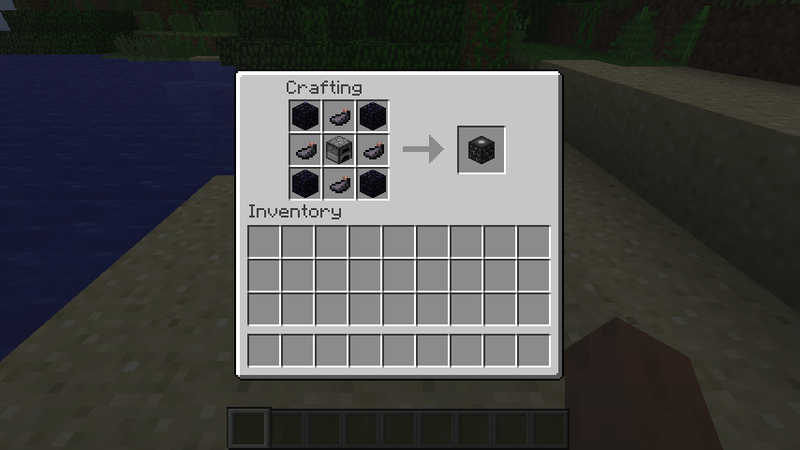 Refer to crafting recipes for more information.